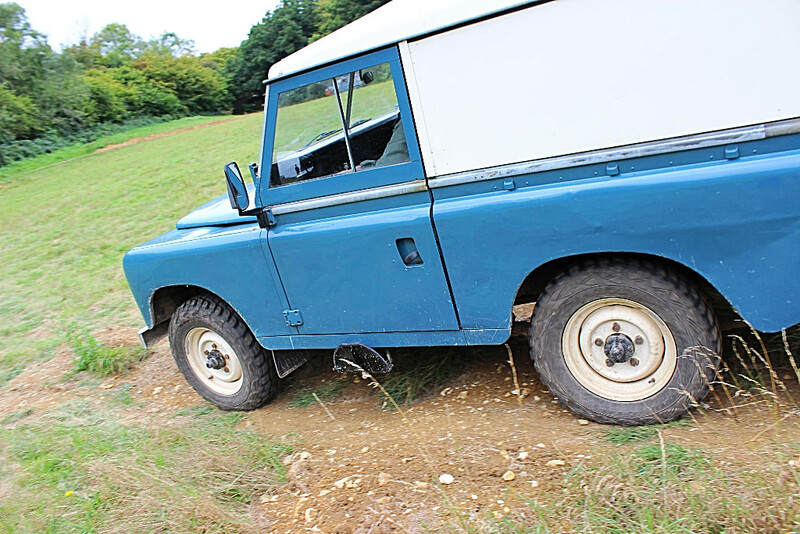 Apologies, but this page may take a short while to load. 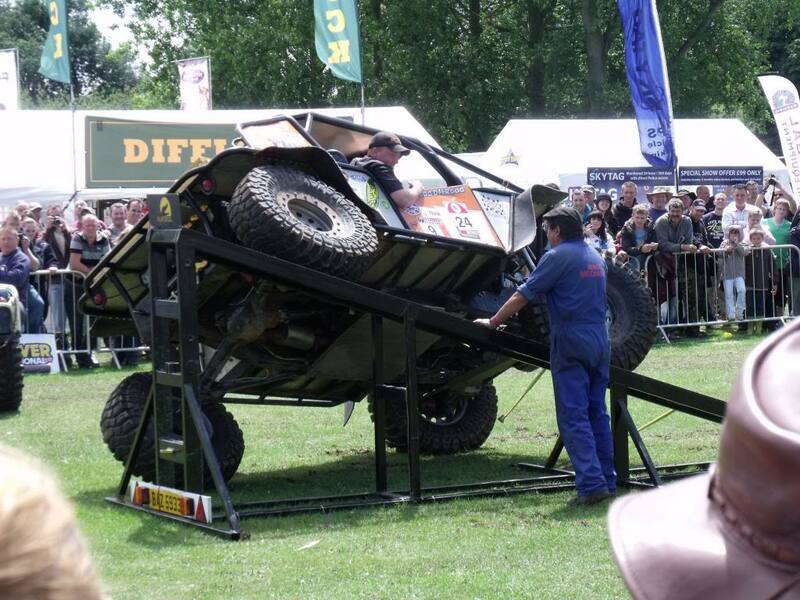 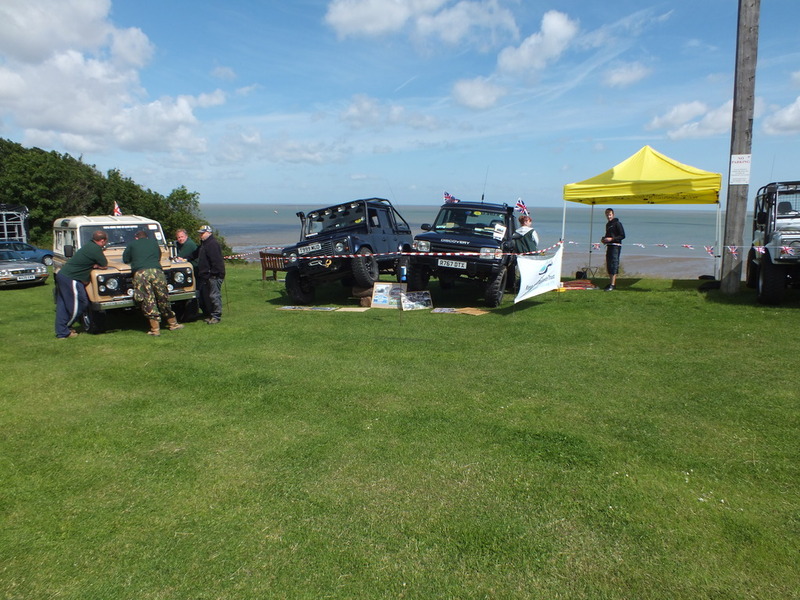 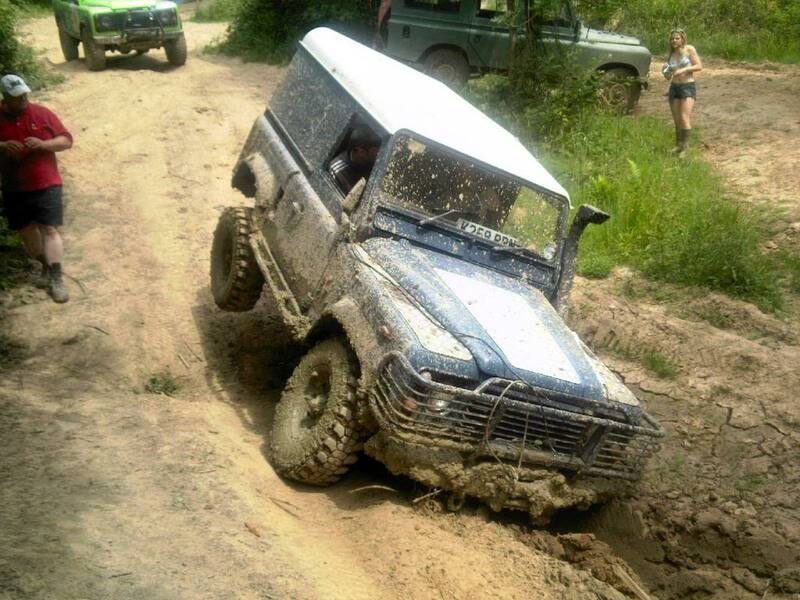 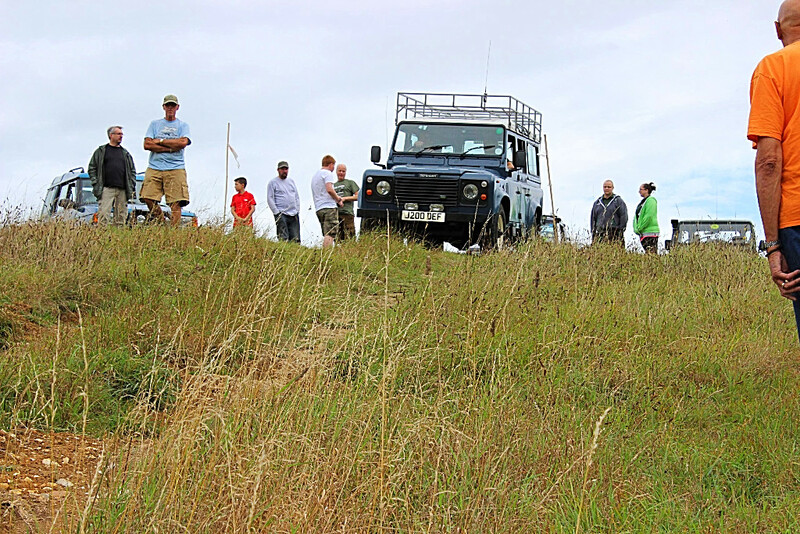 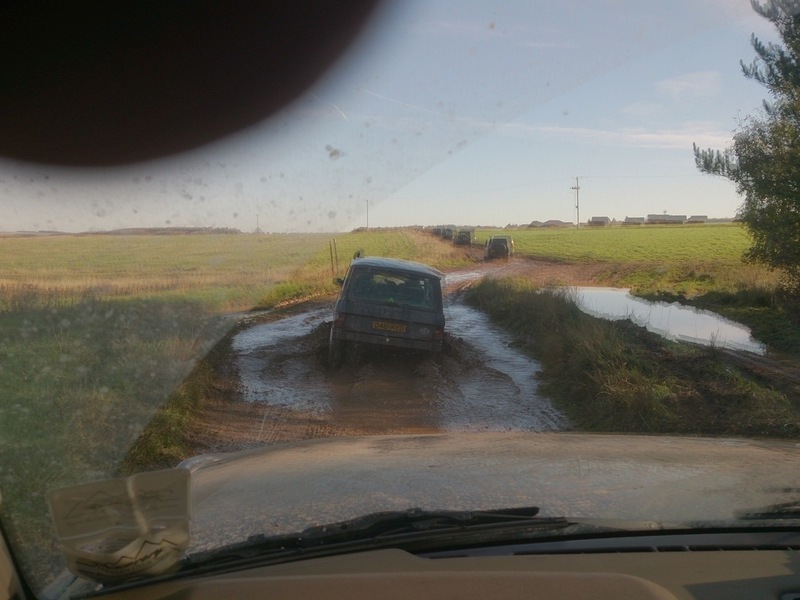 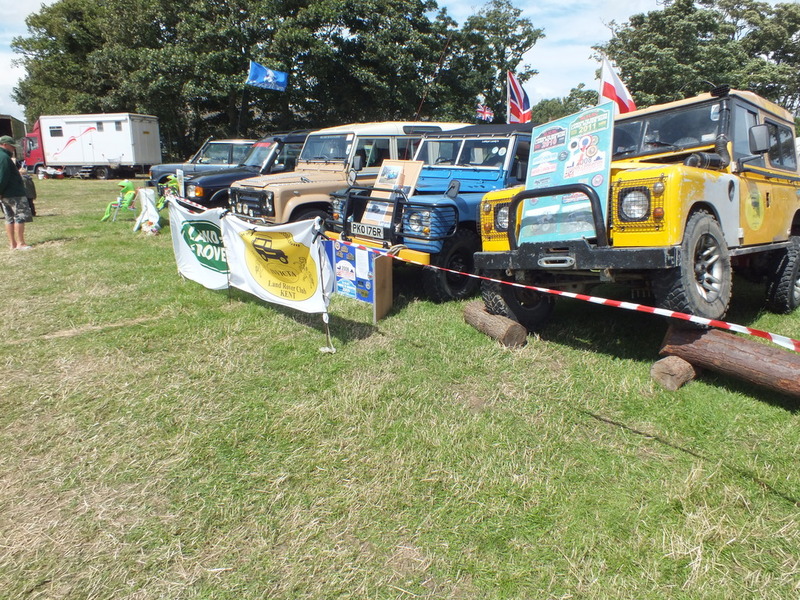 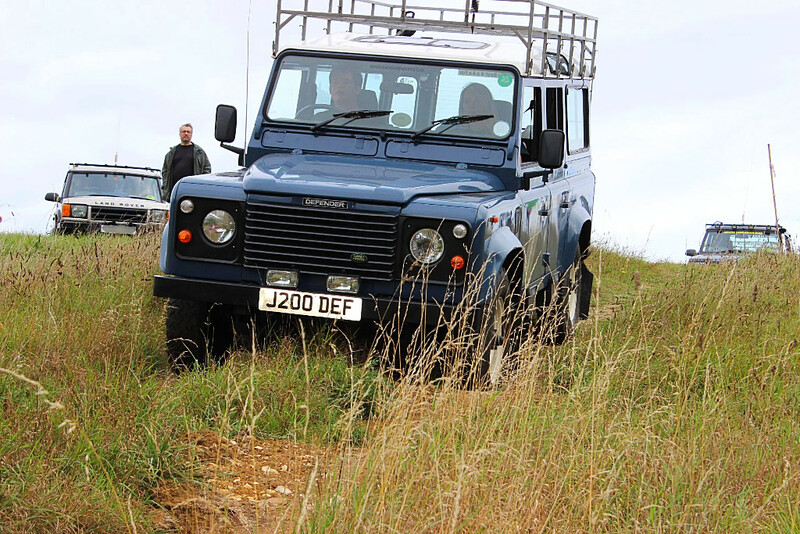 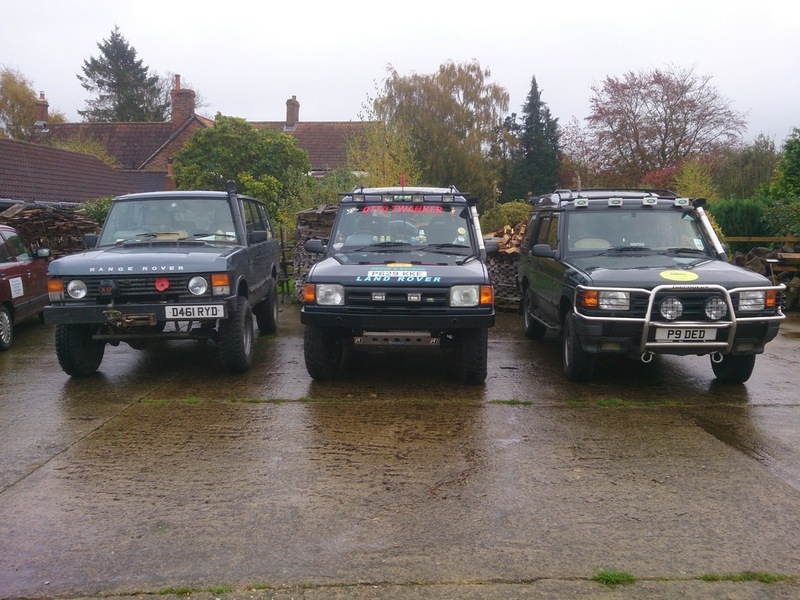 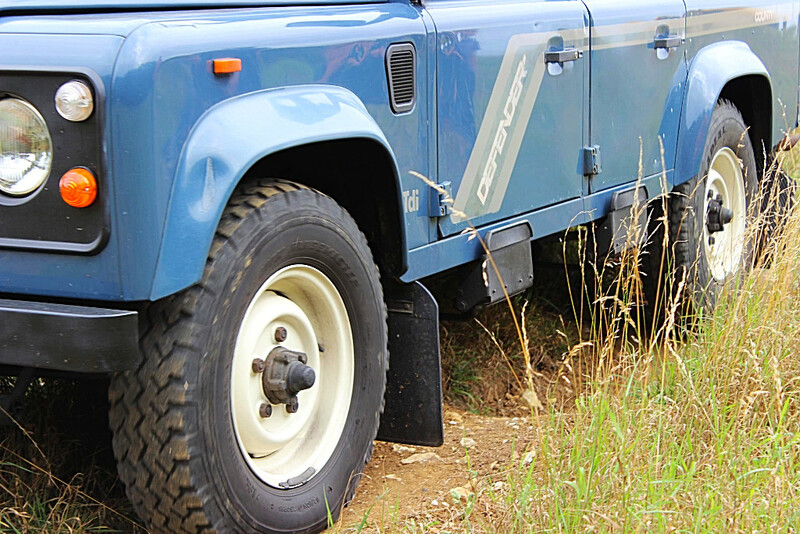 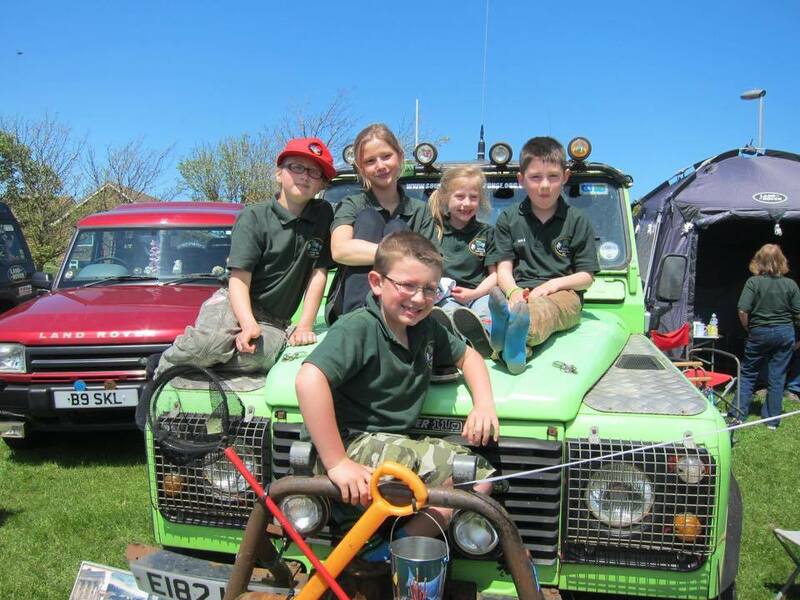 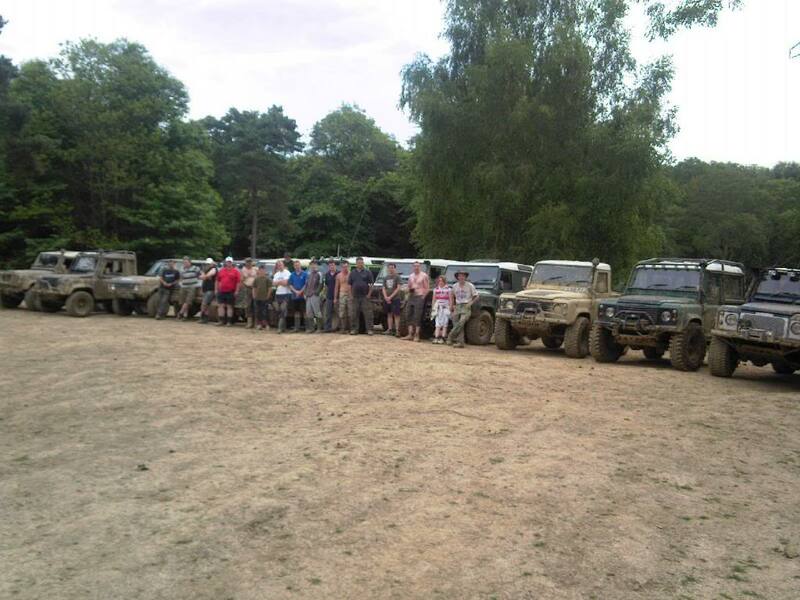 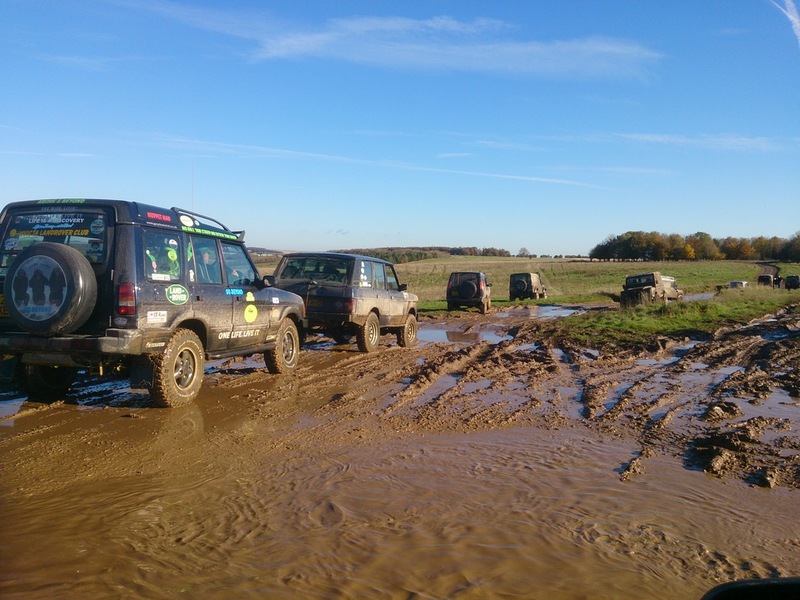 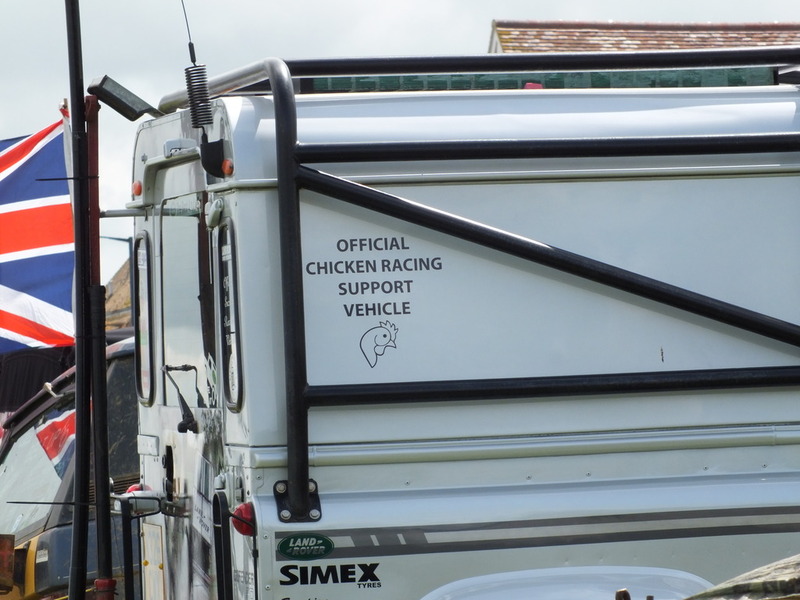 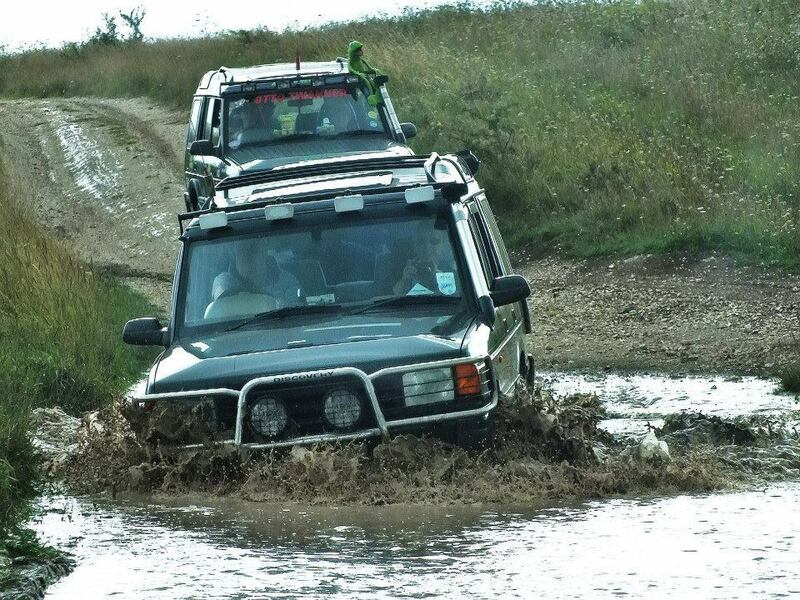 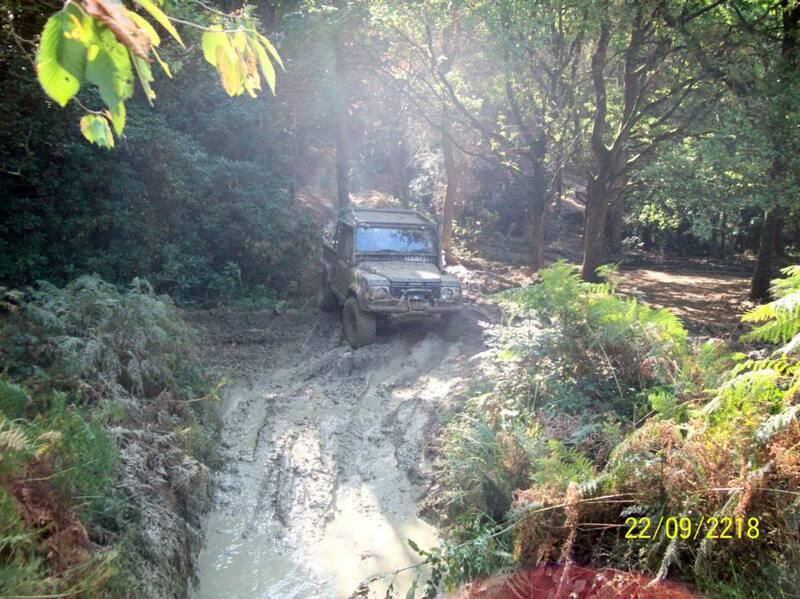 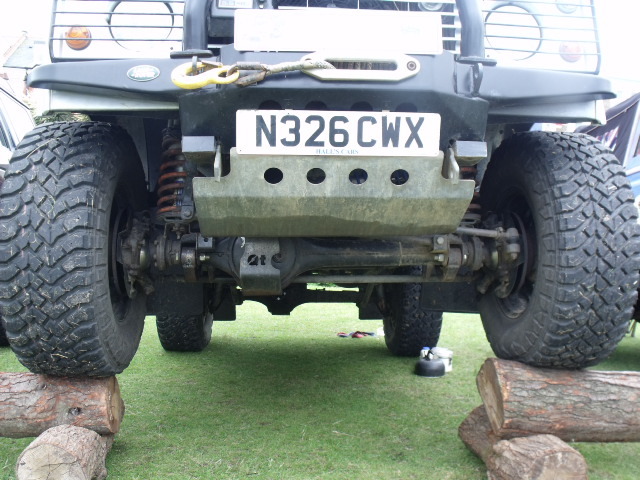 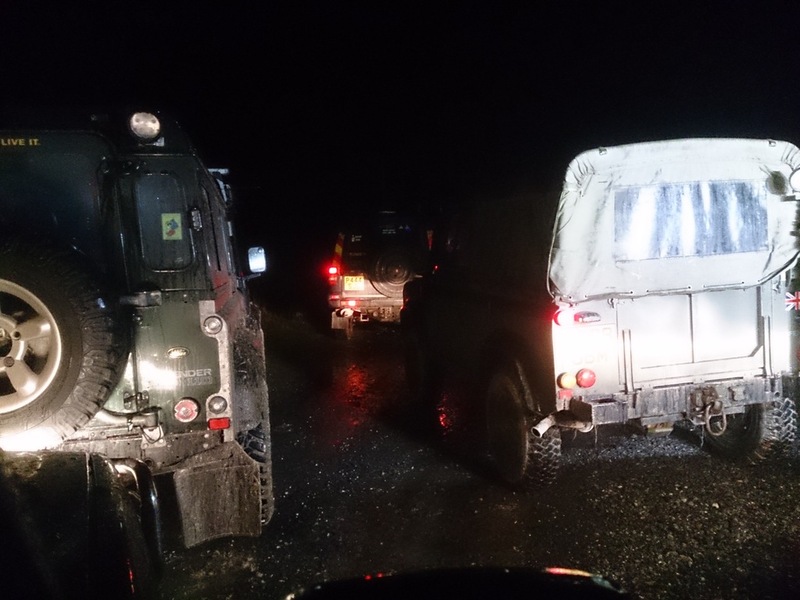 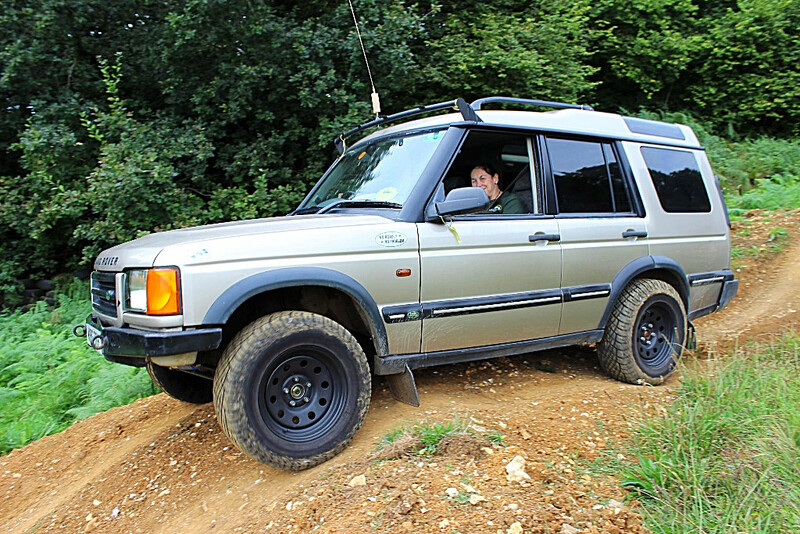 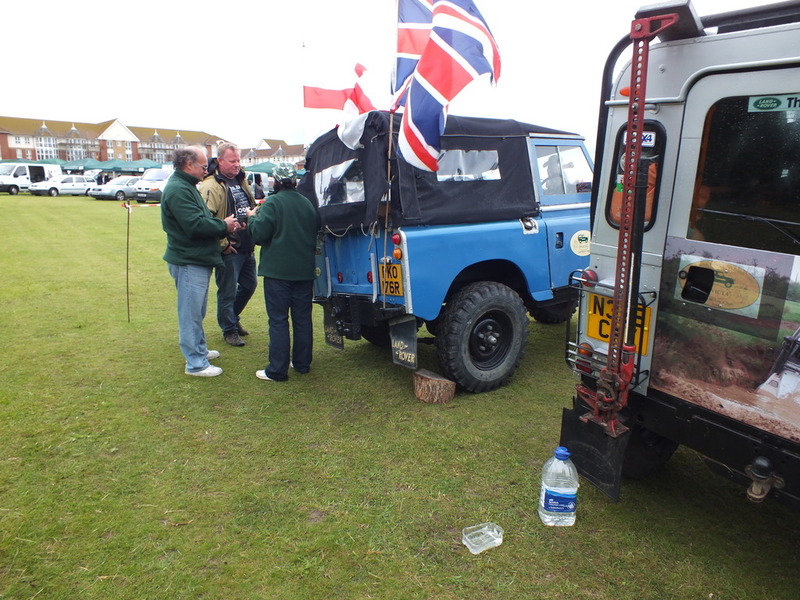 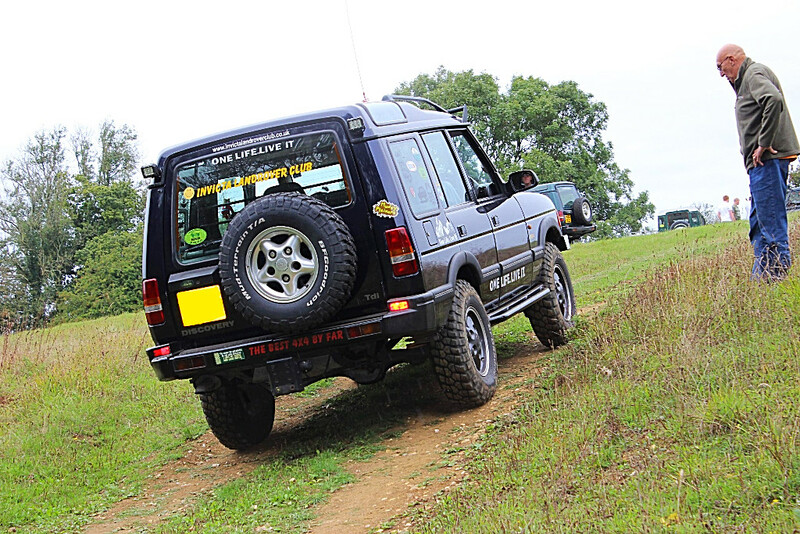 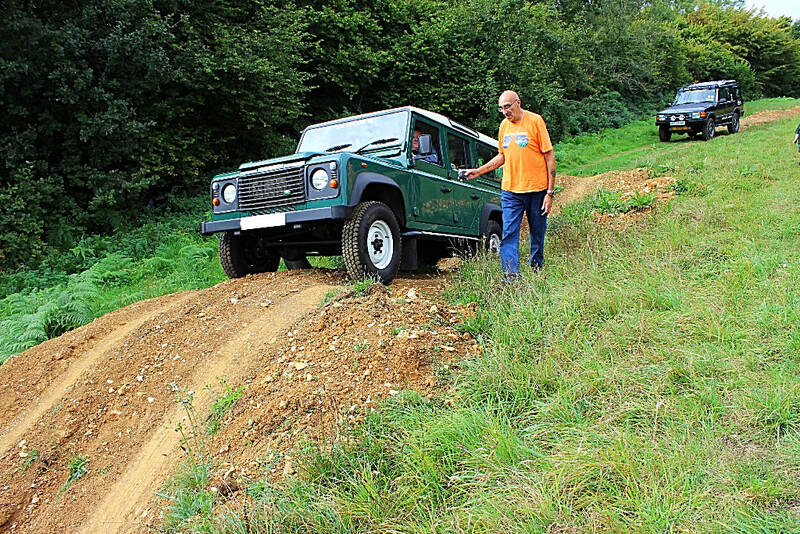 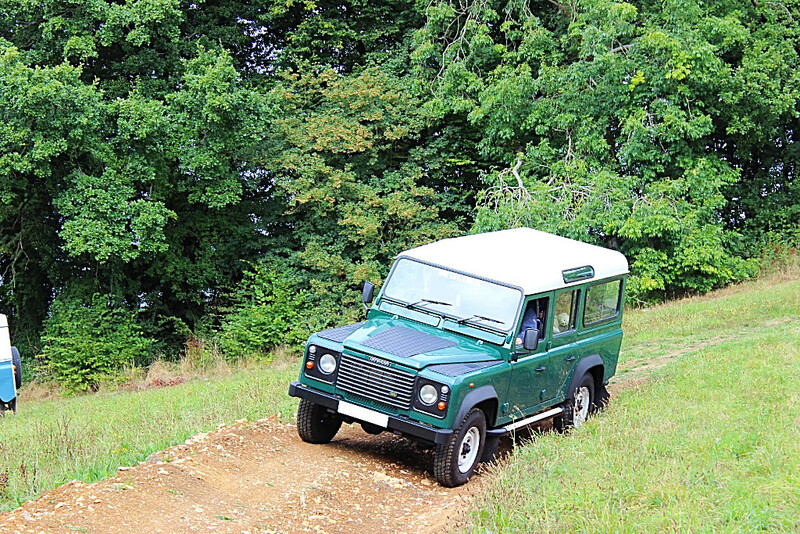 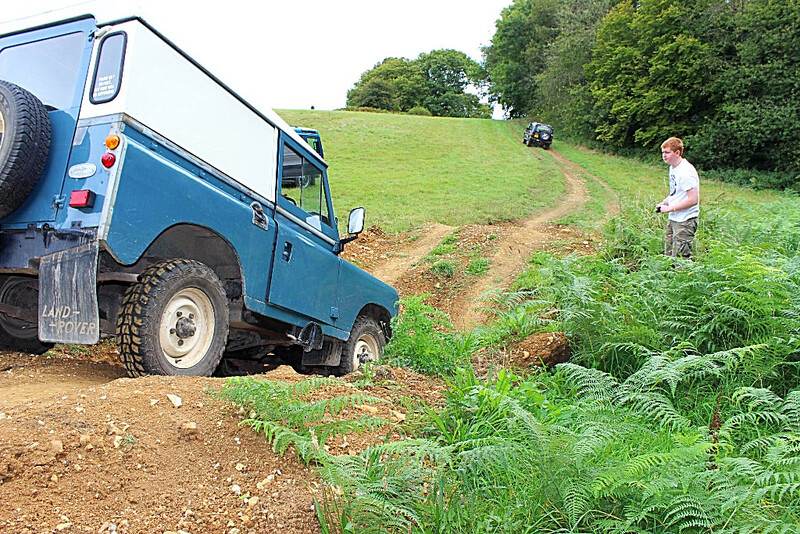 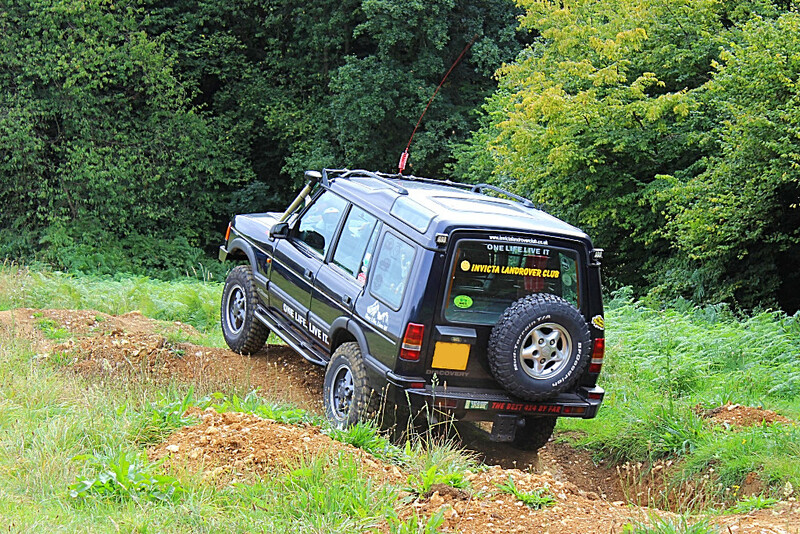 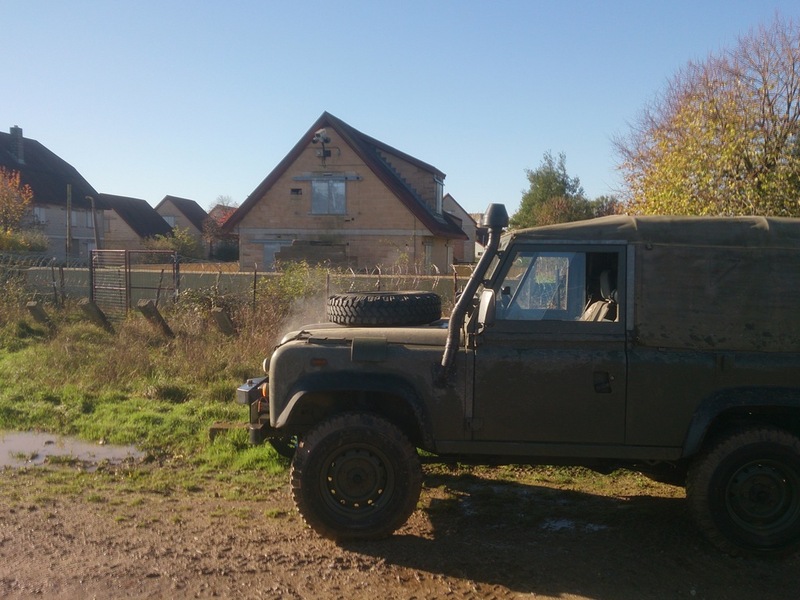 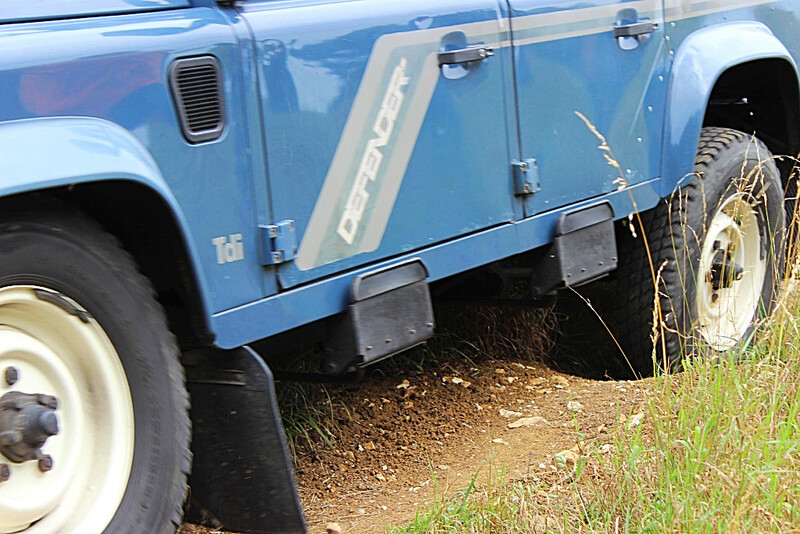 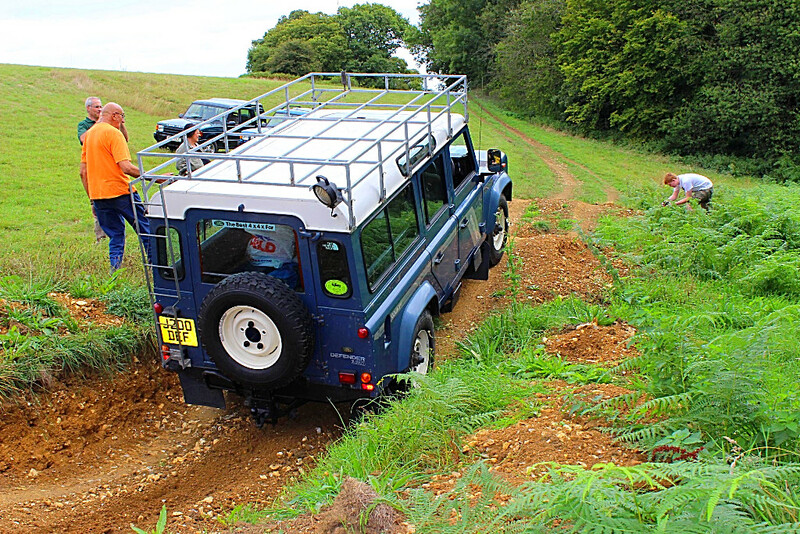 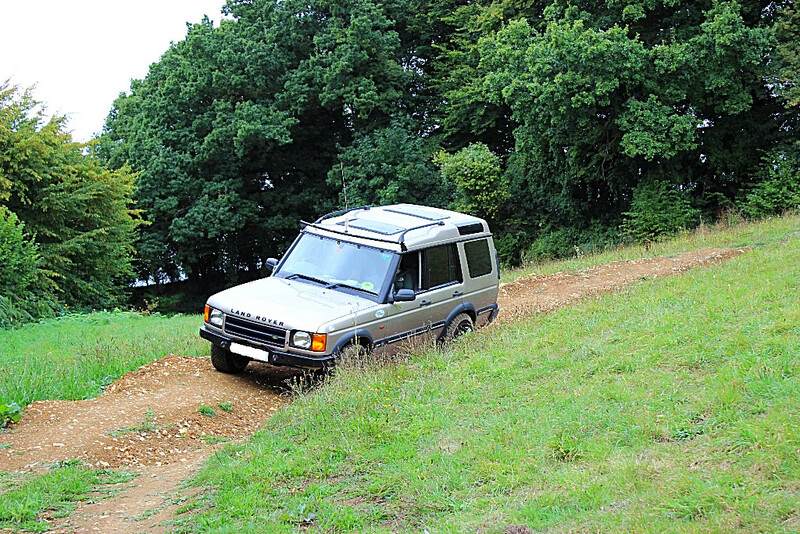 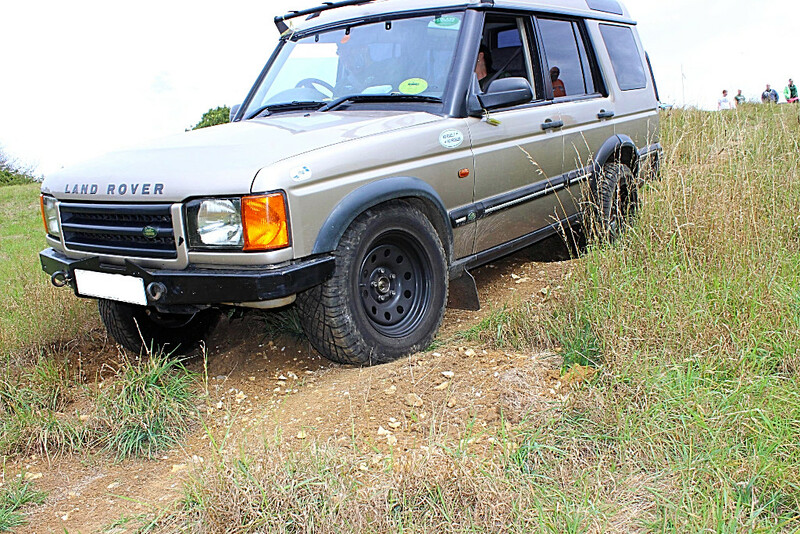 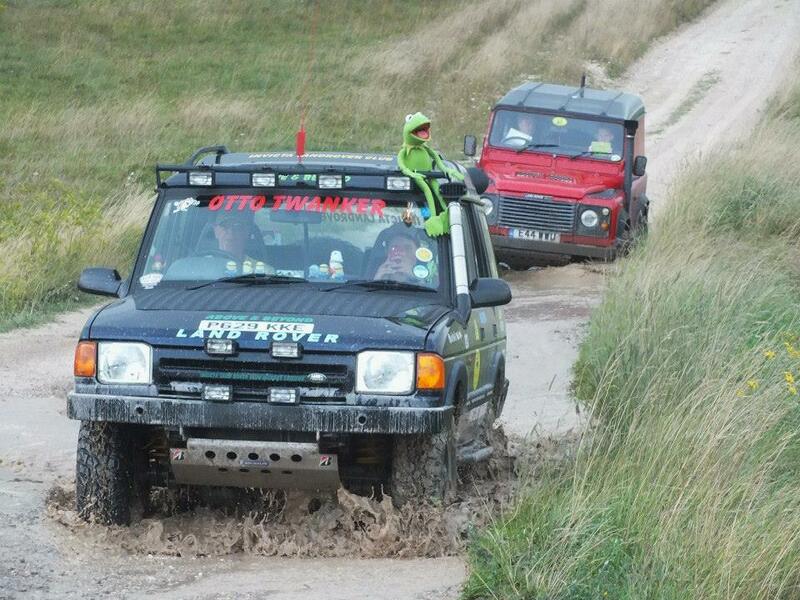 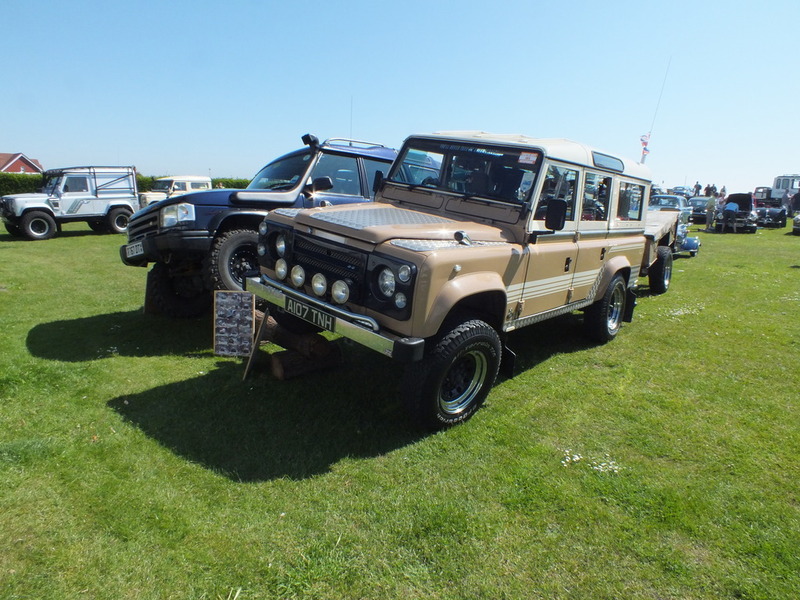 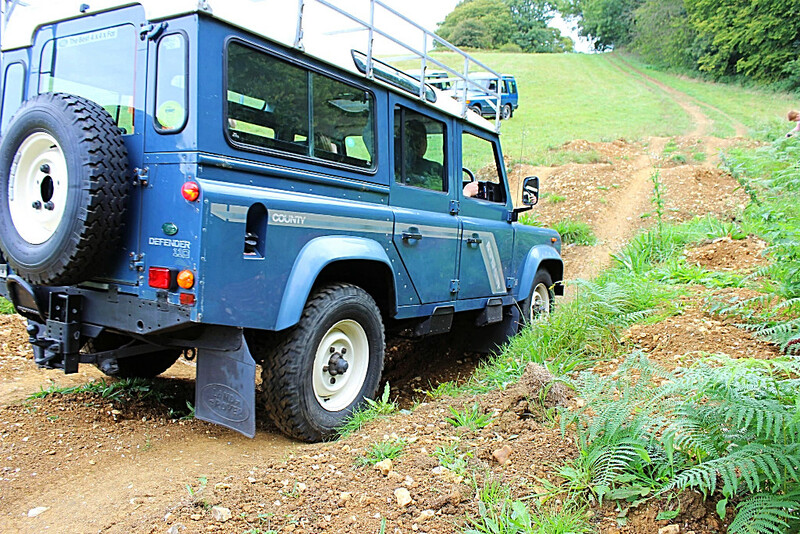 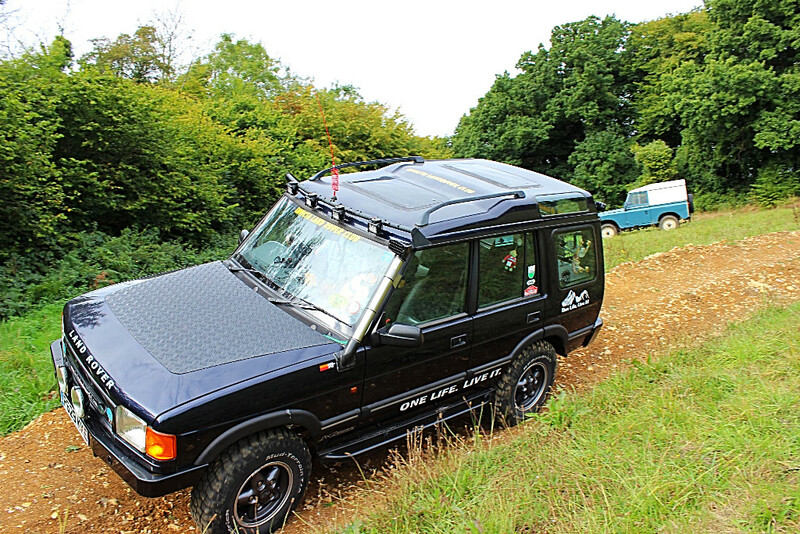 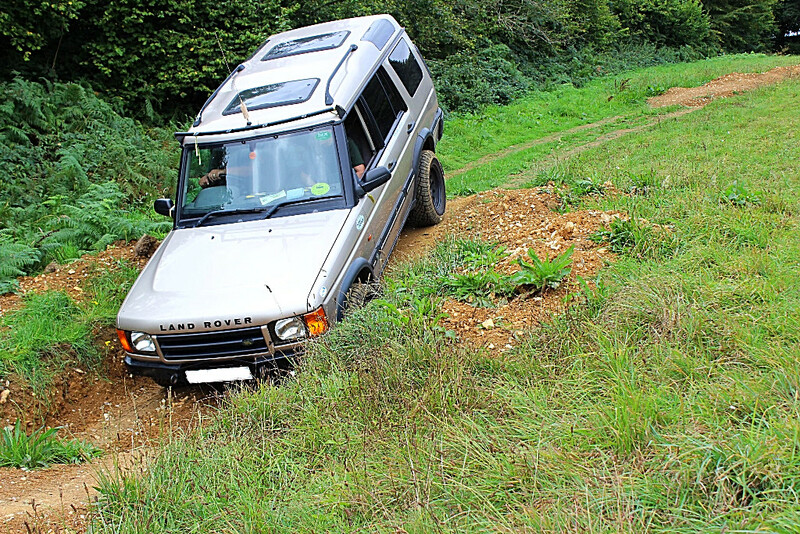 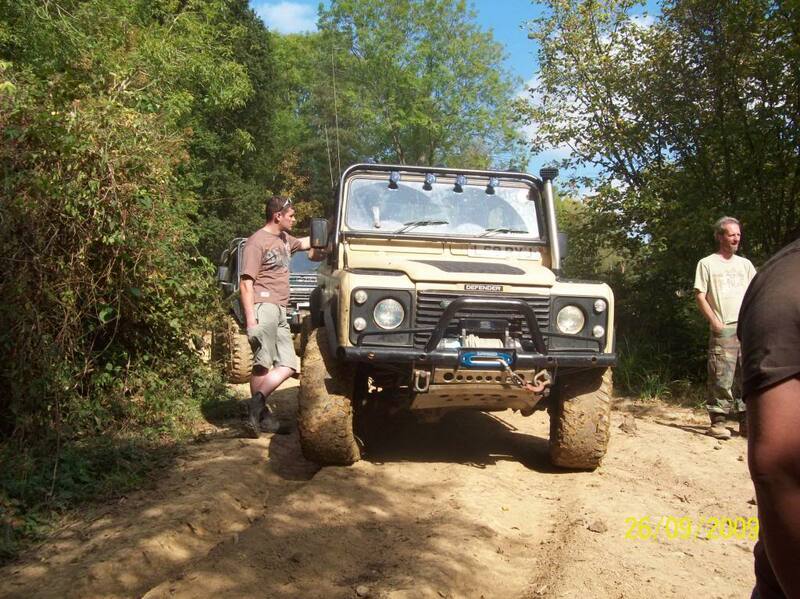 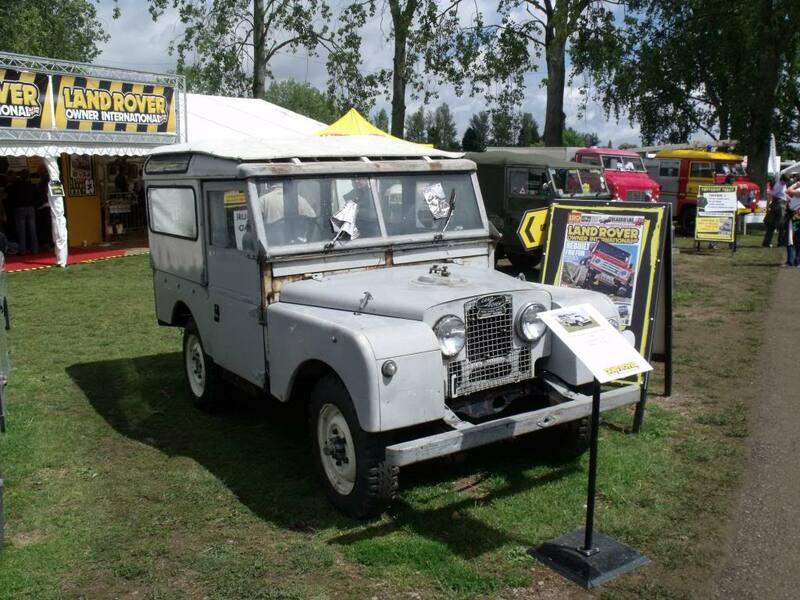 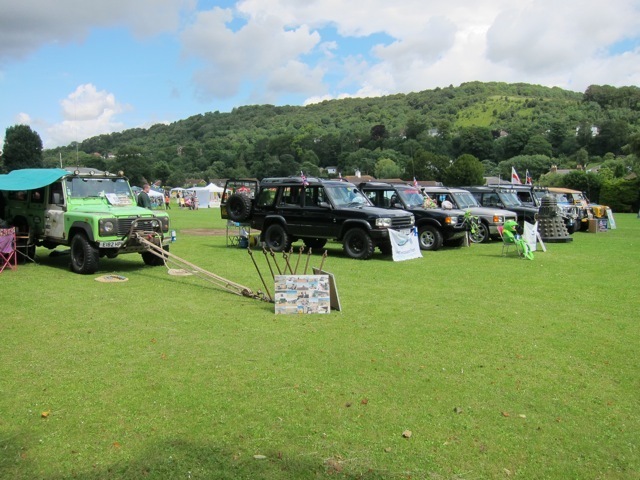 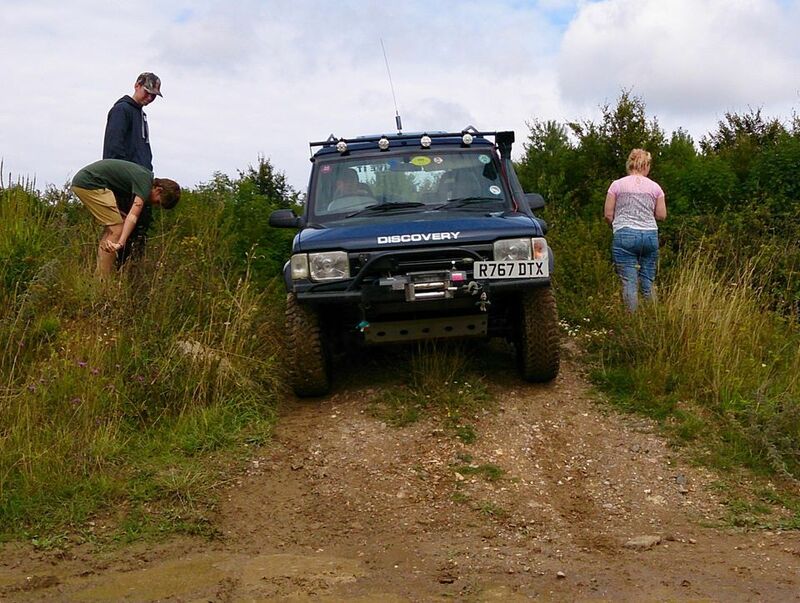 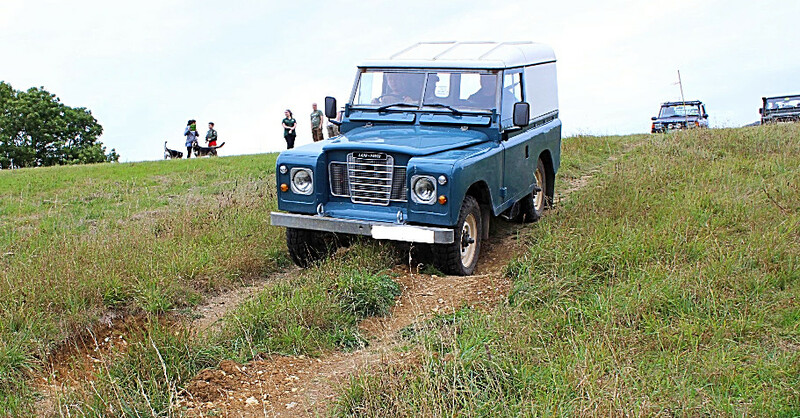 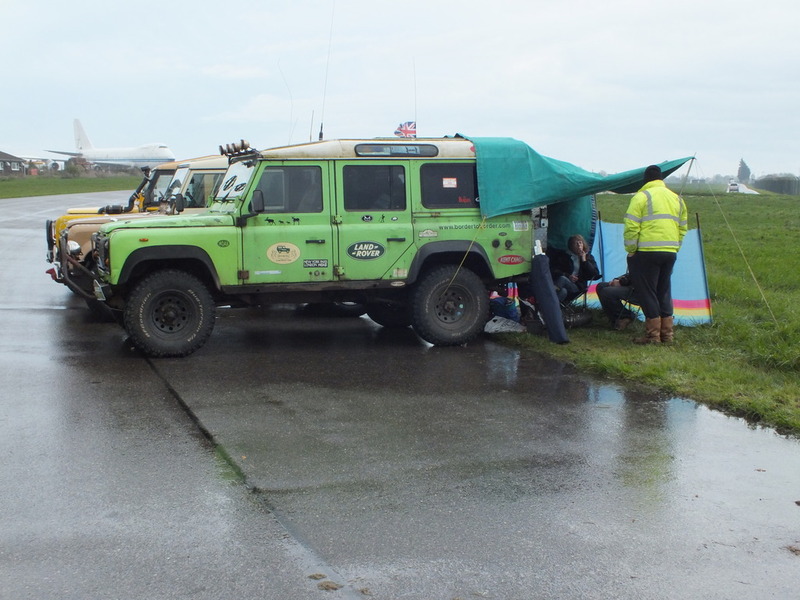 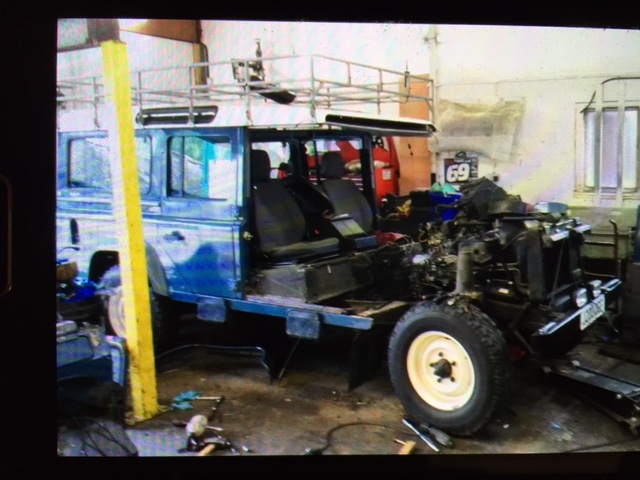 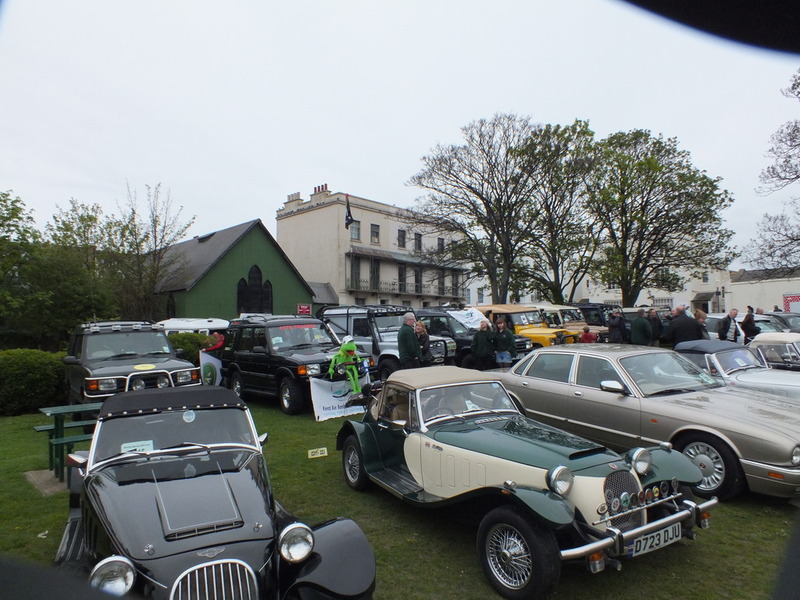 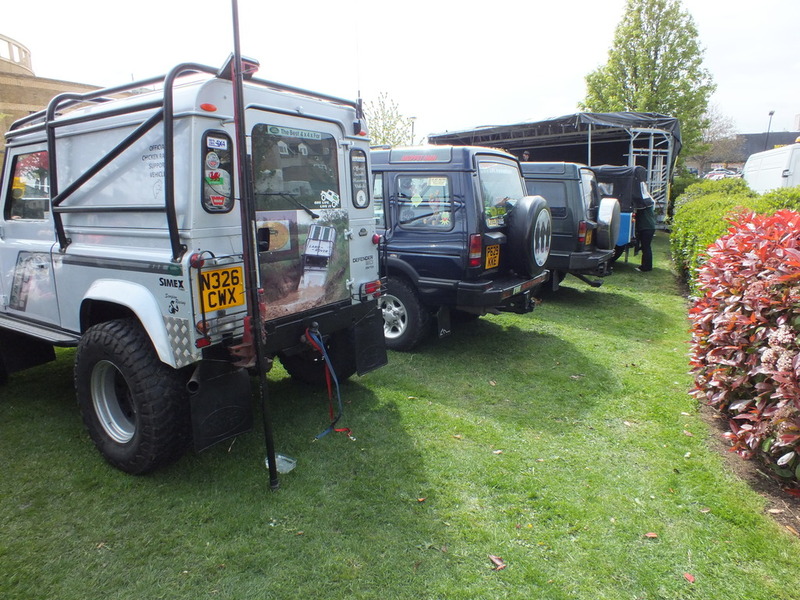 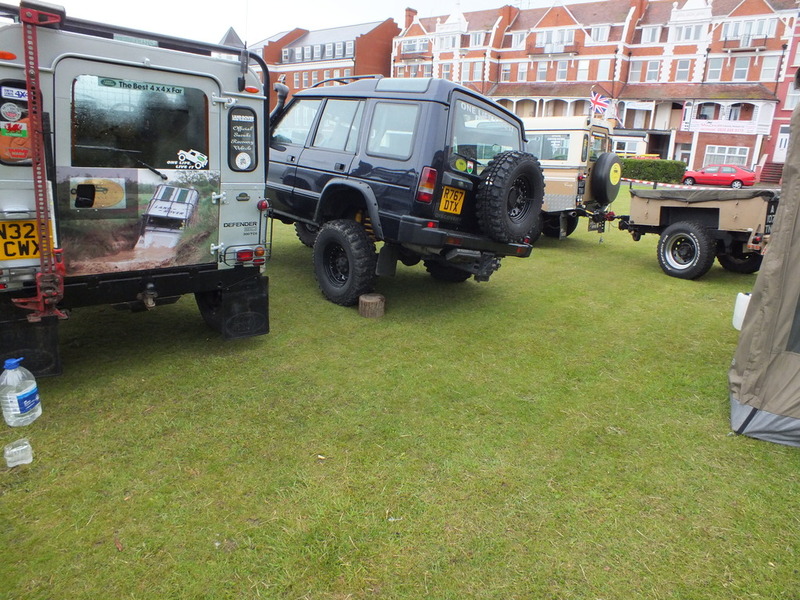 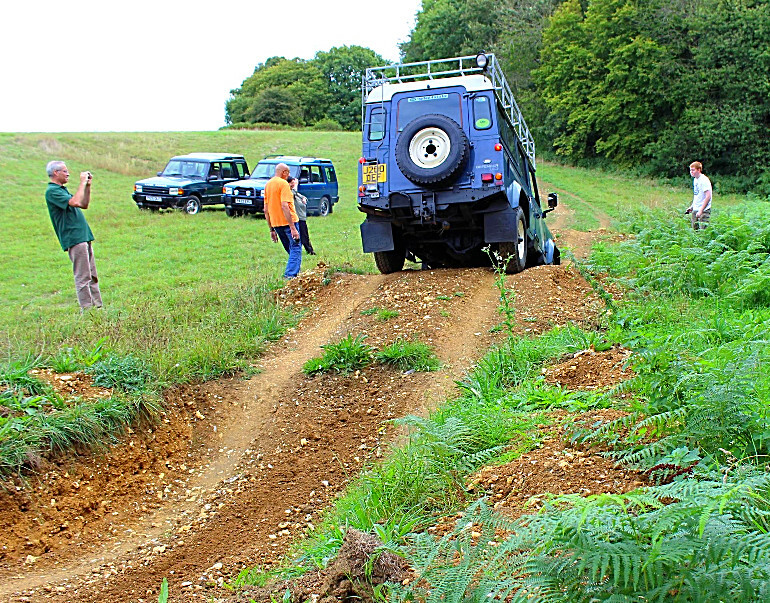 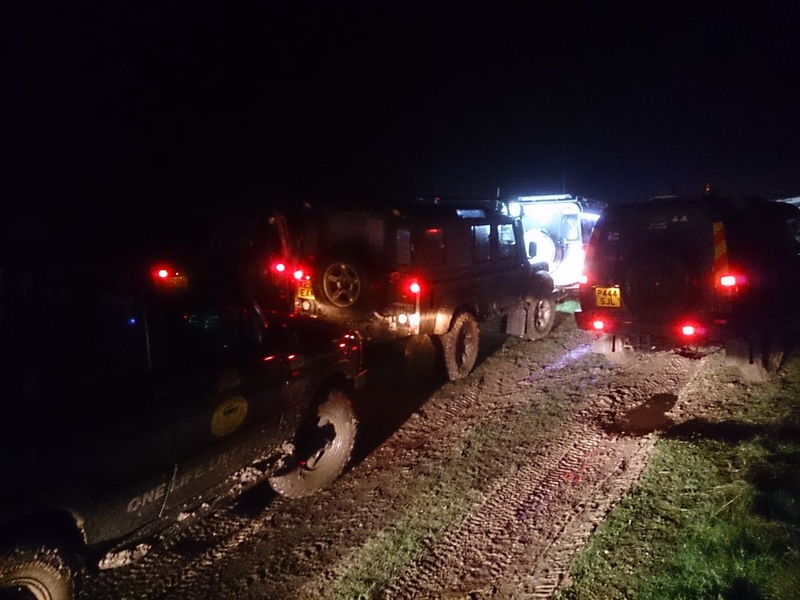 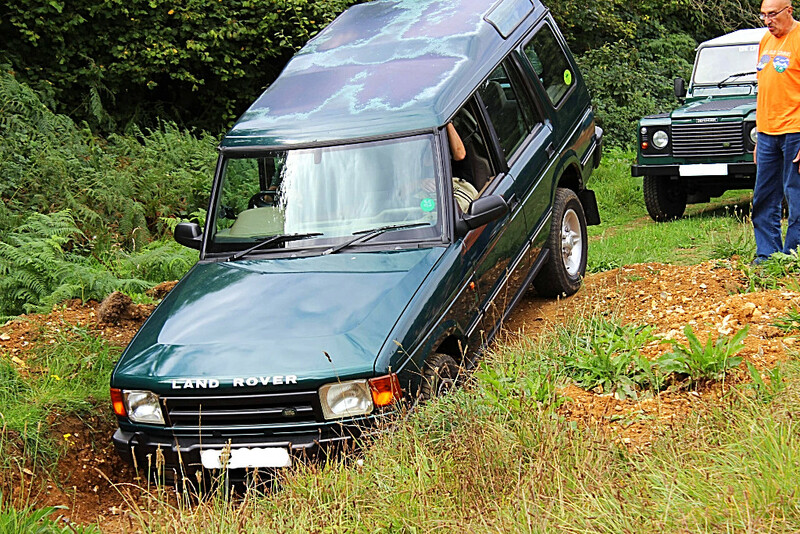 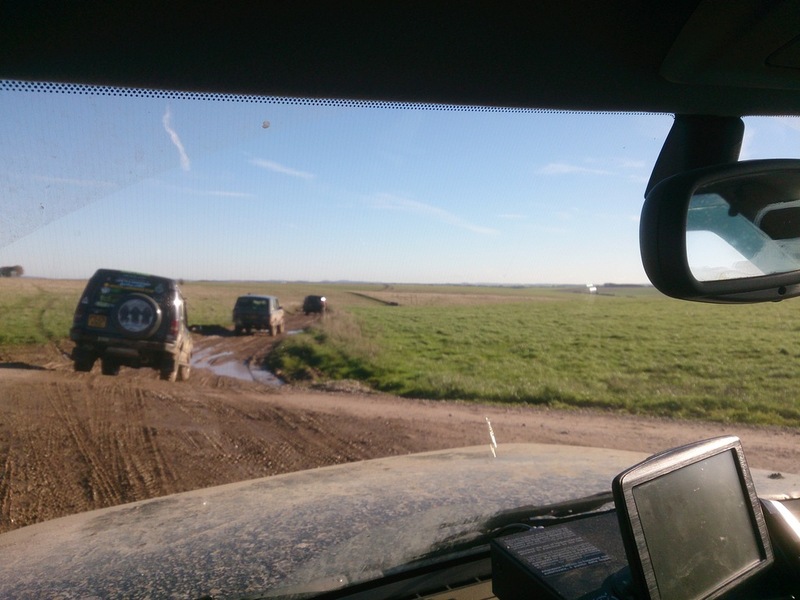 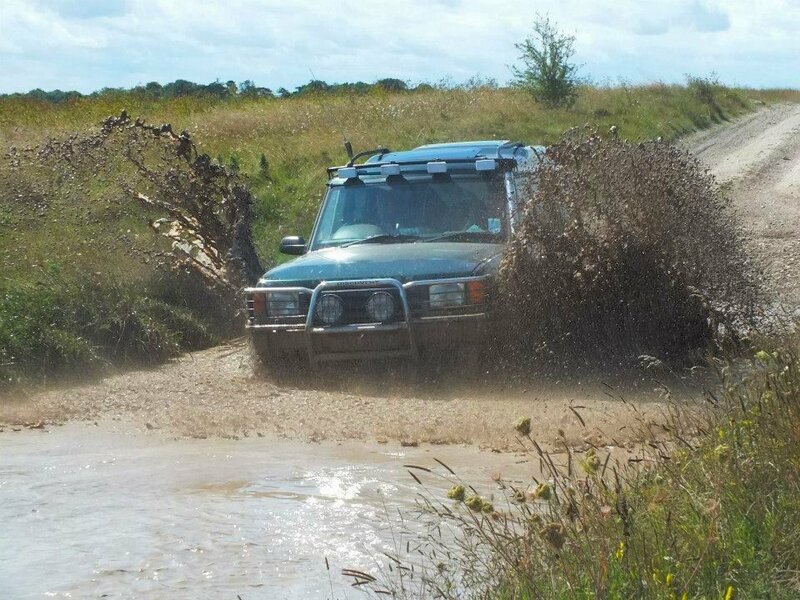 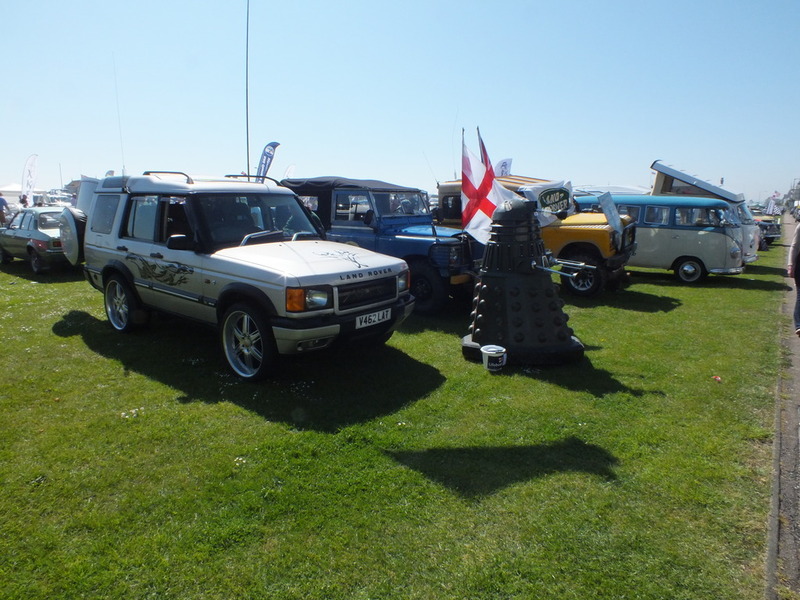 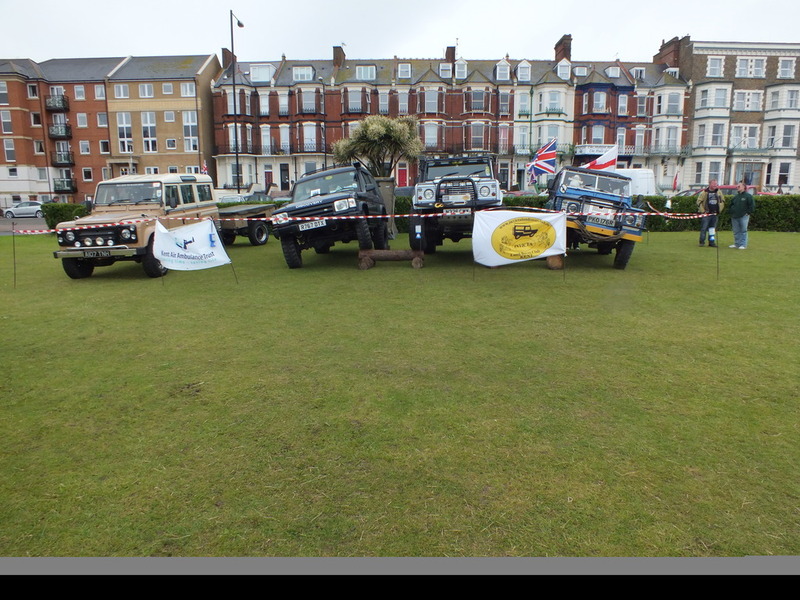 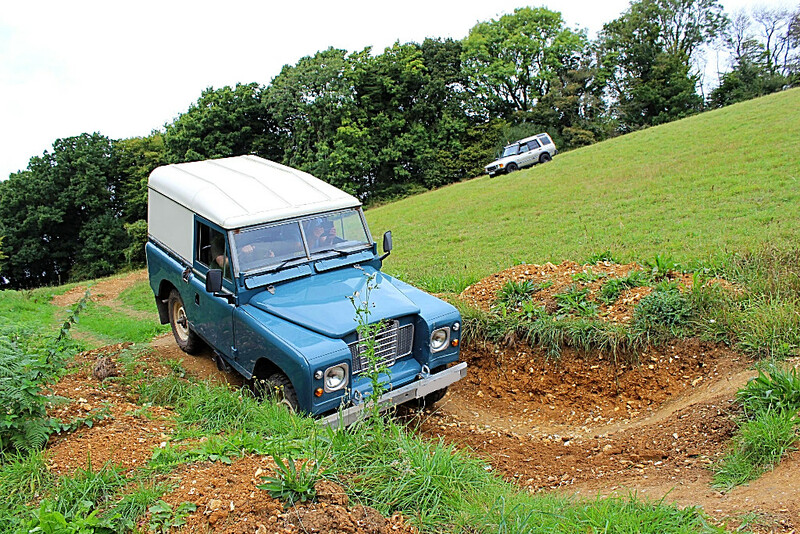 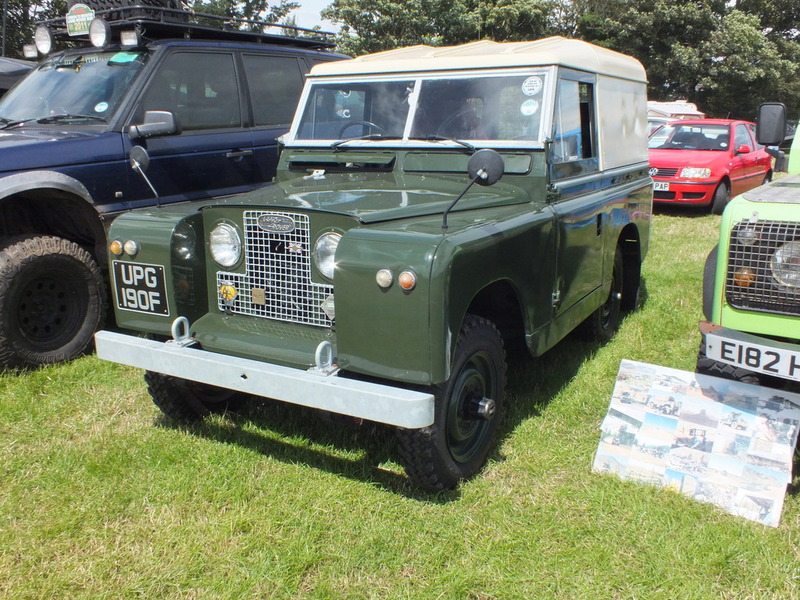 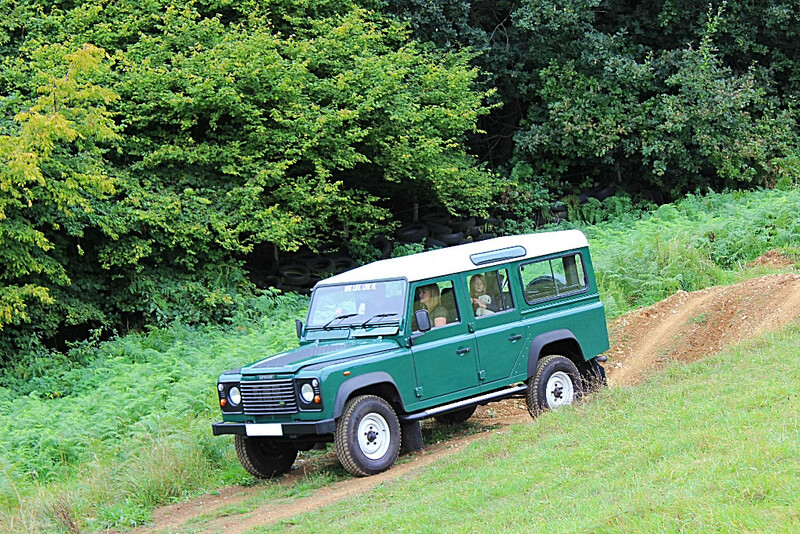 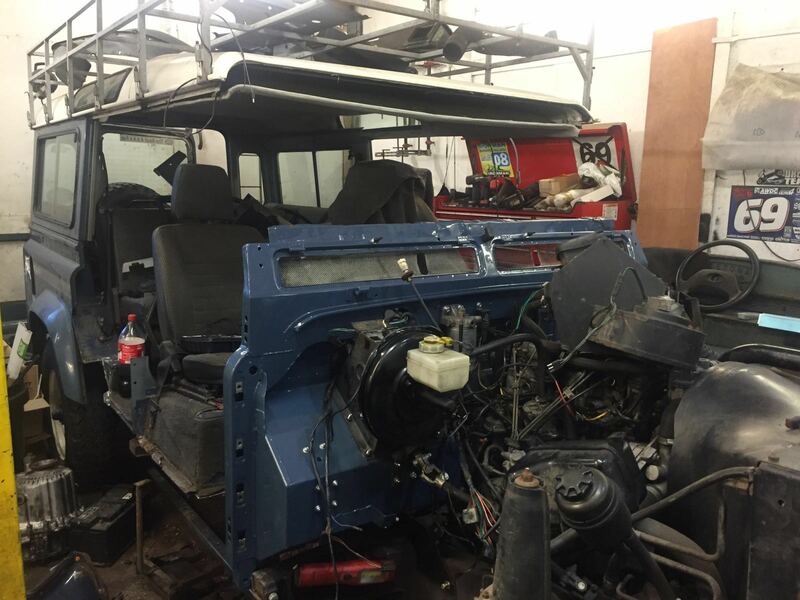 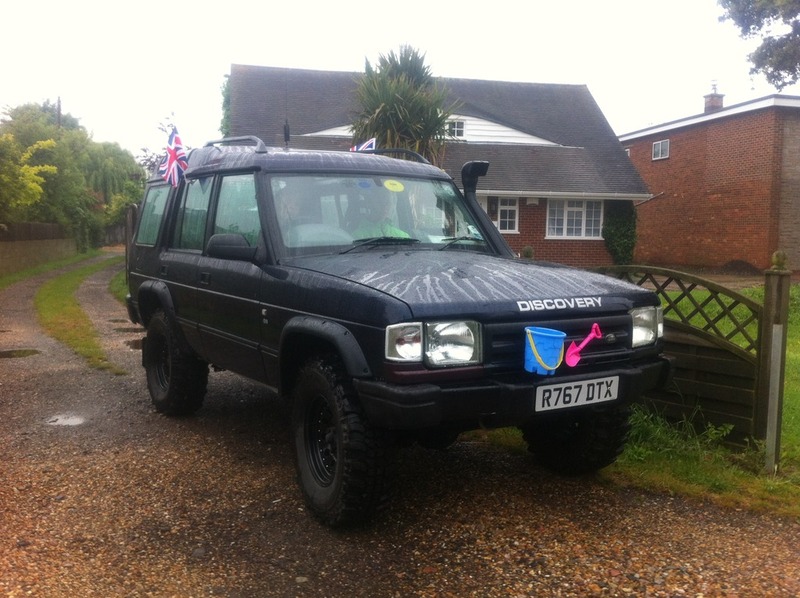 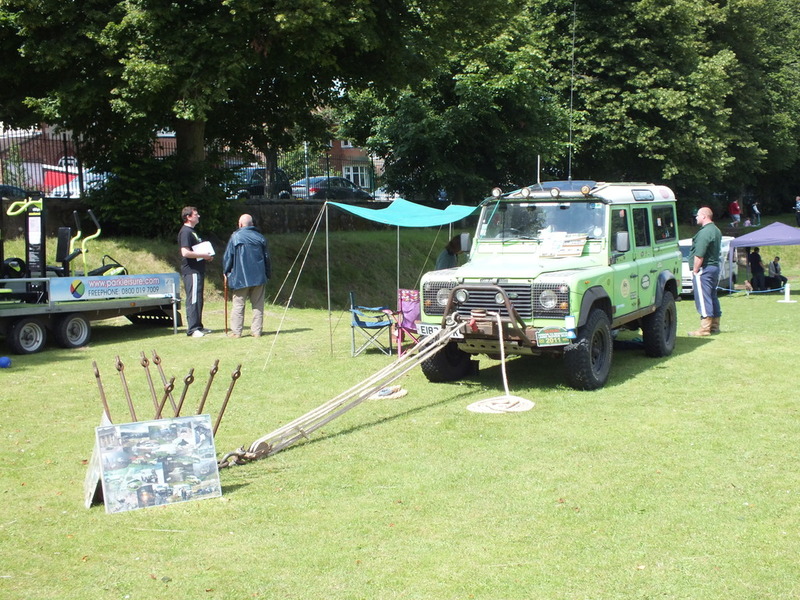 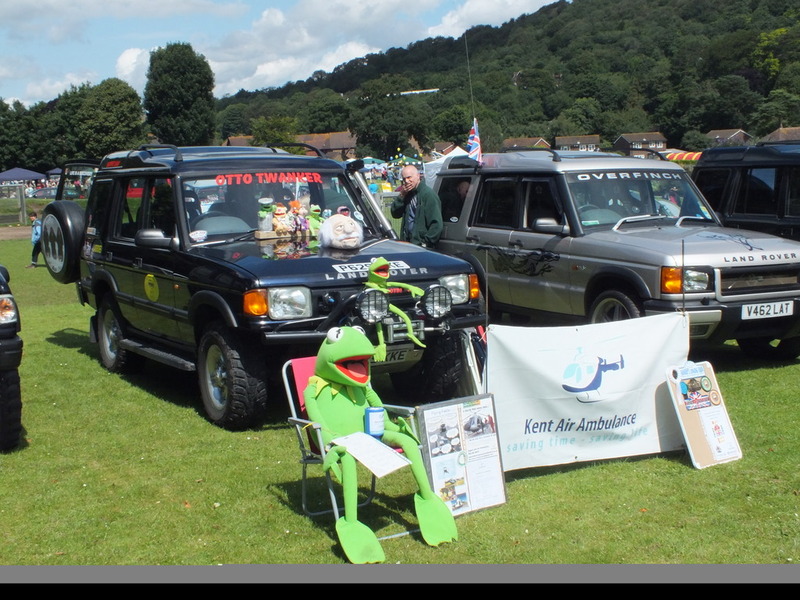 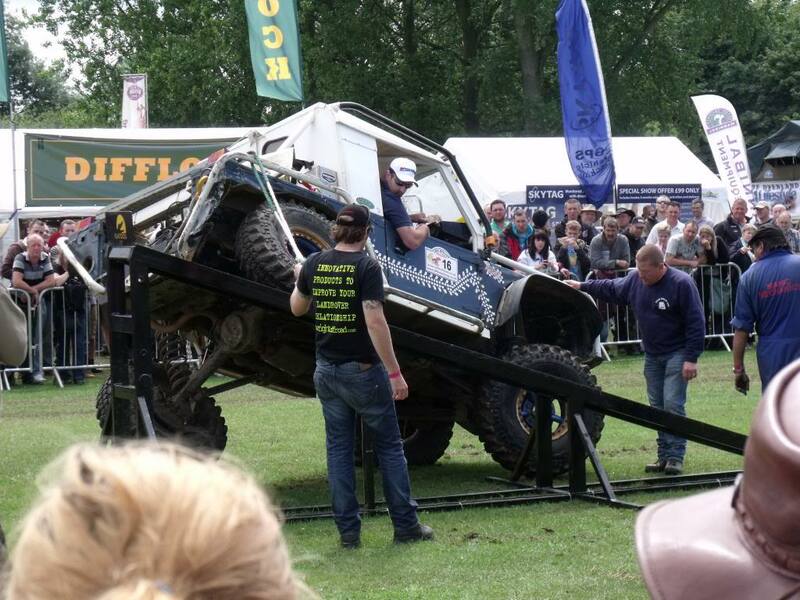 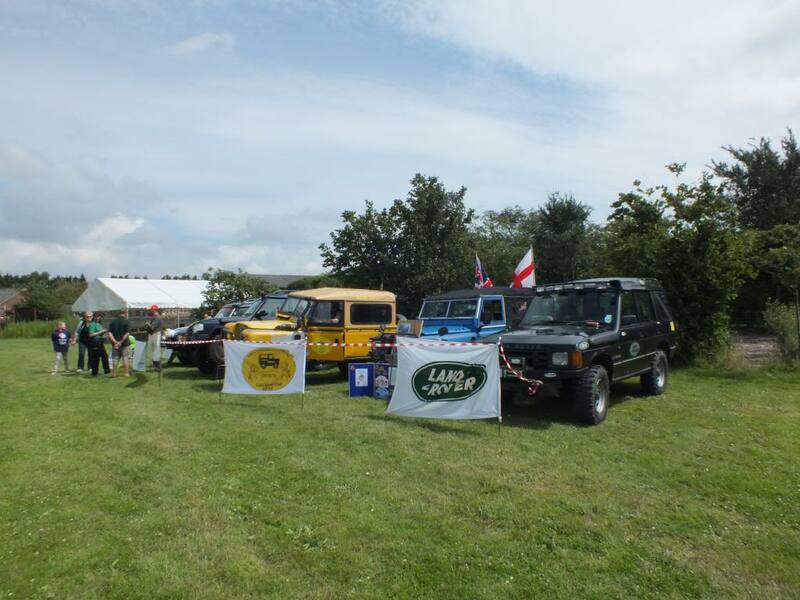 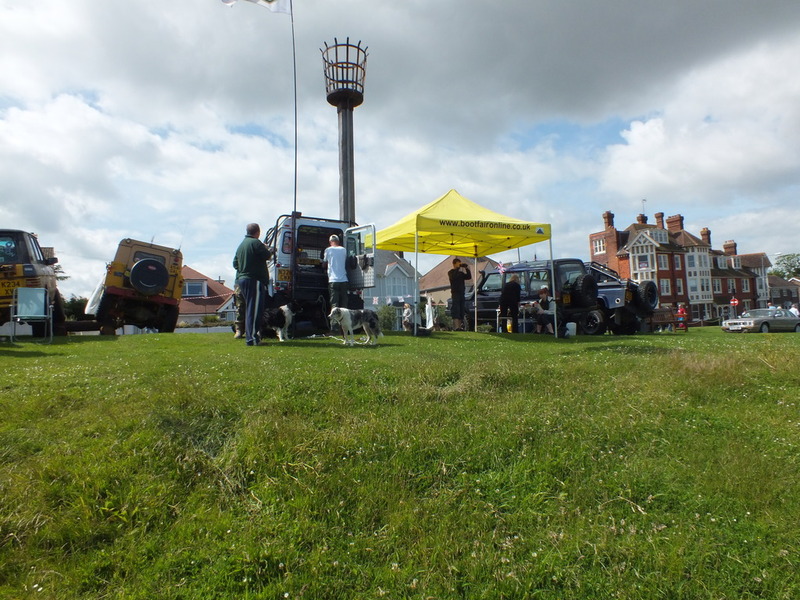 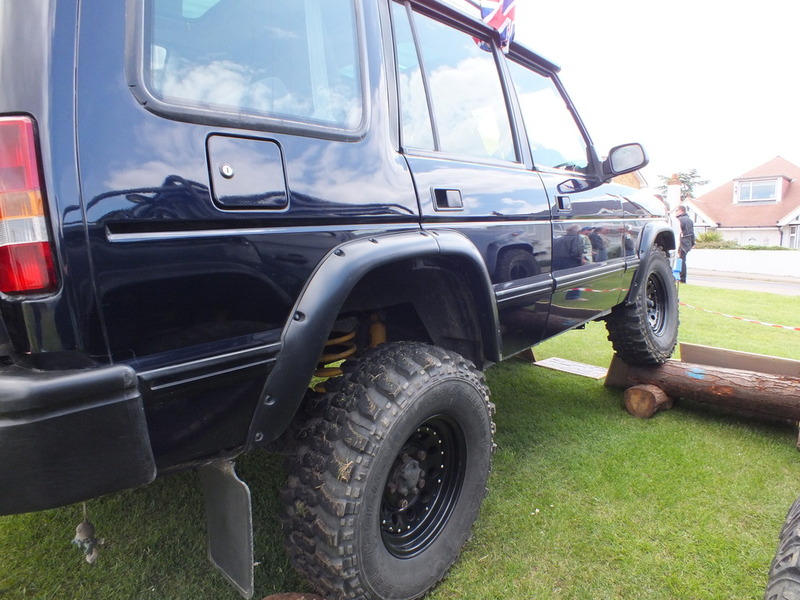 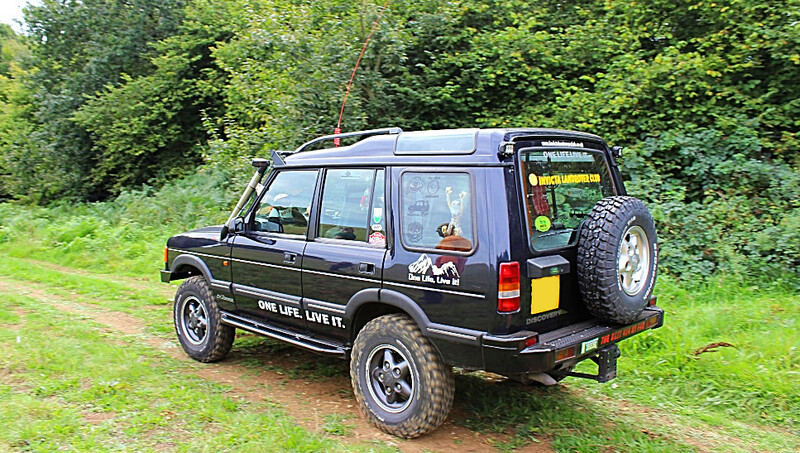 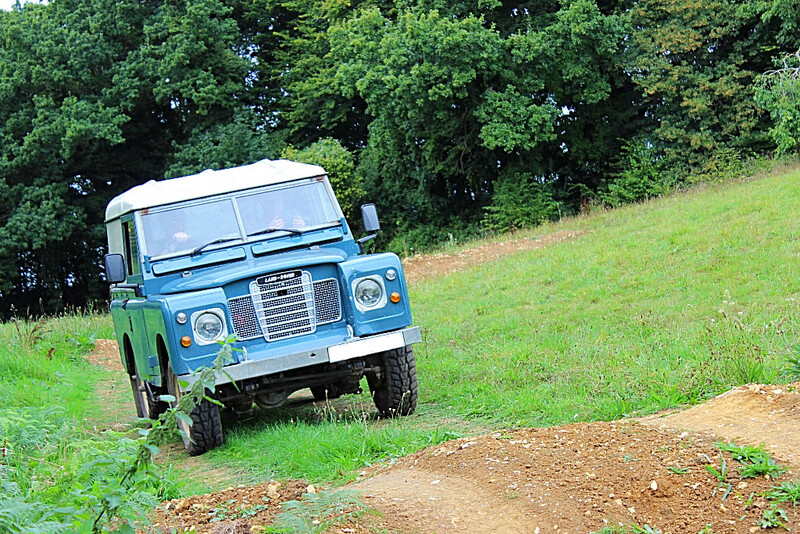 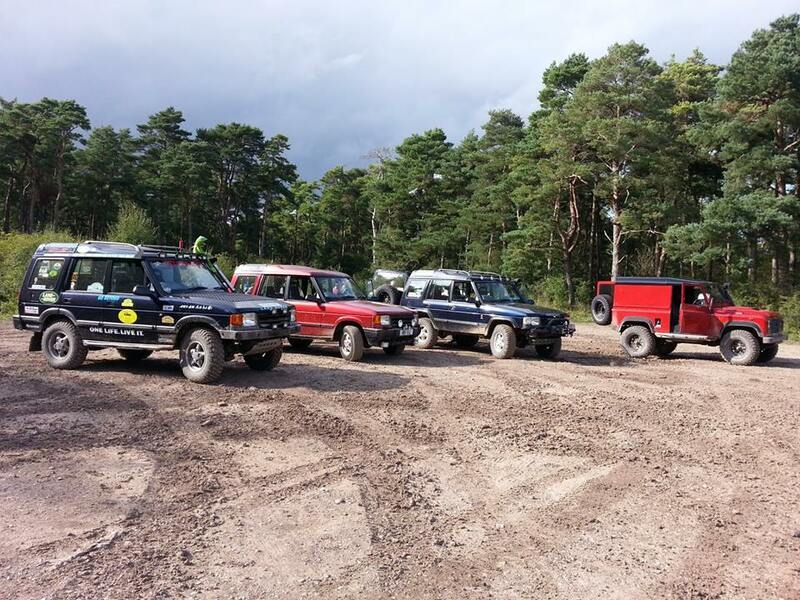 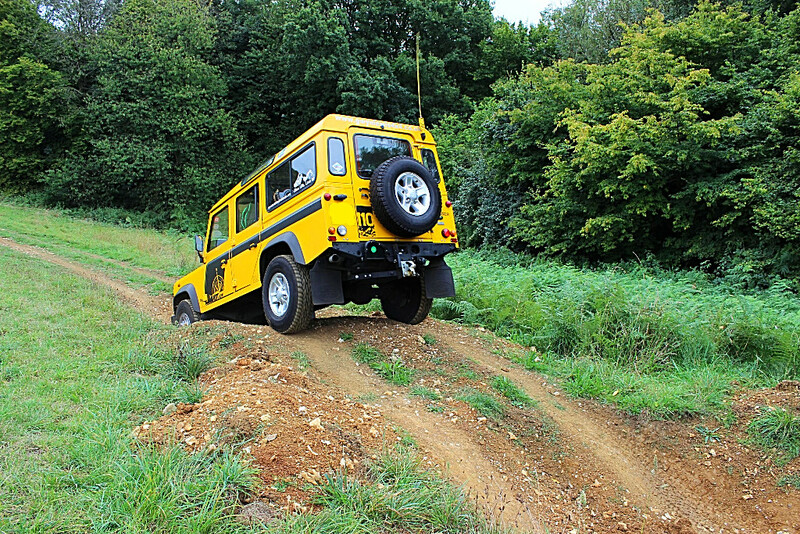 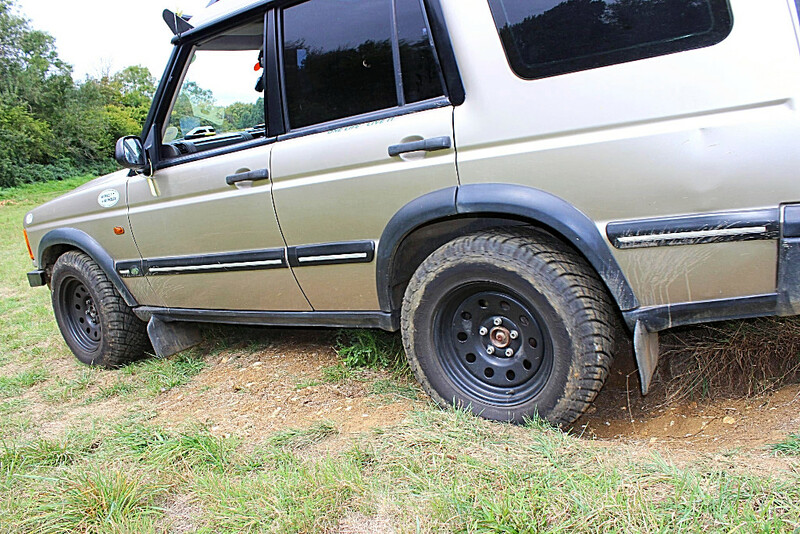 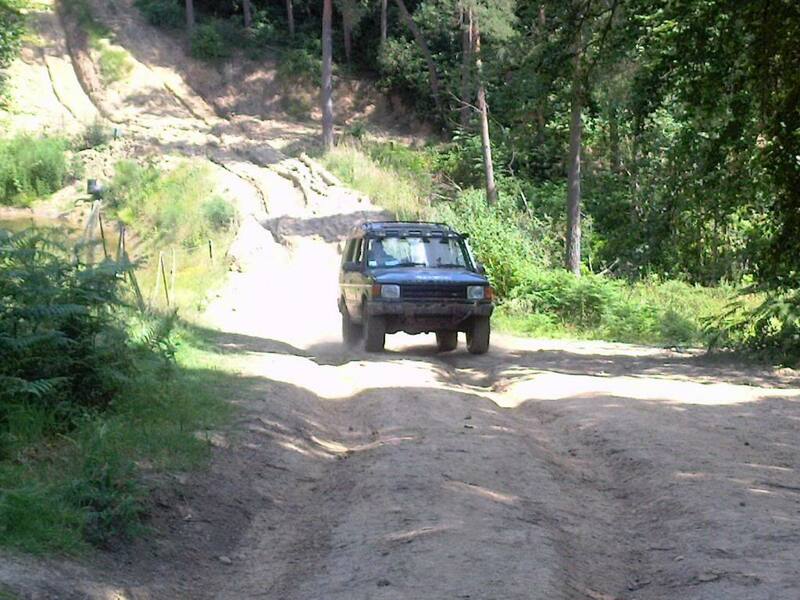 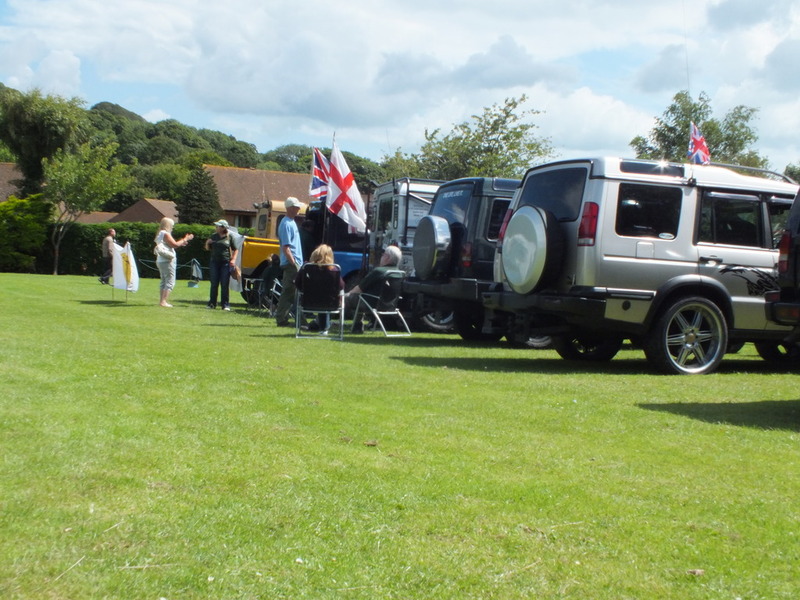 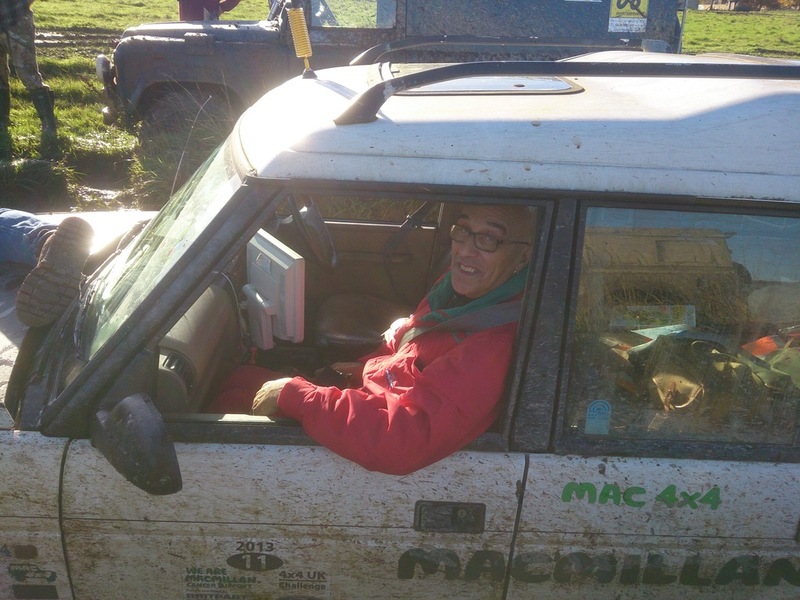 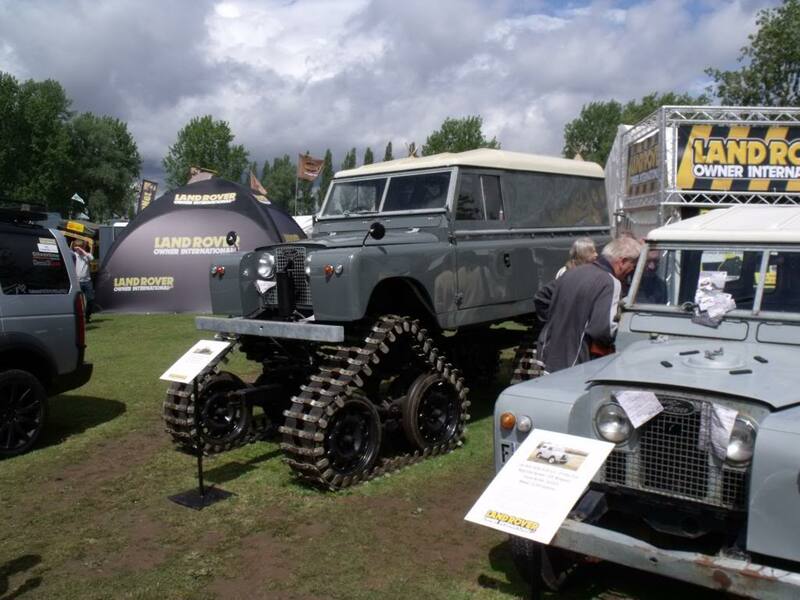 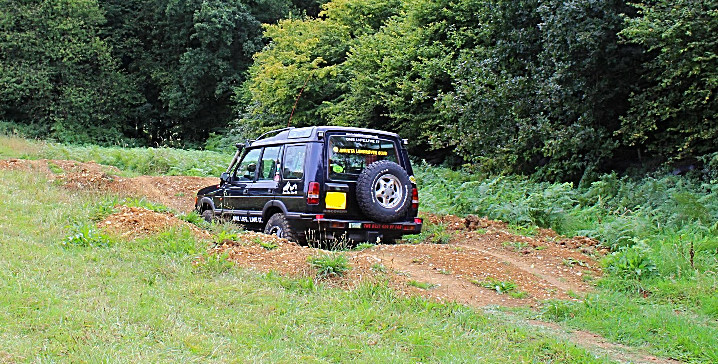 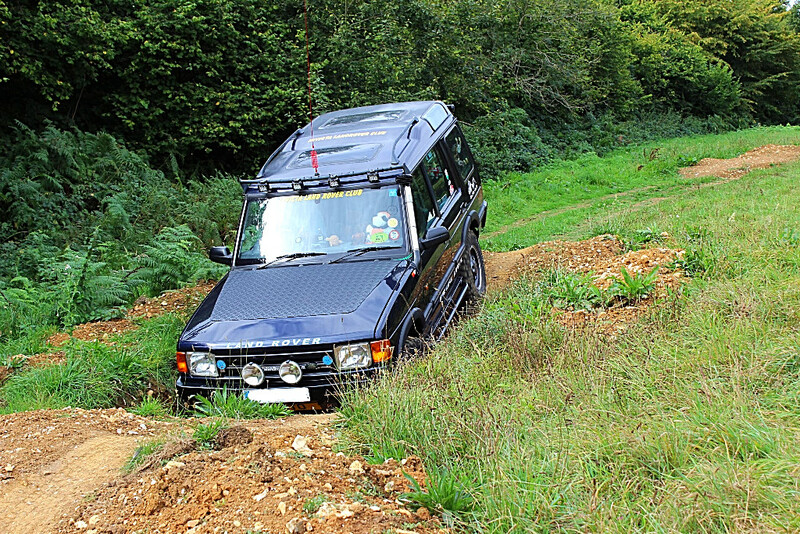 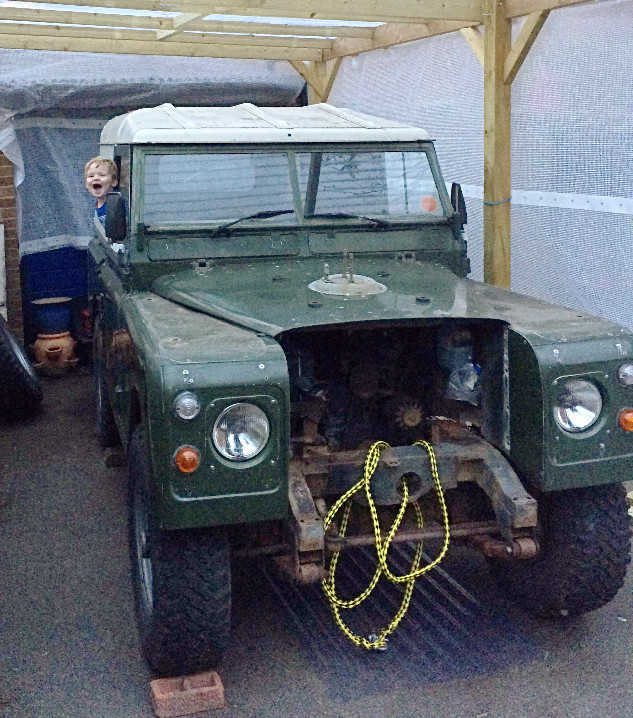 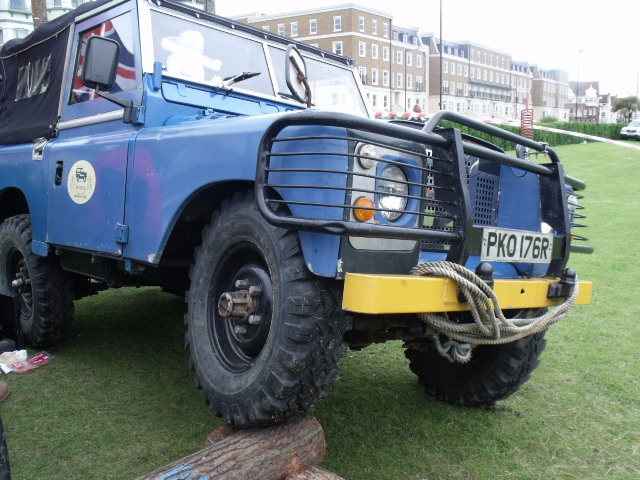 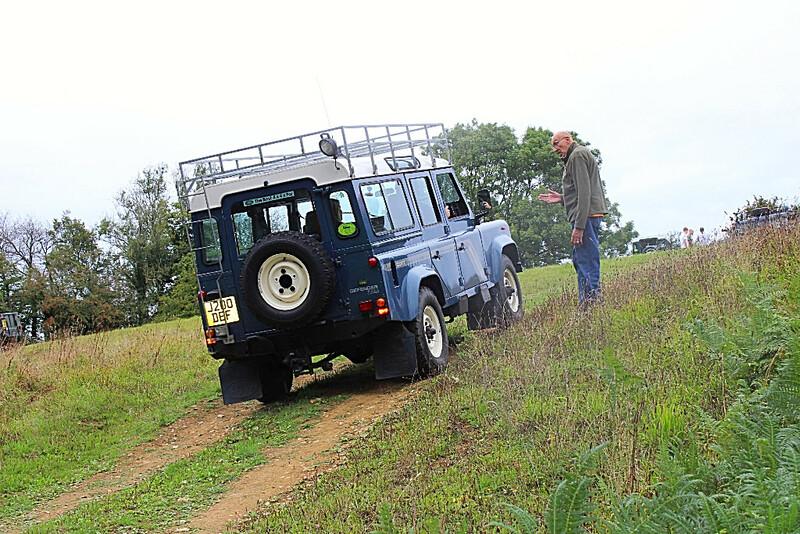 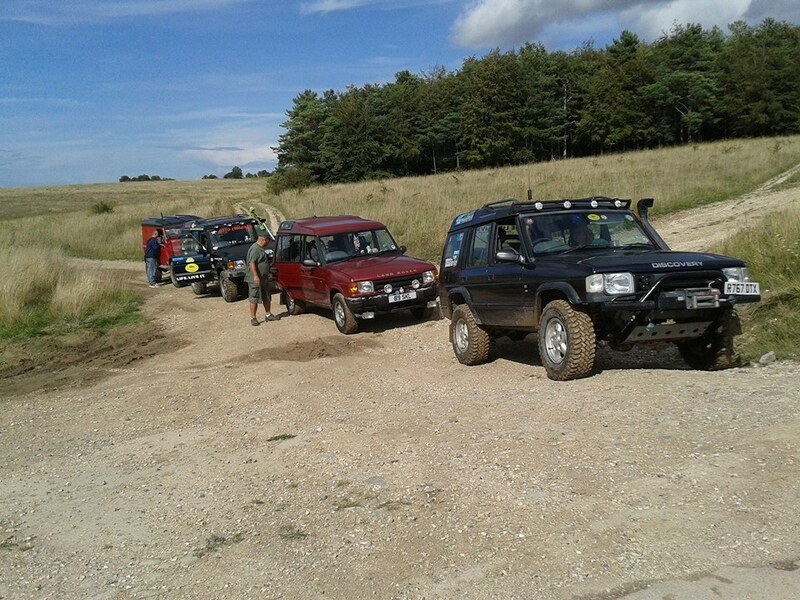 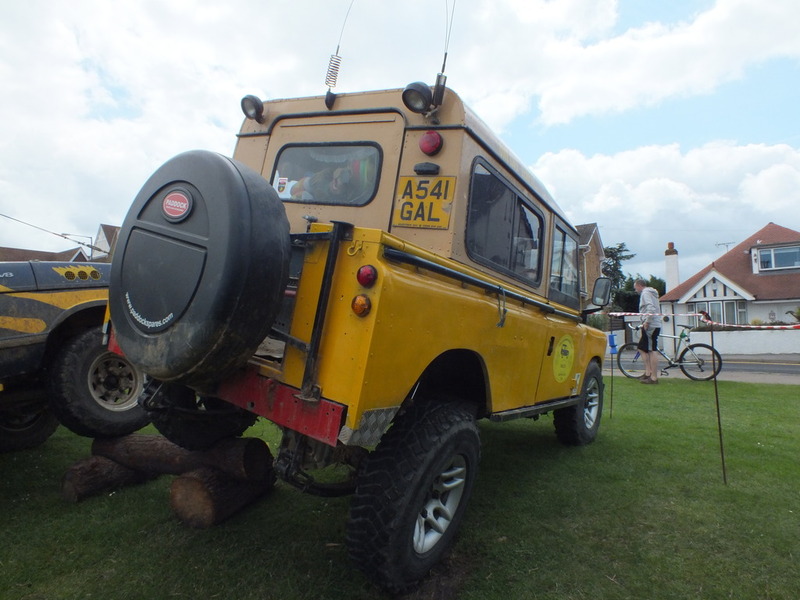 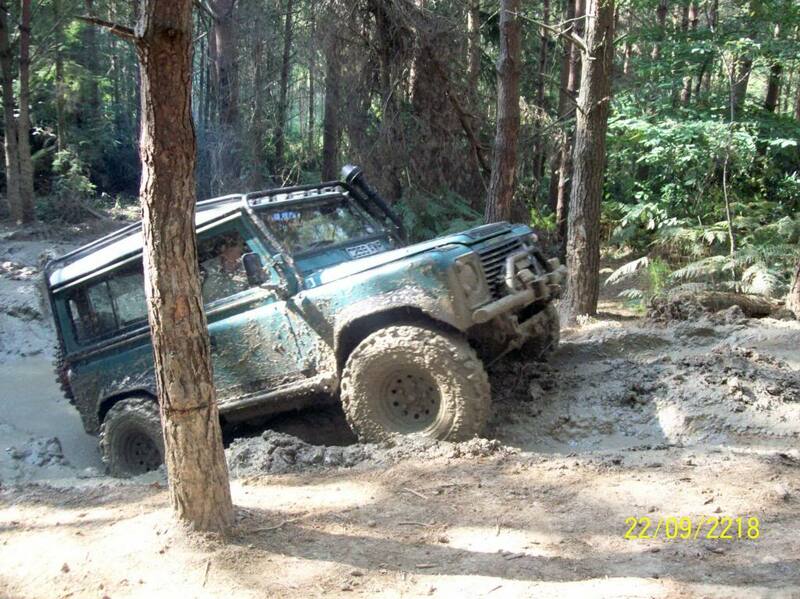 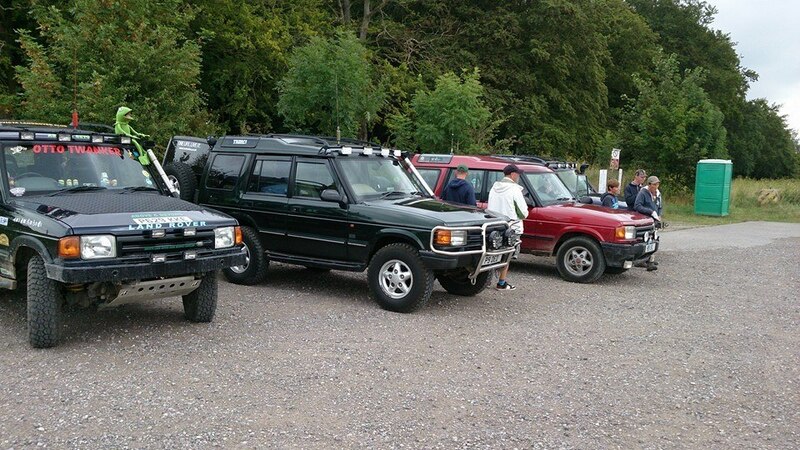 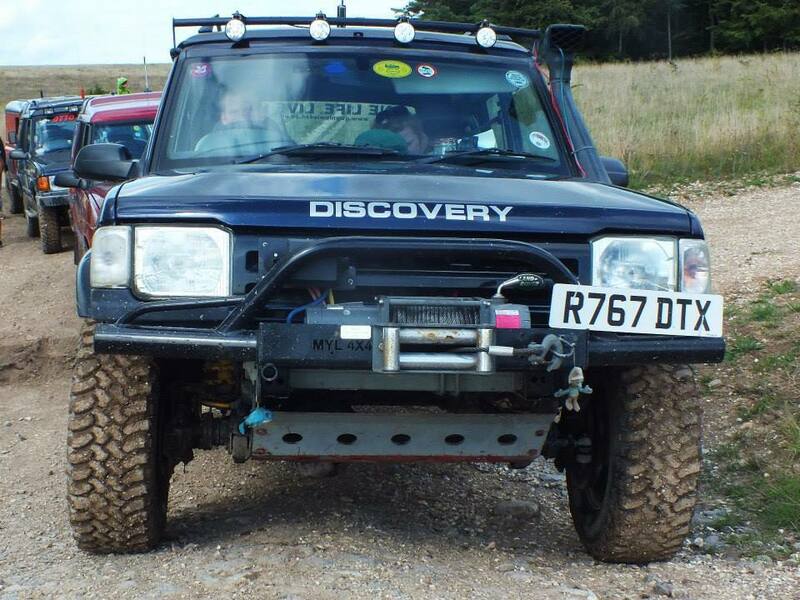 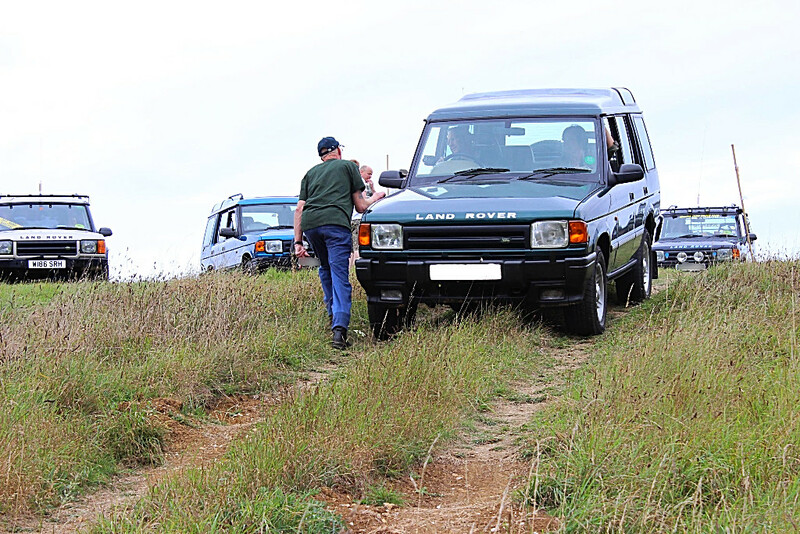 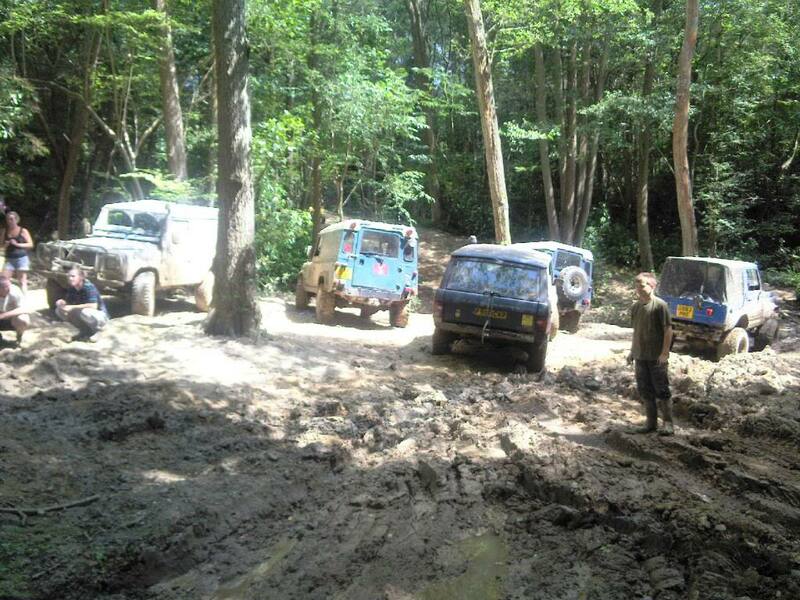 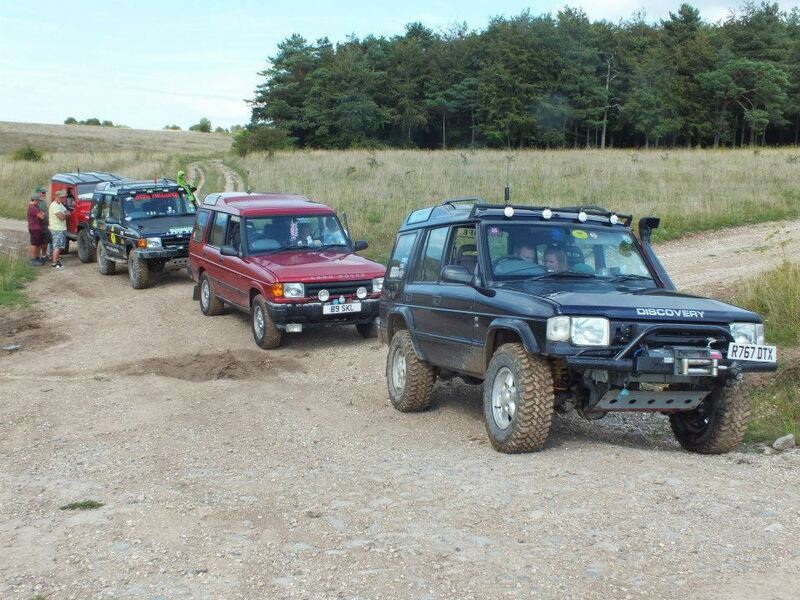 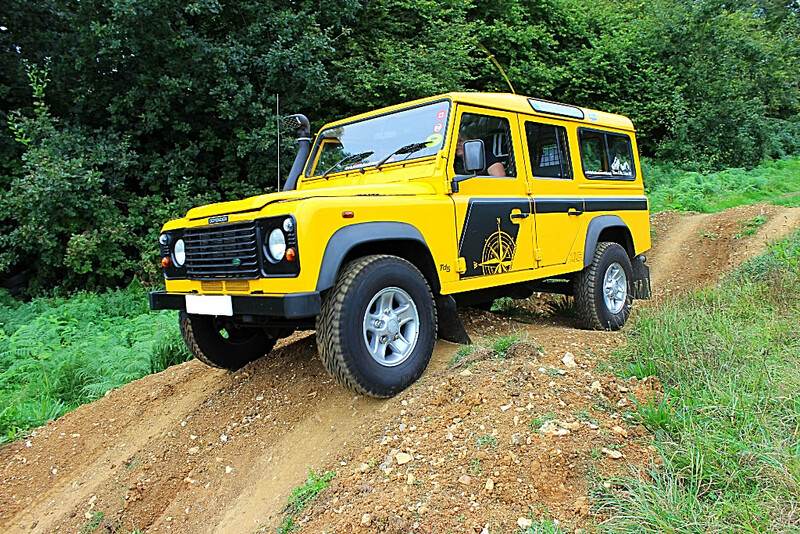 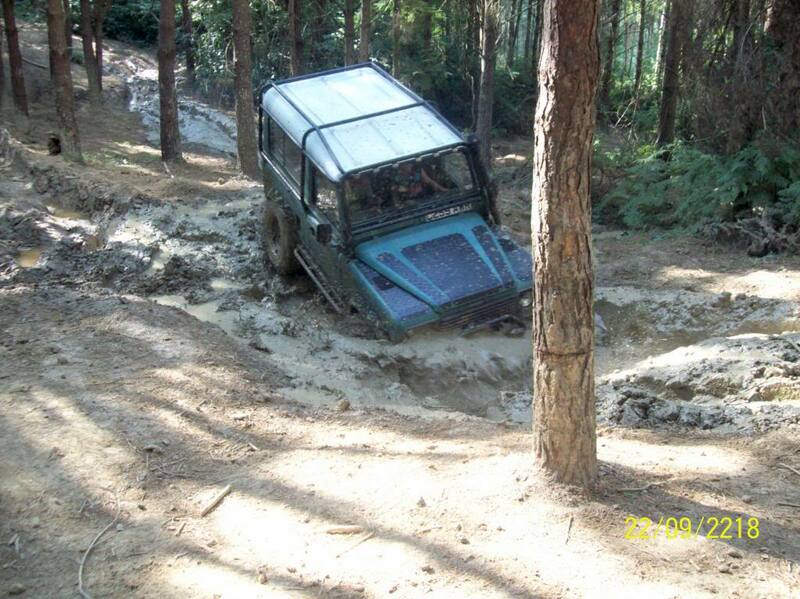 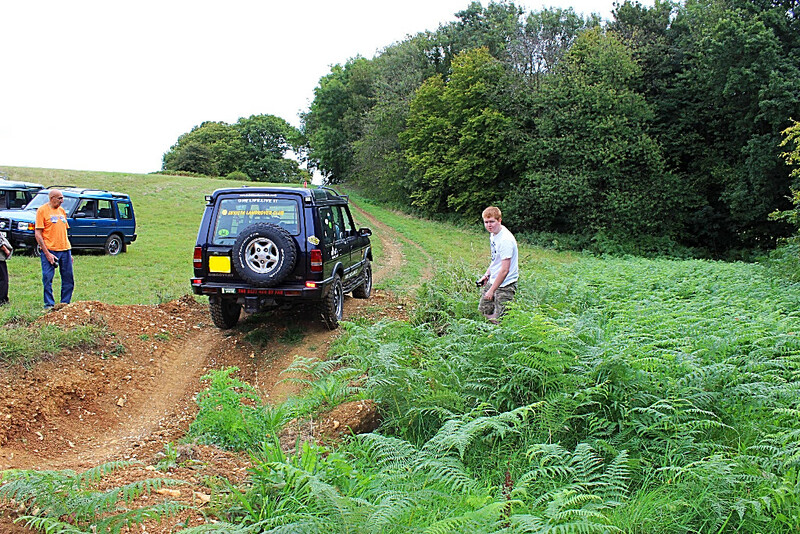 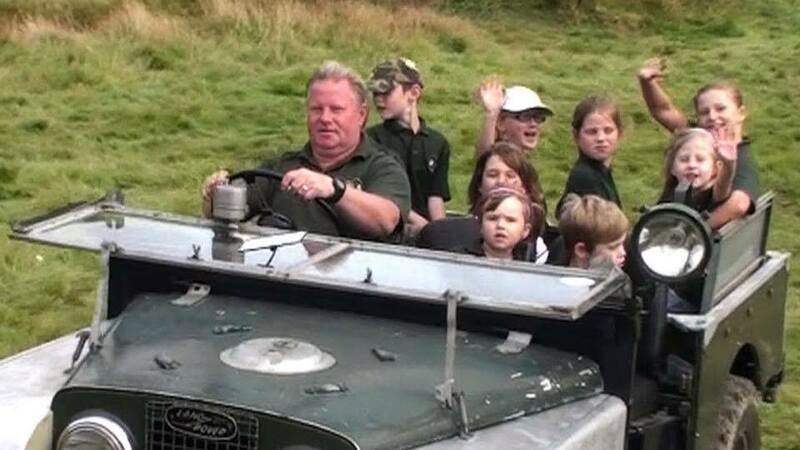 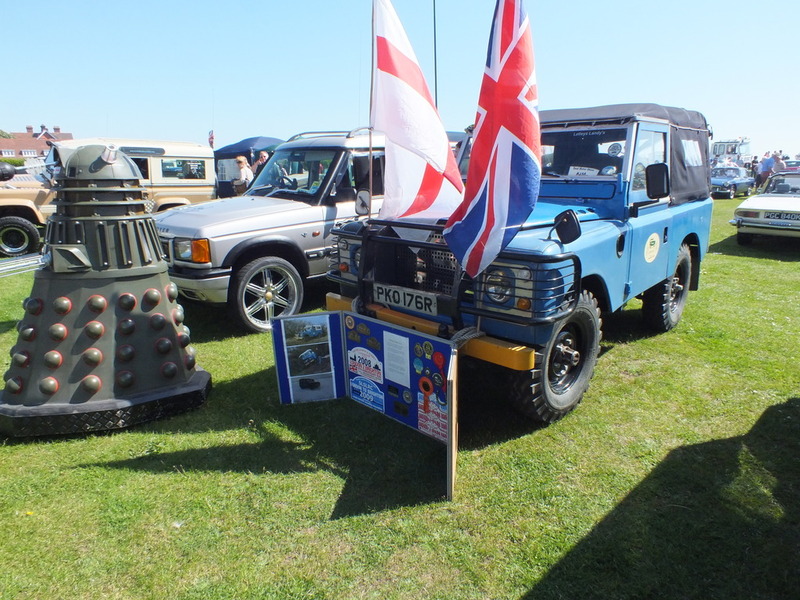 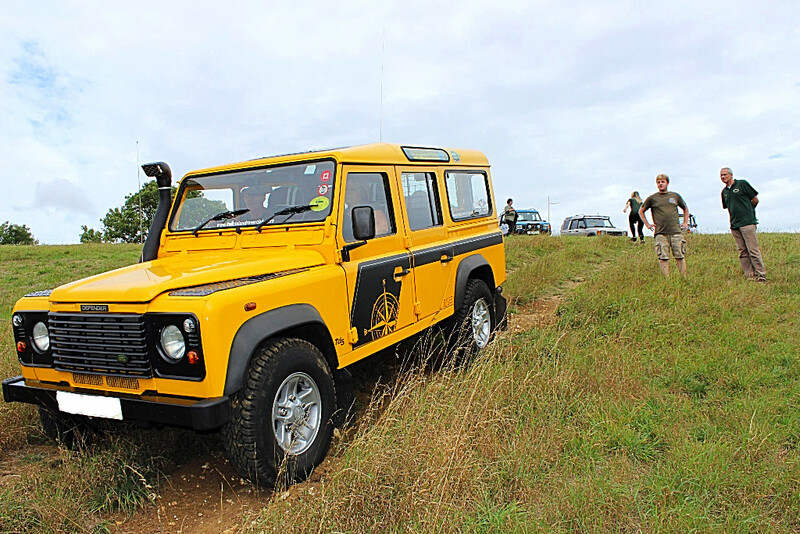 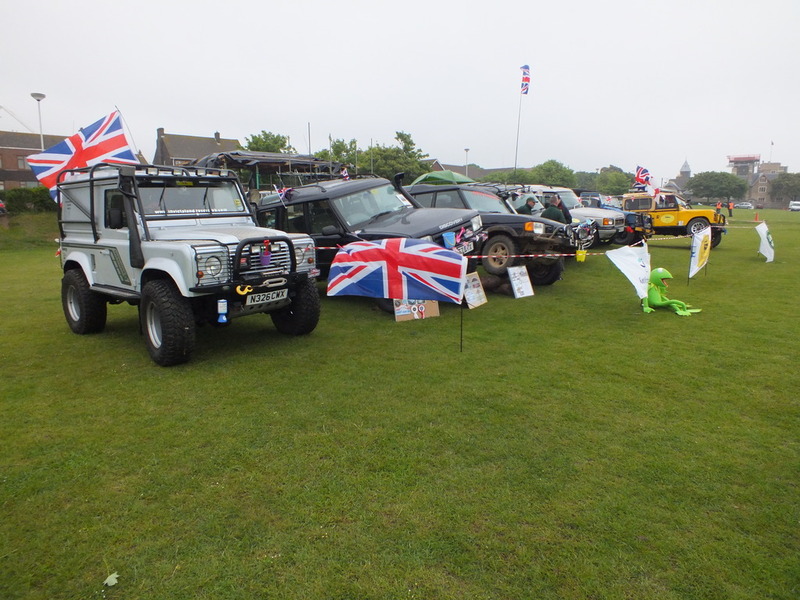 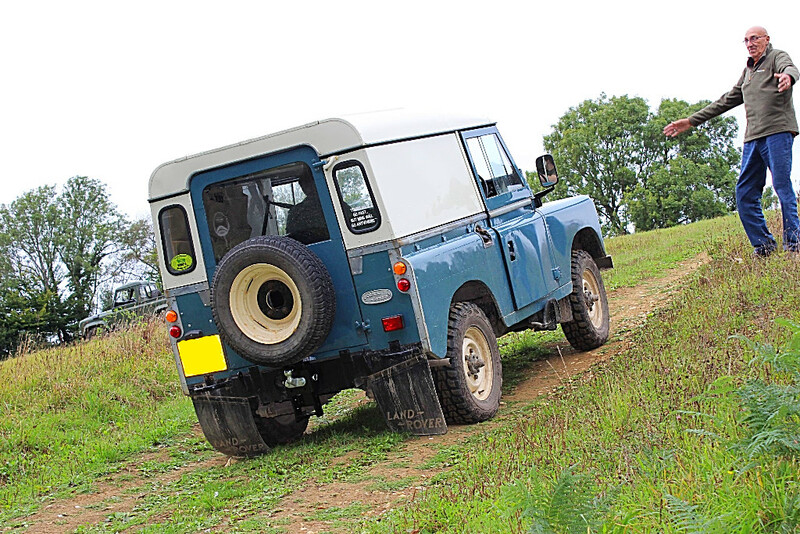 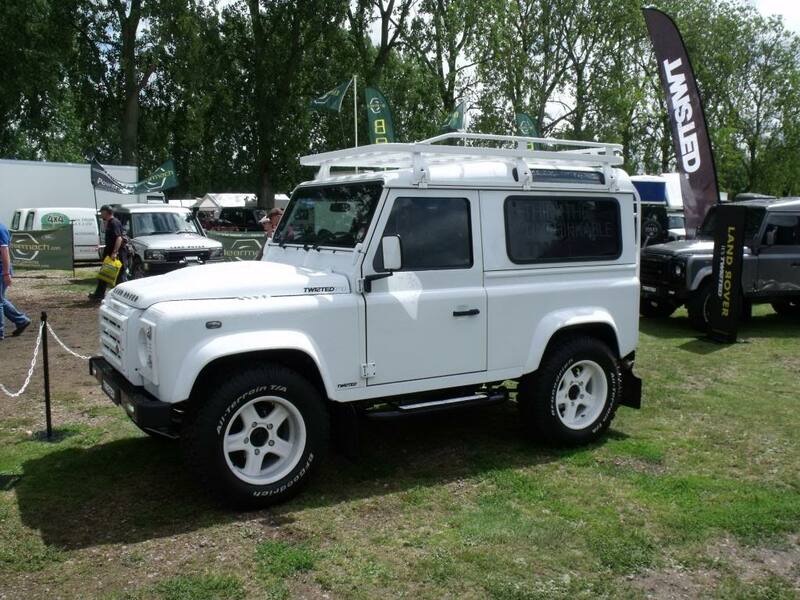 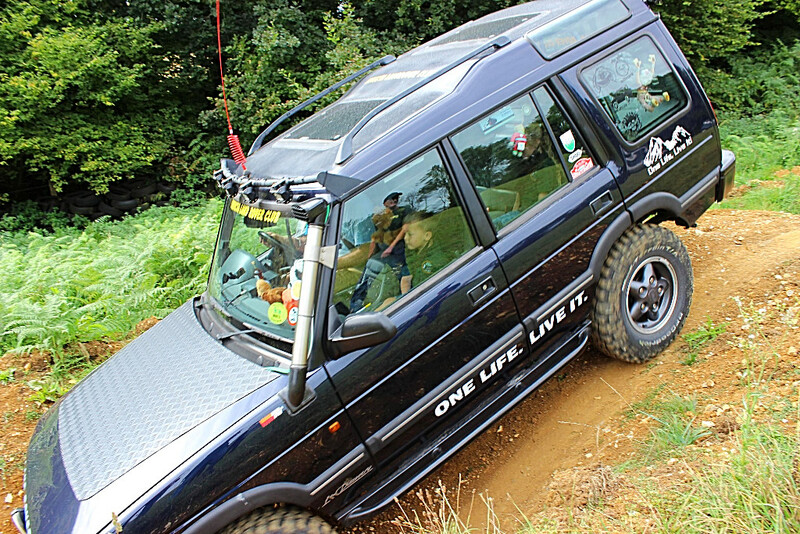 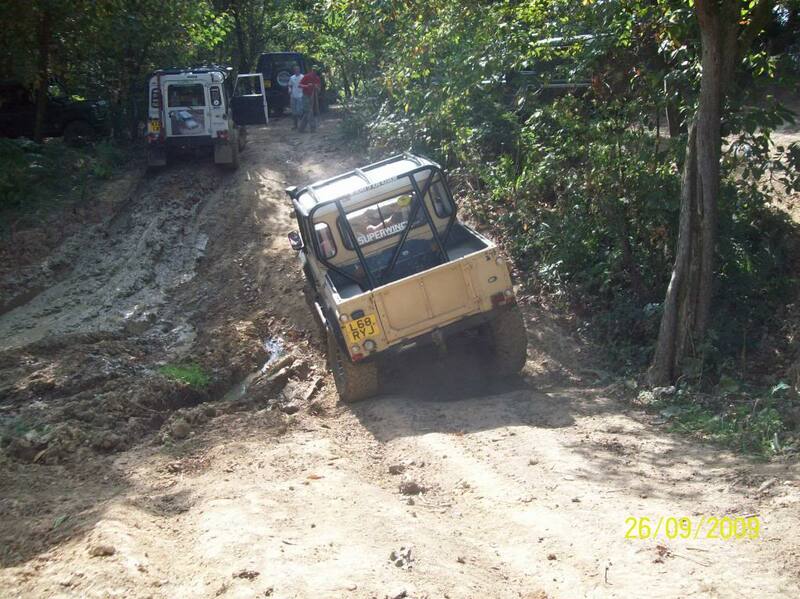 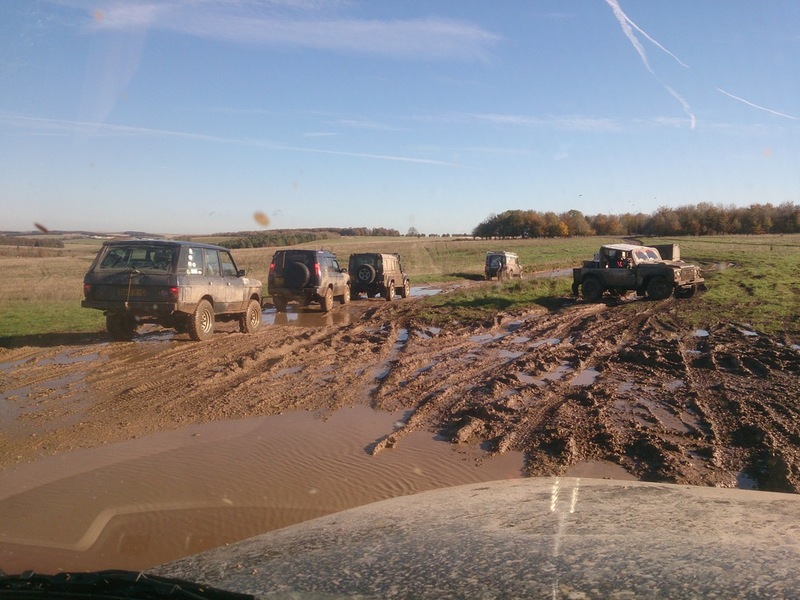 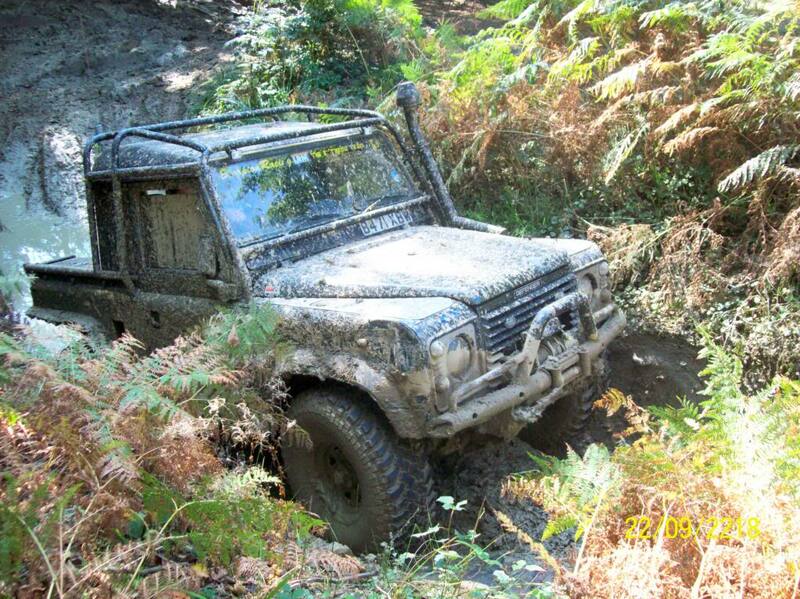 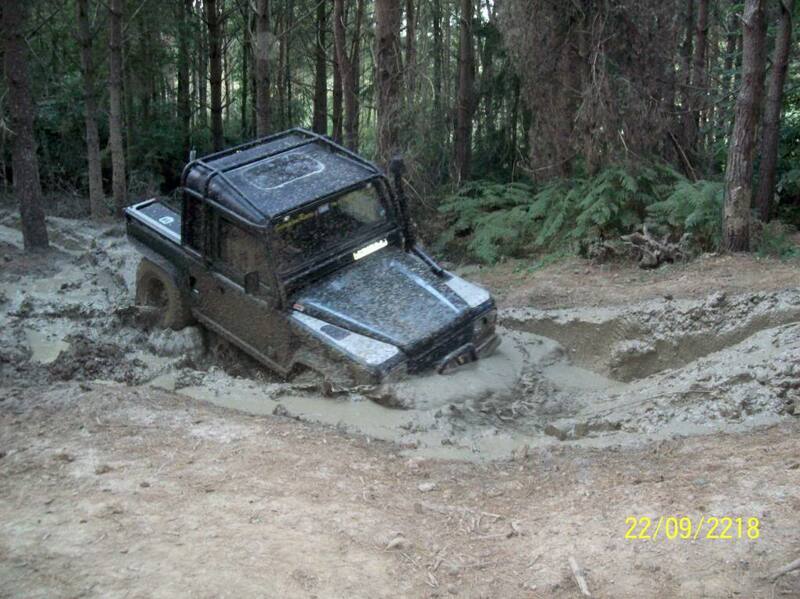 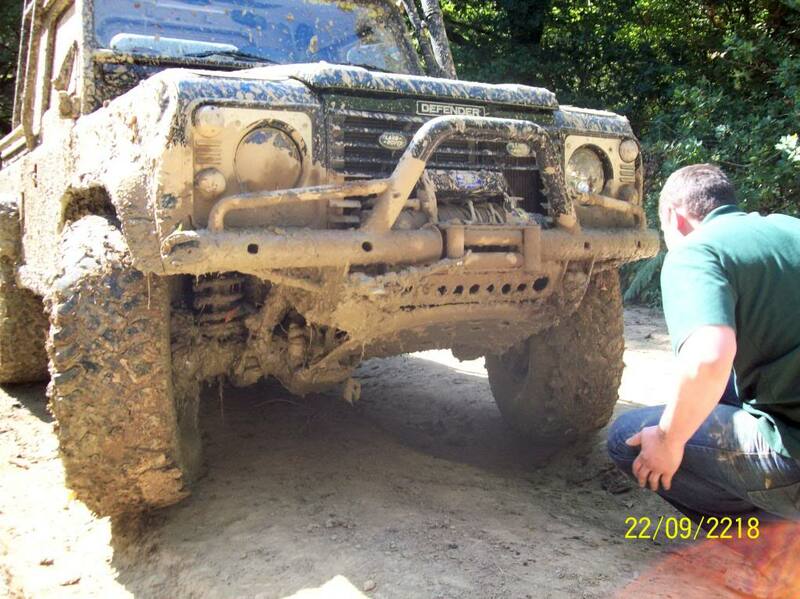 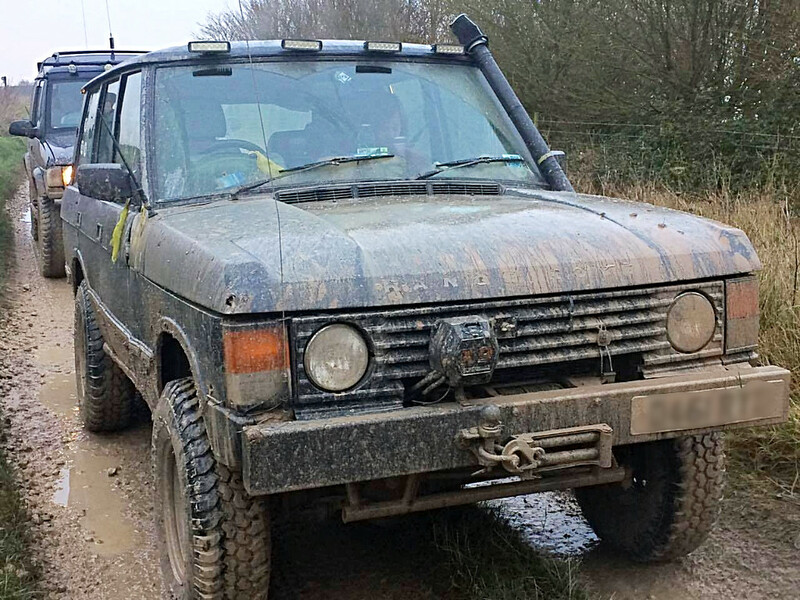 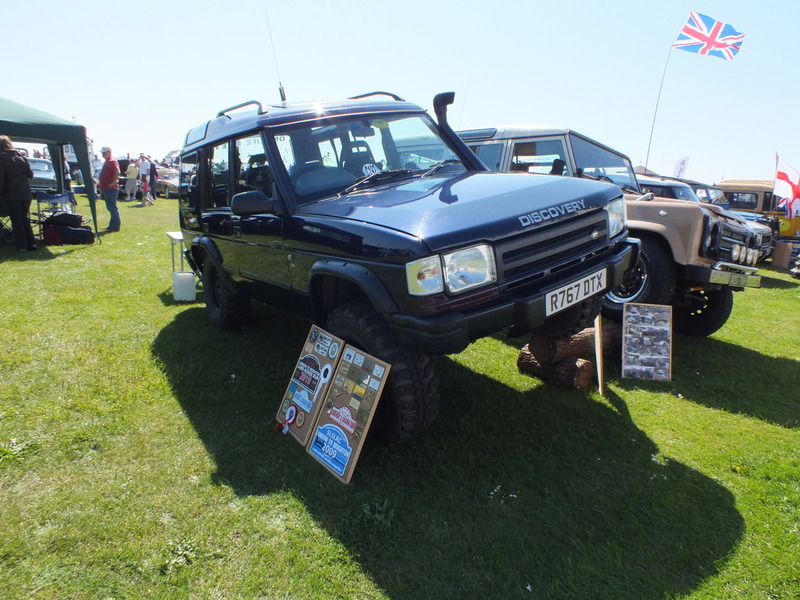 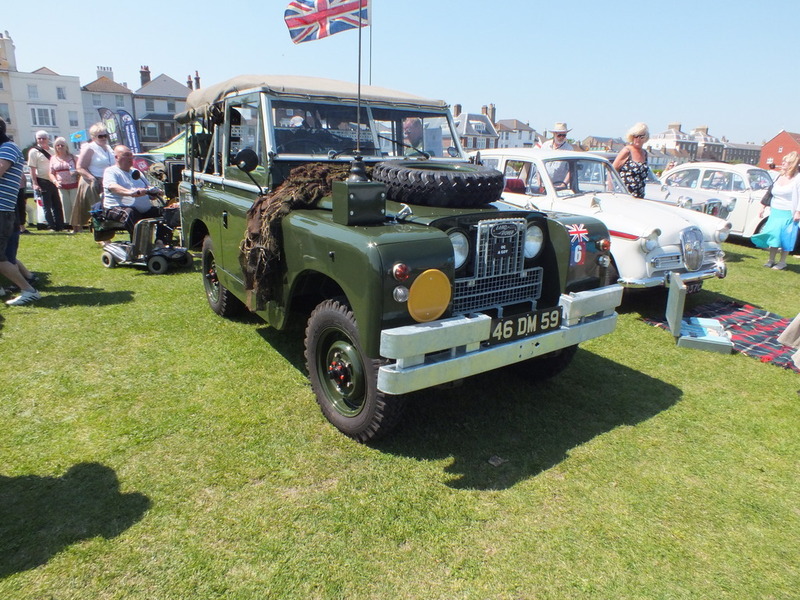 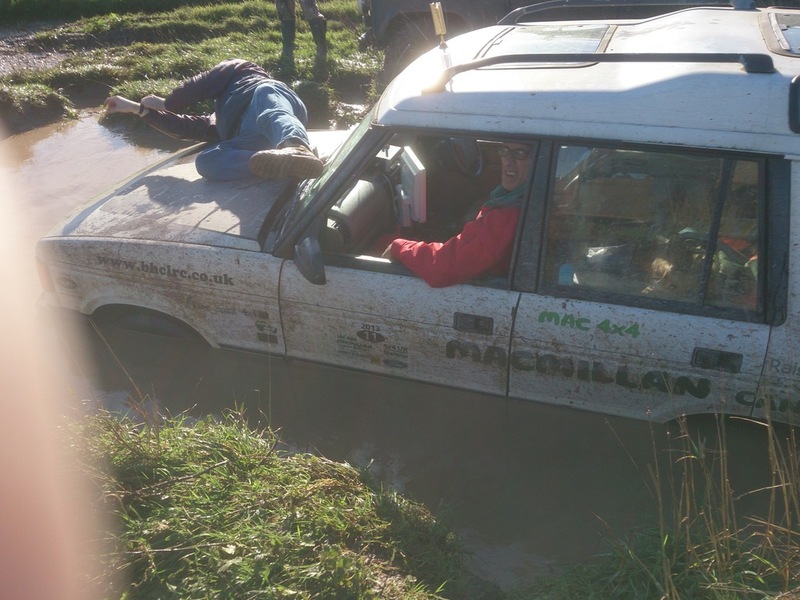 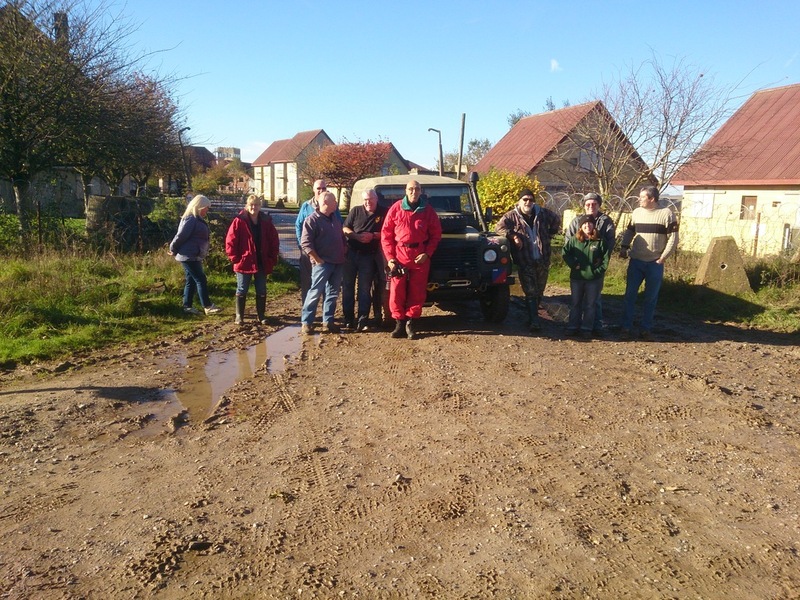 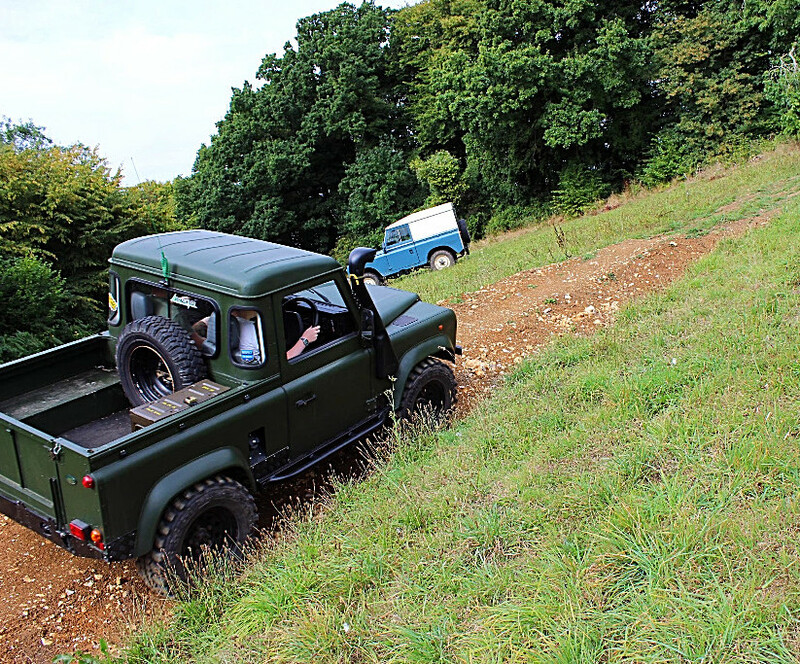 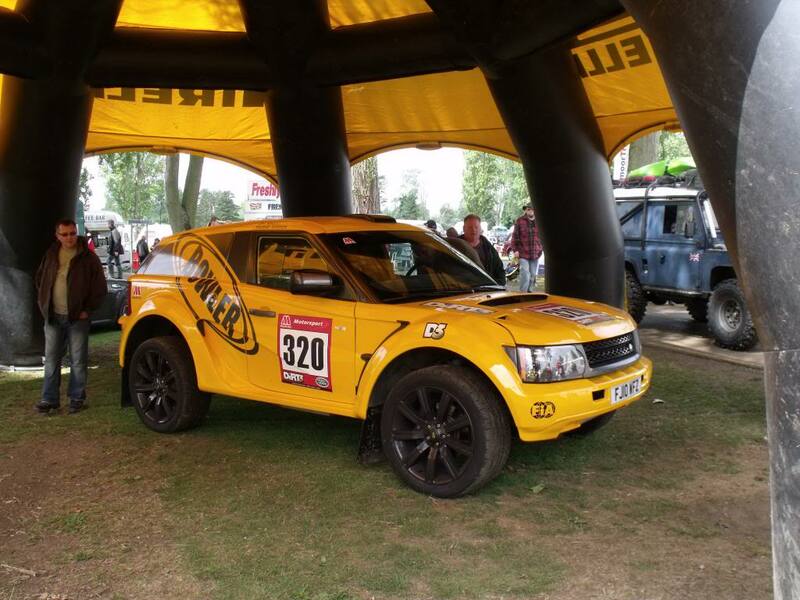 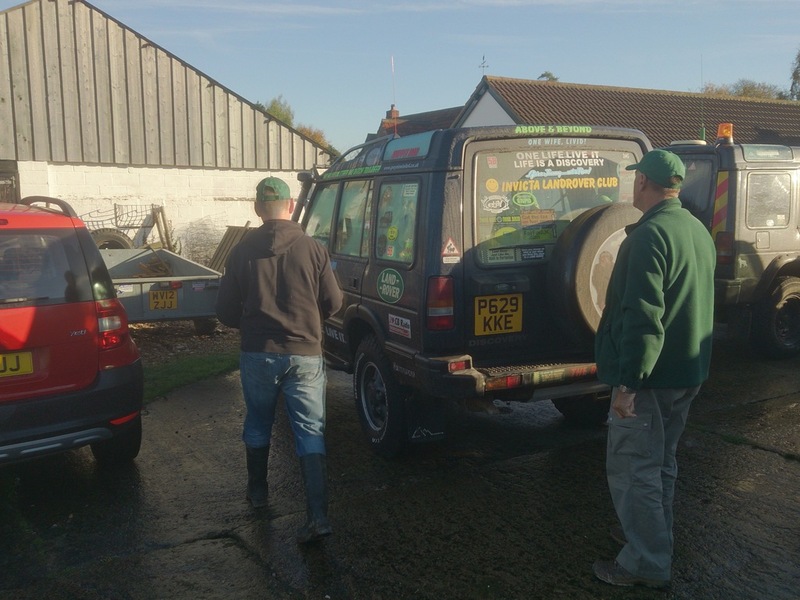 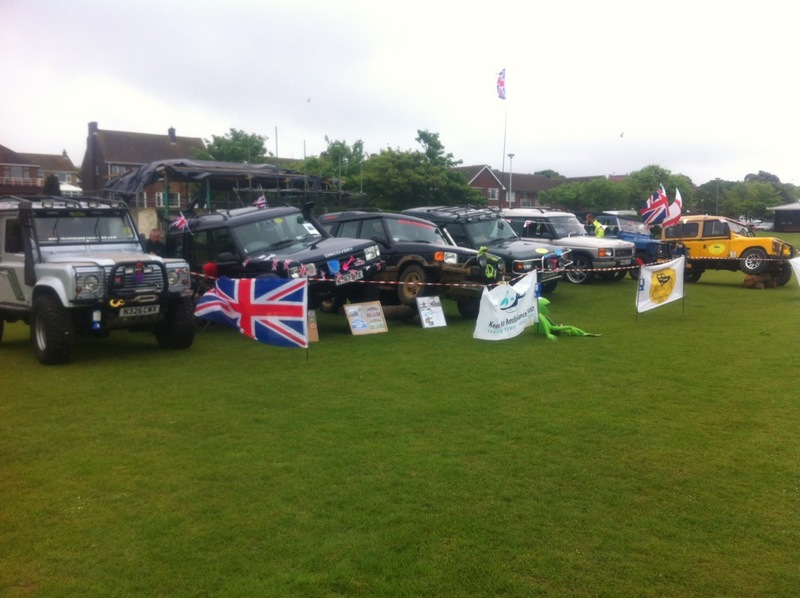 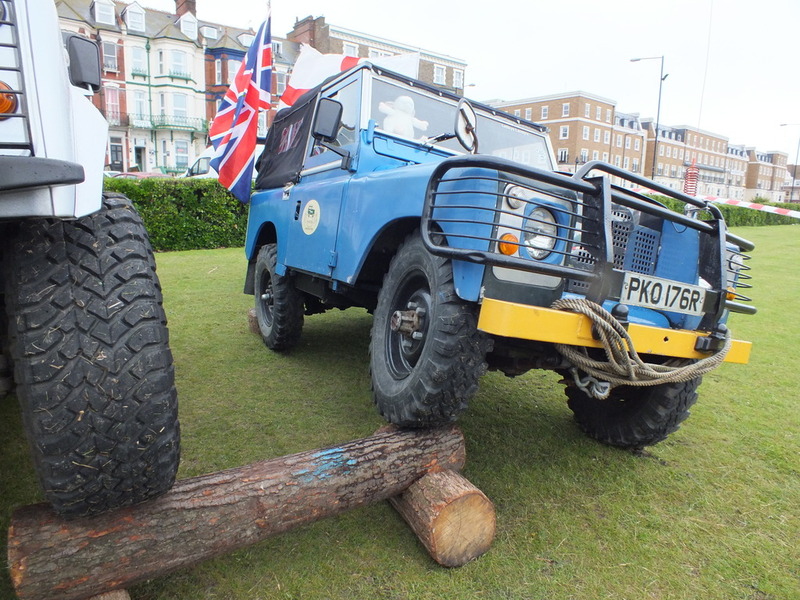 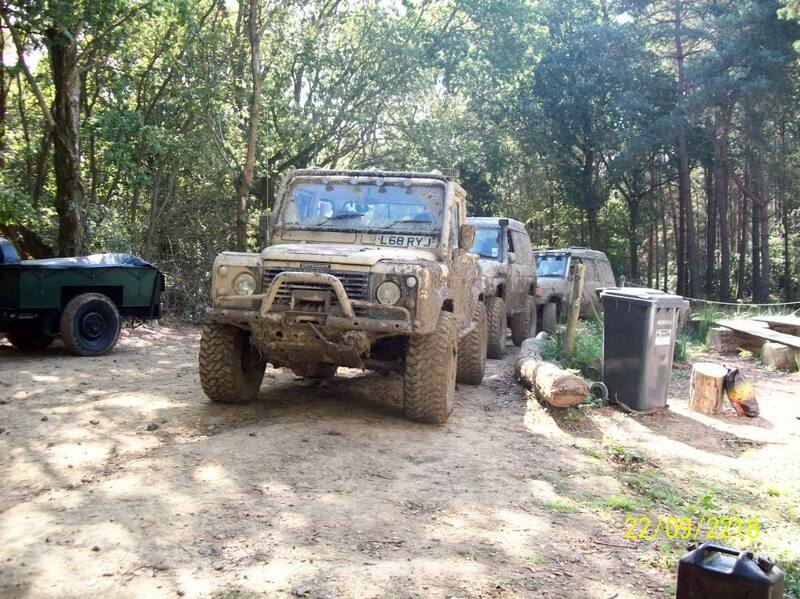 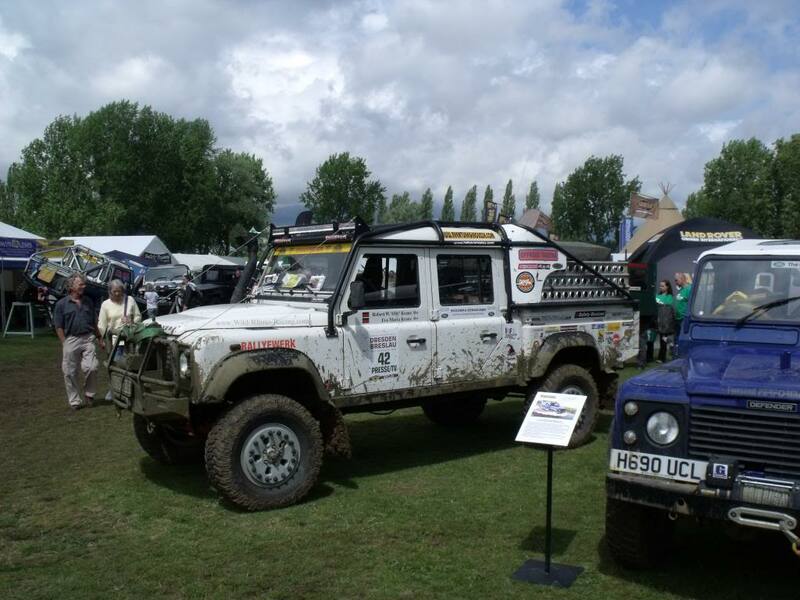 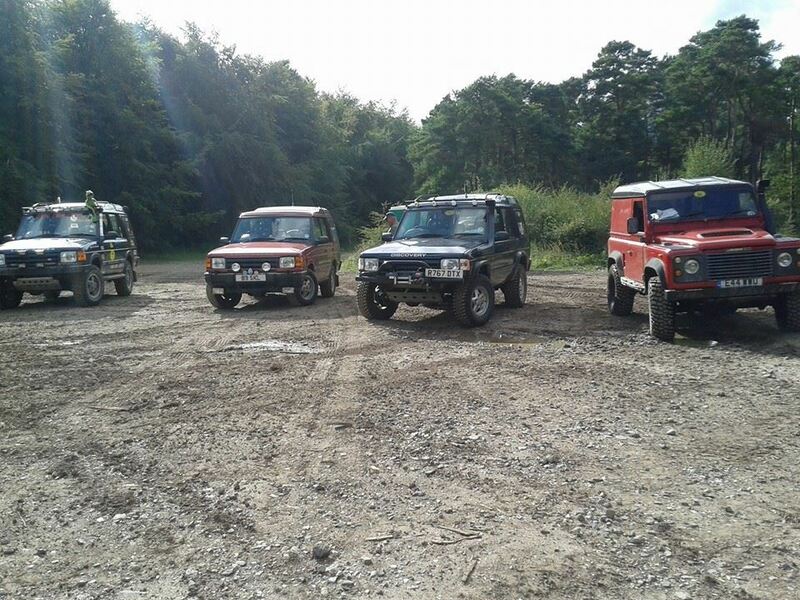 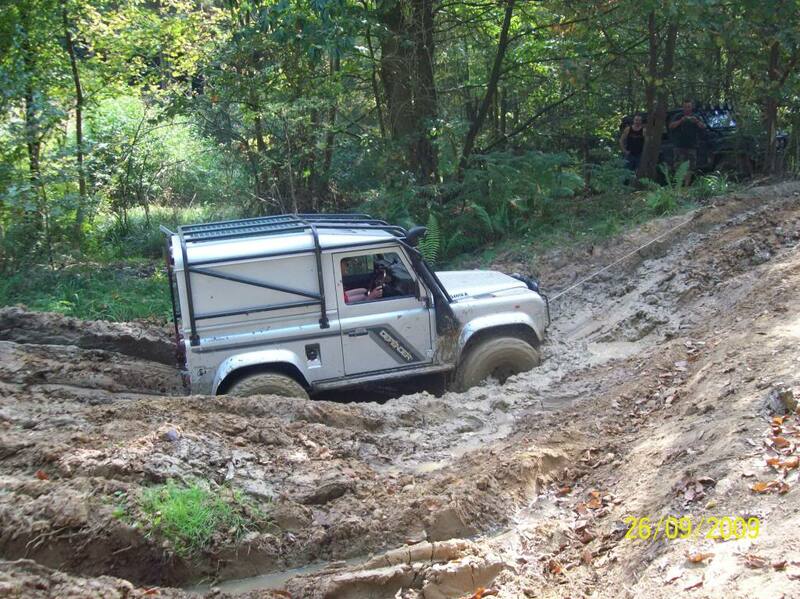 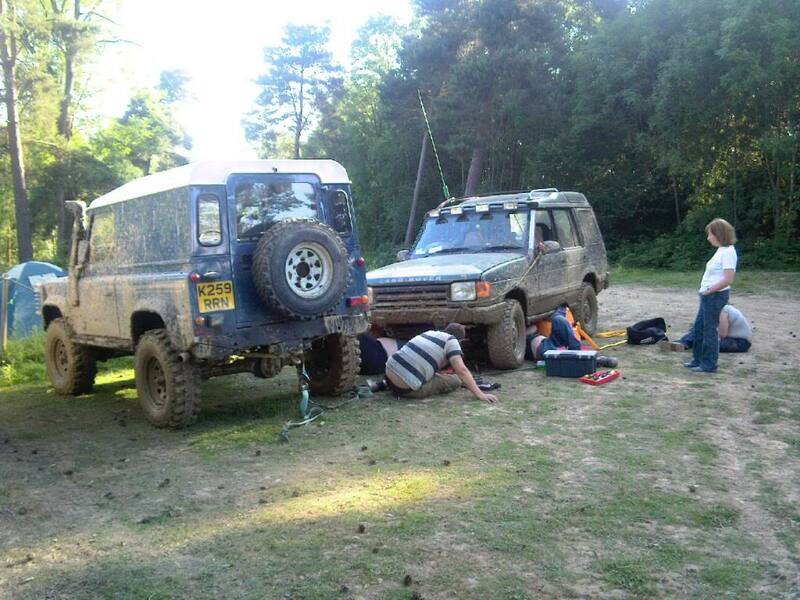 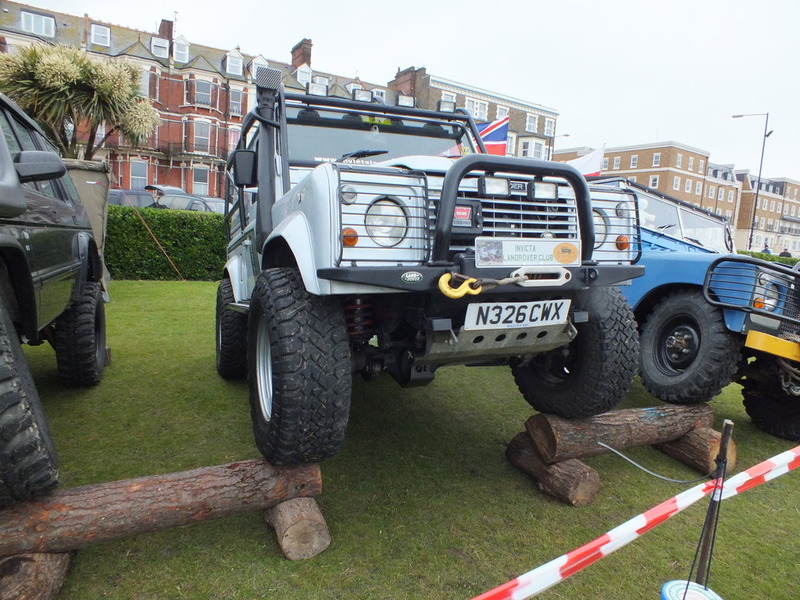 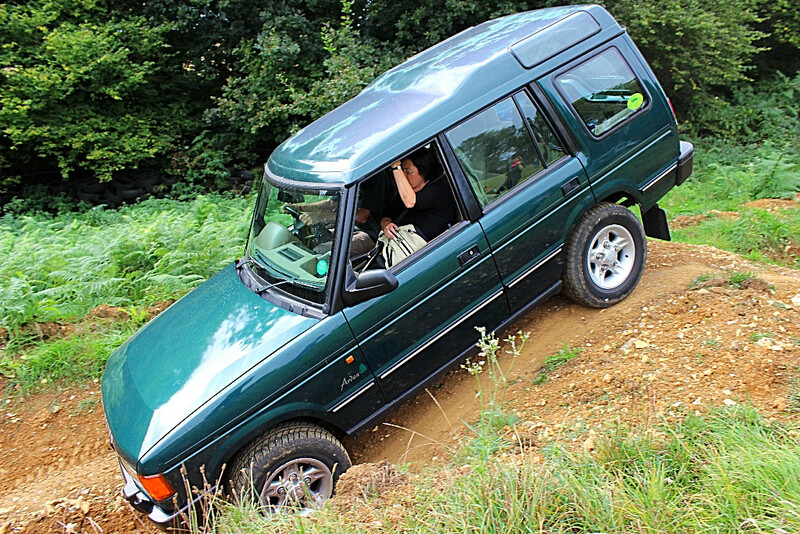 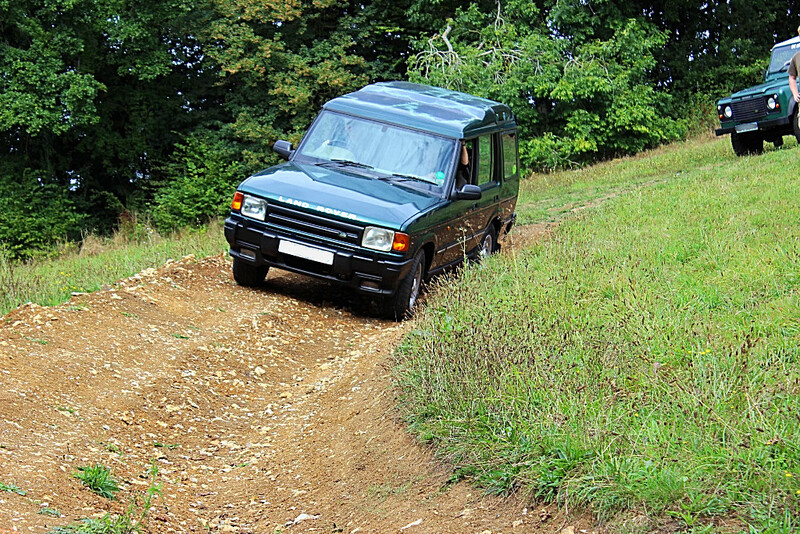 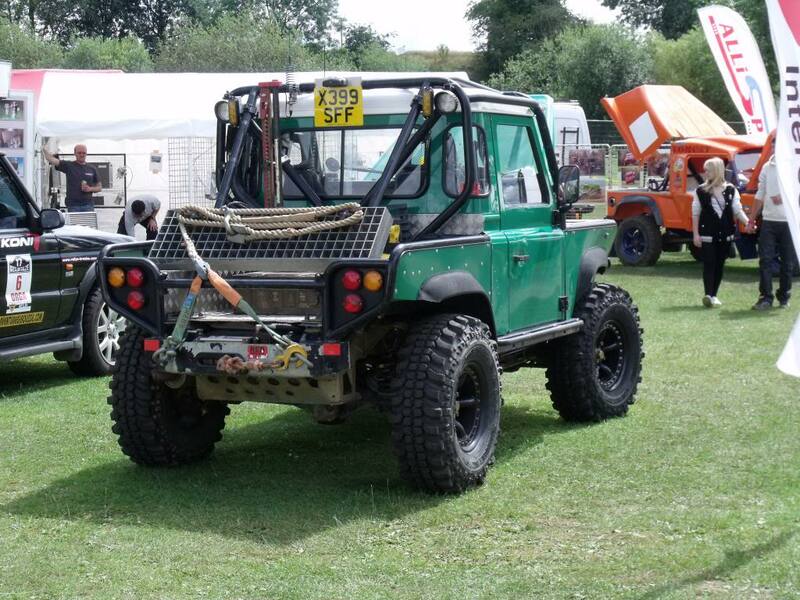 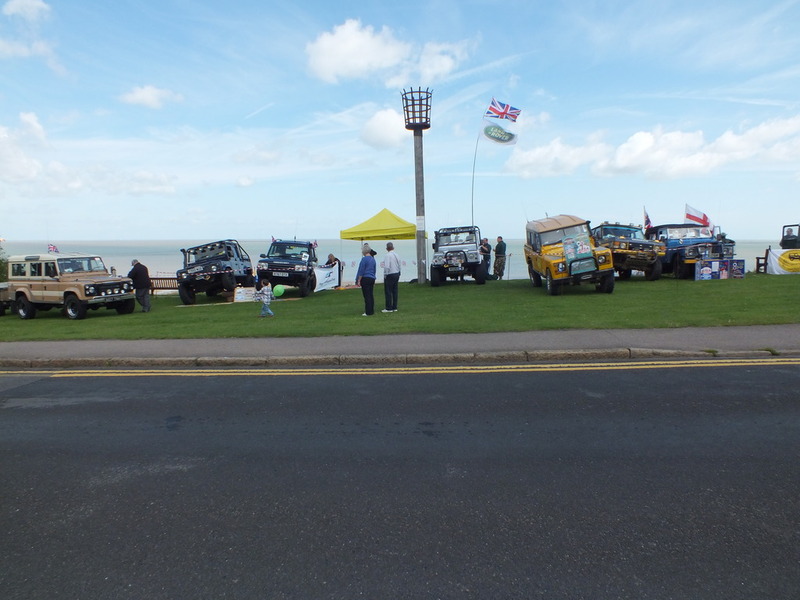 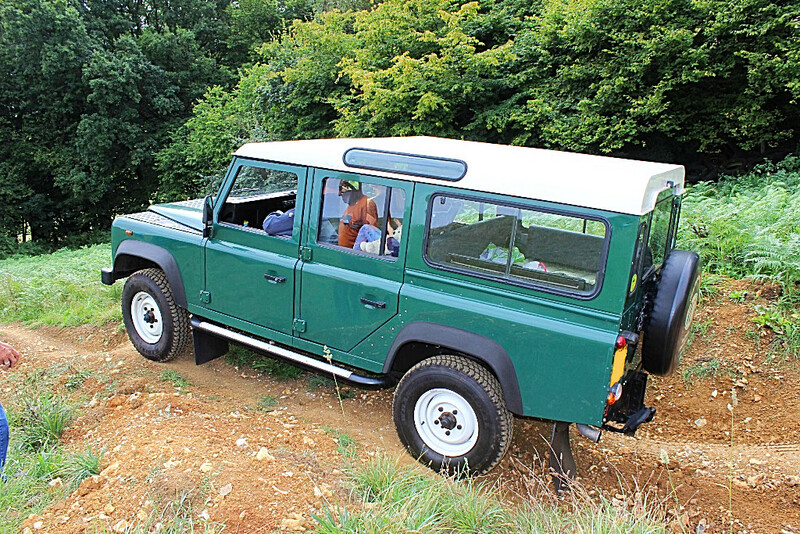 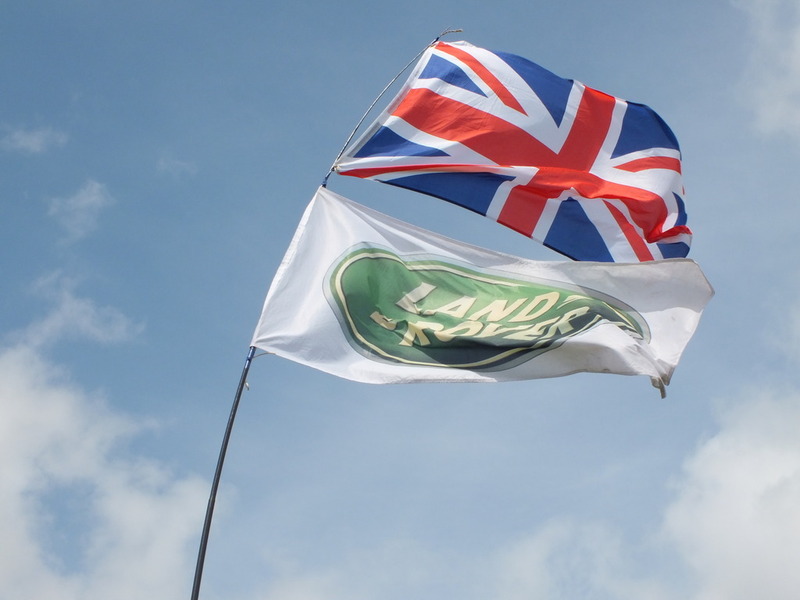 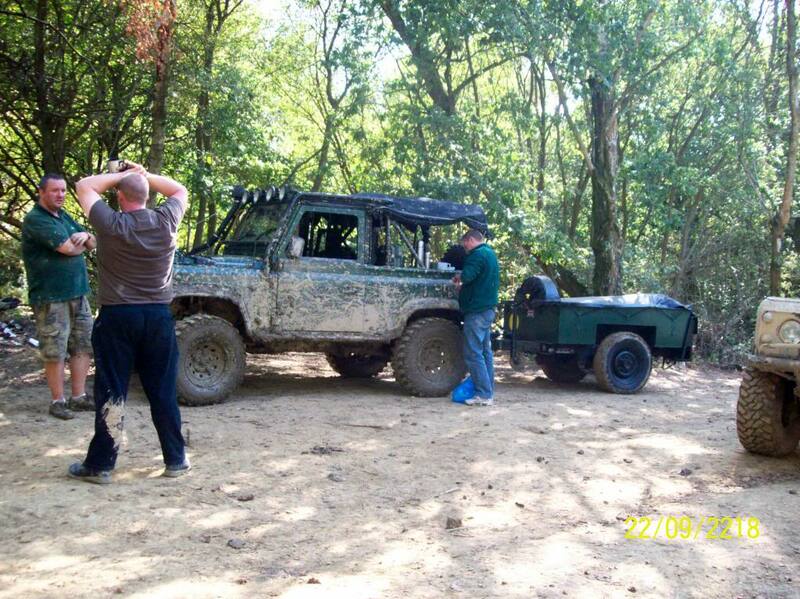 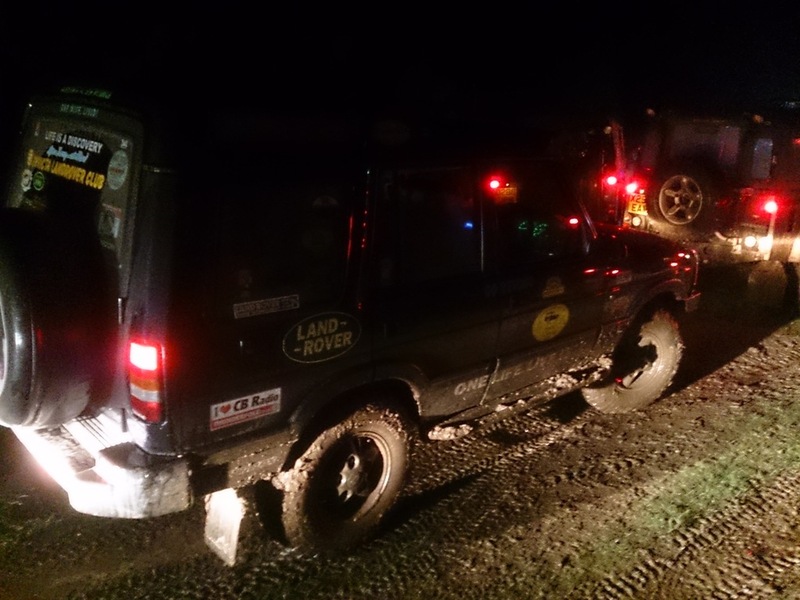 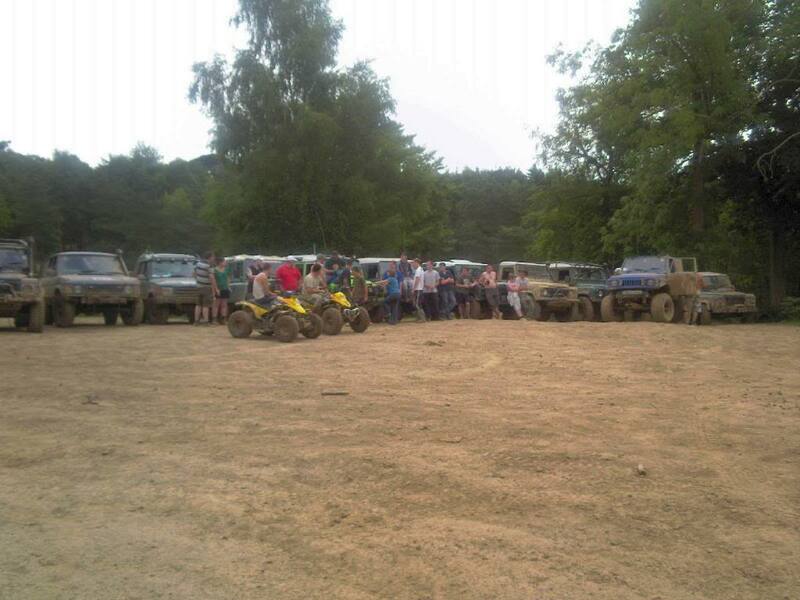 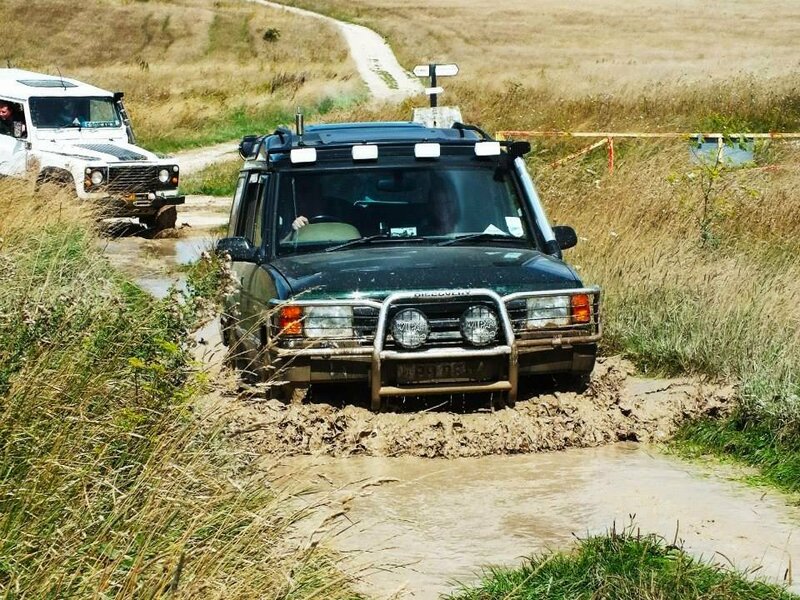 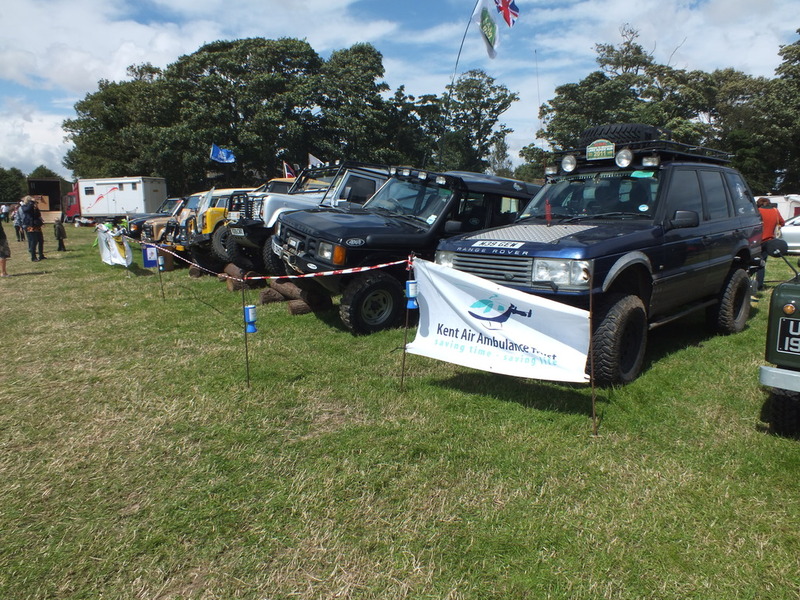 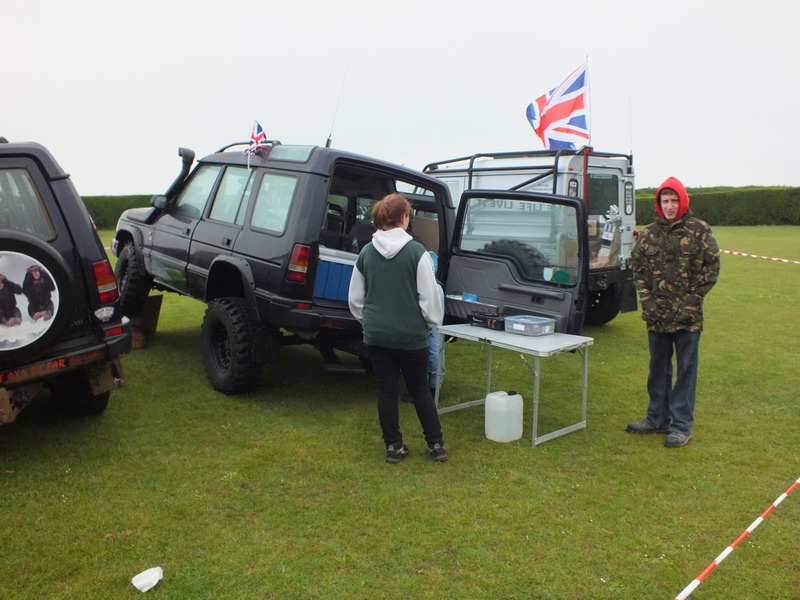 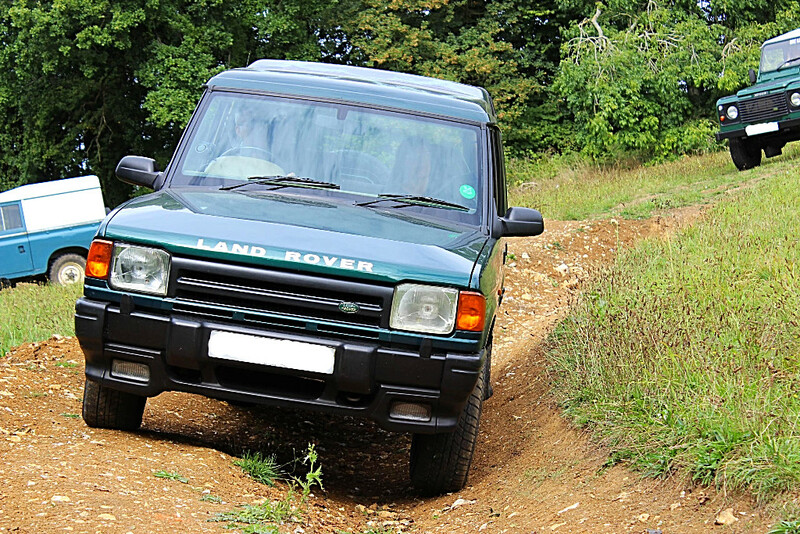 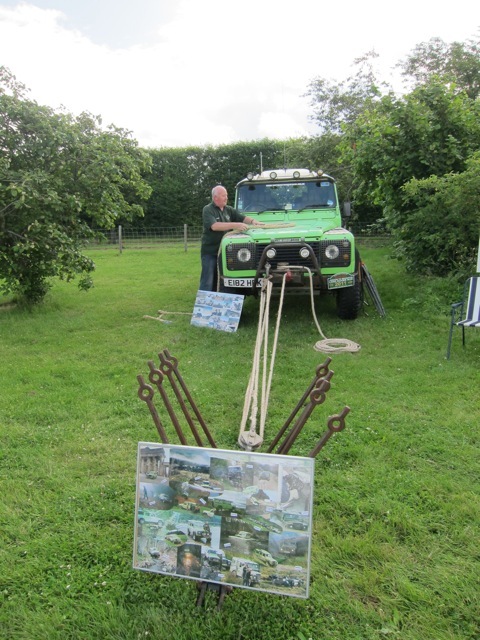 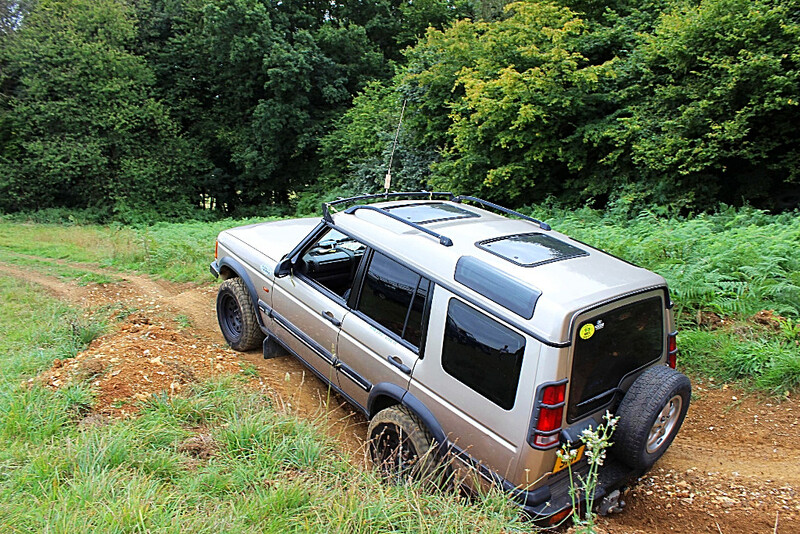 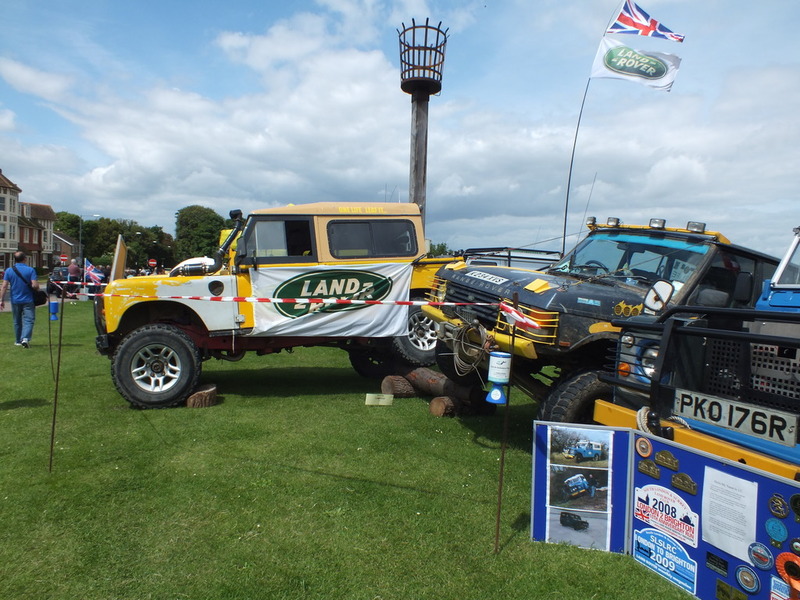 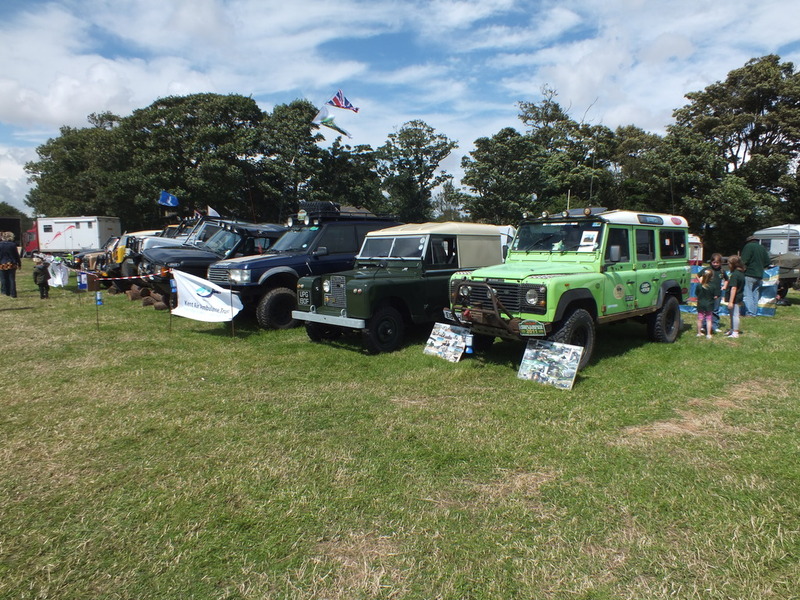 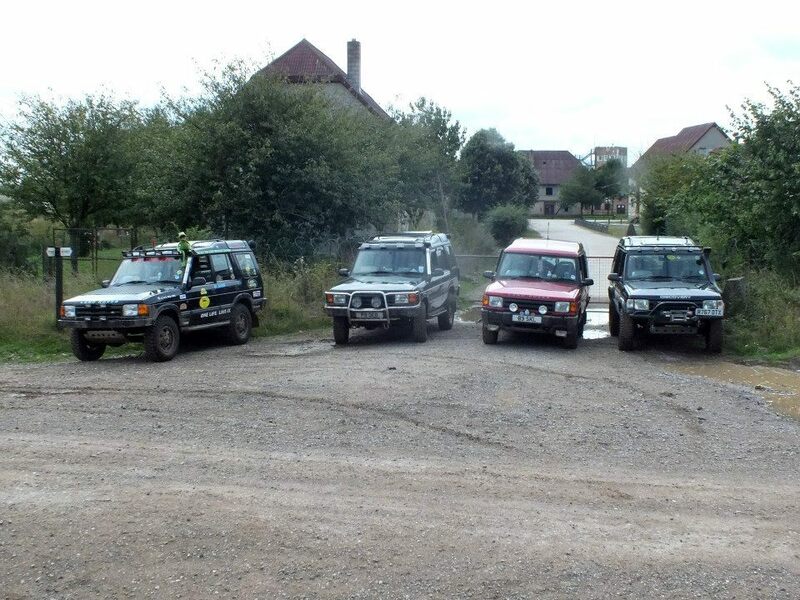 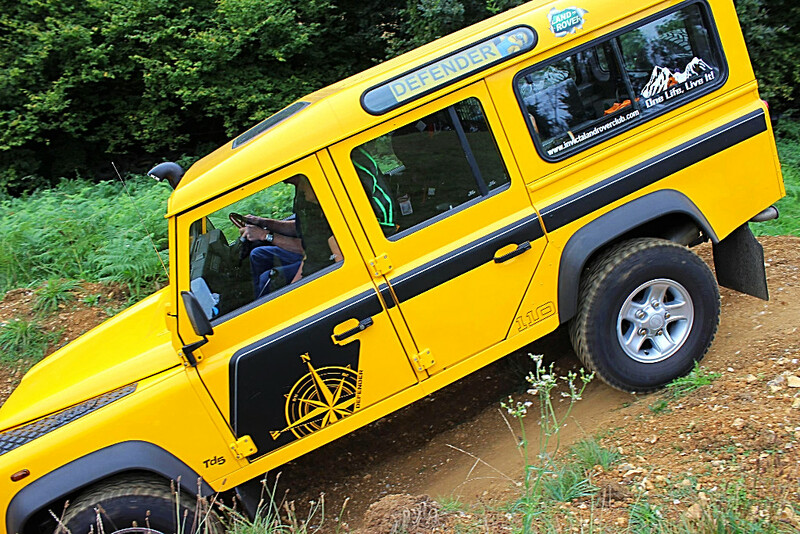 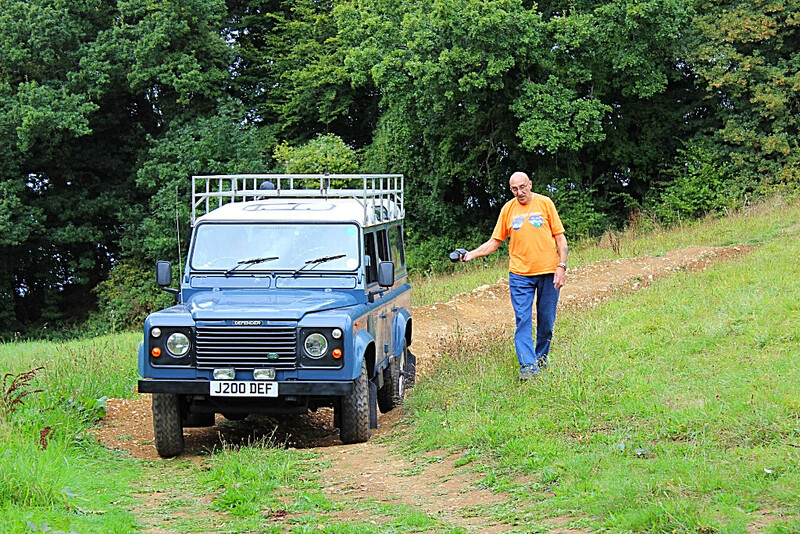 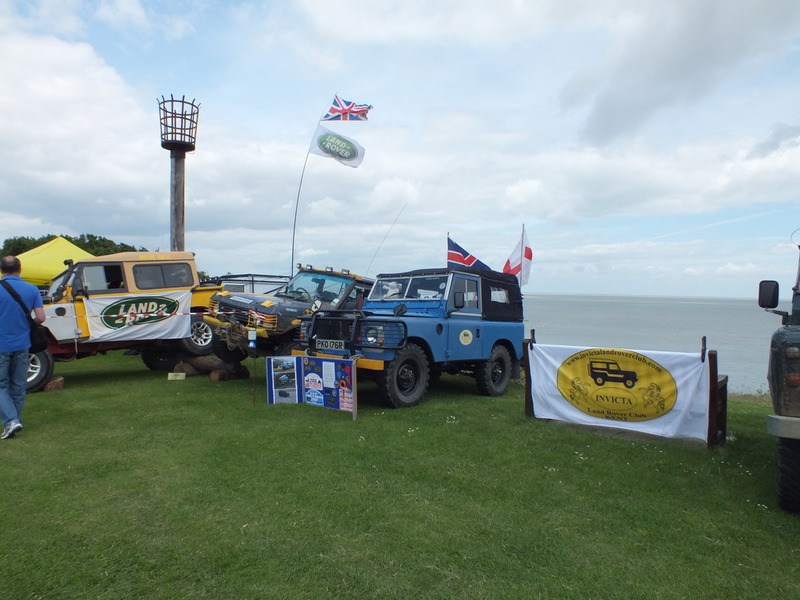 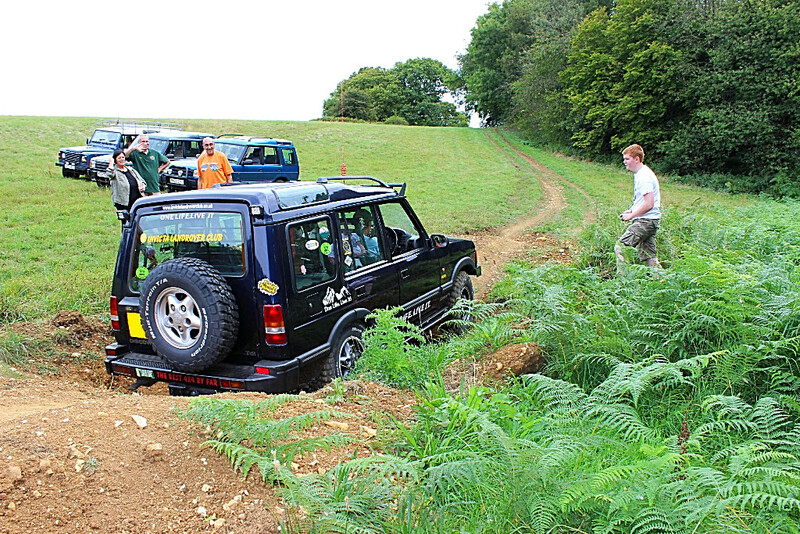 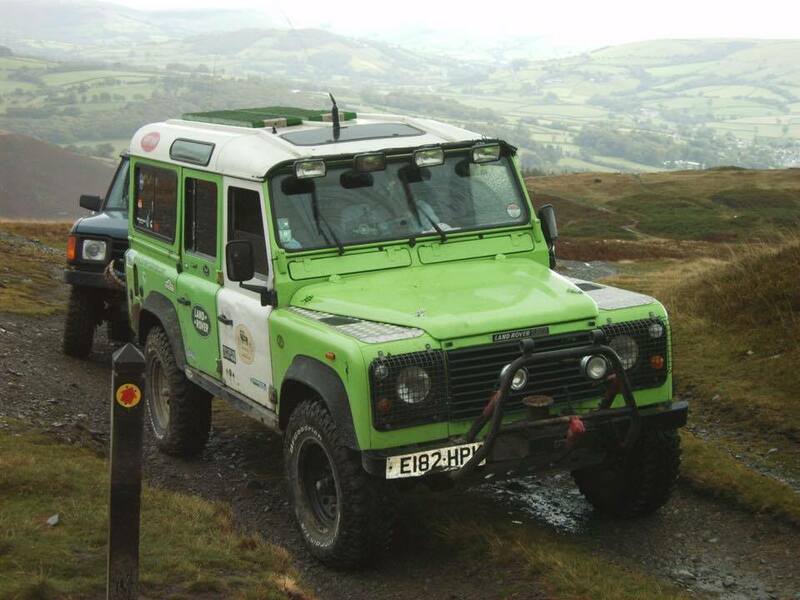 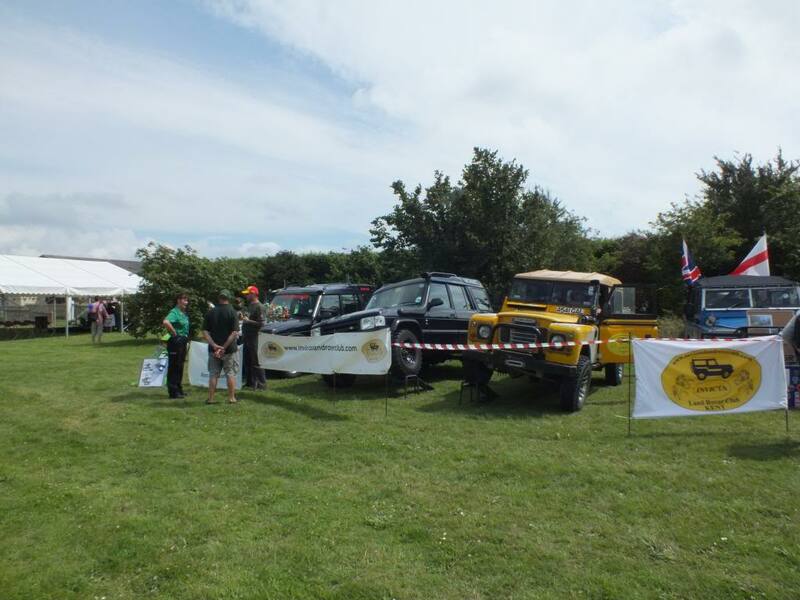 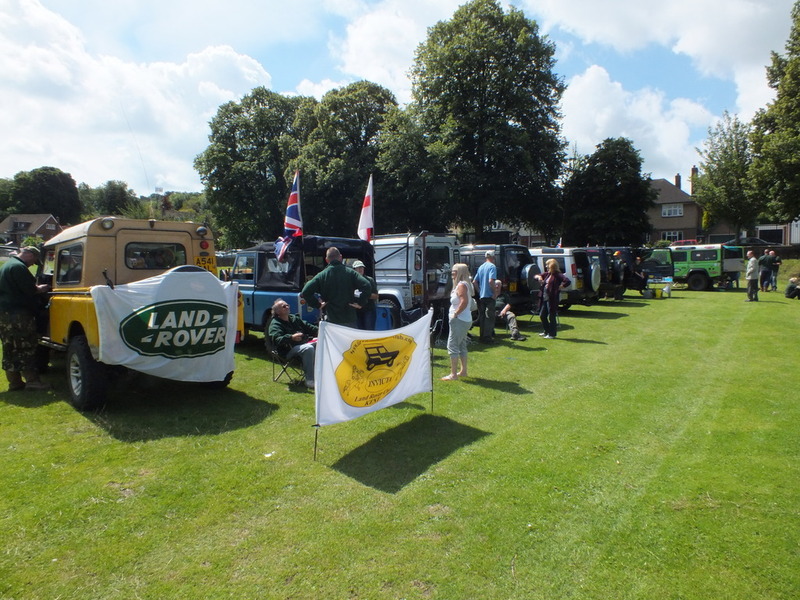 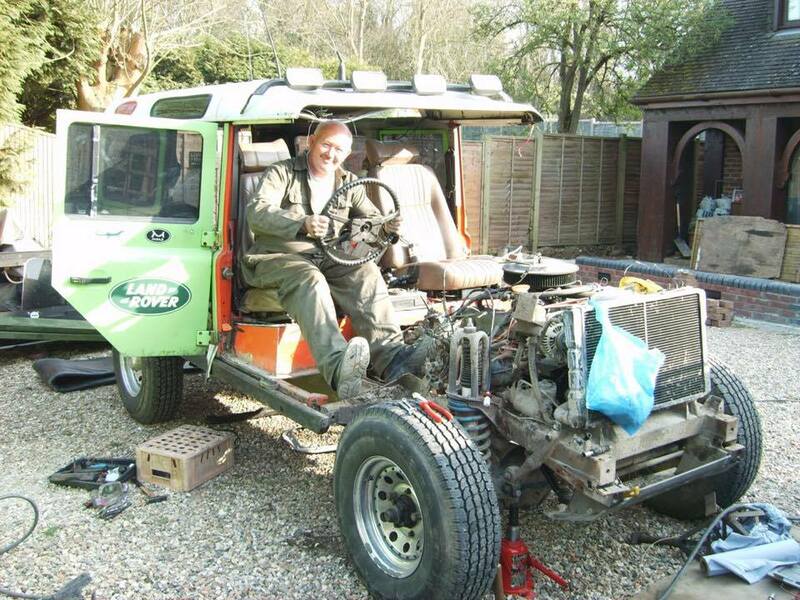 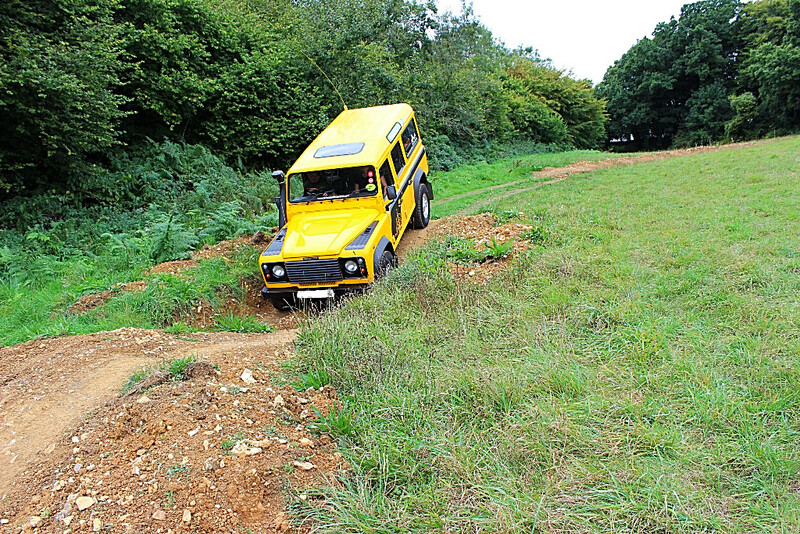 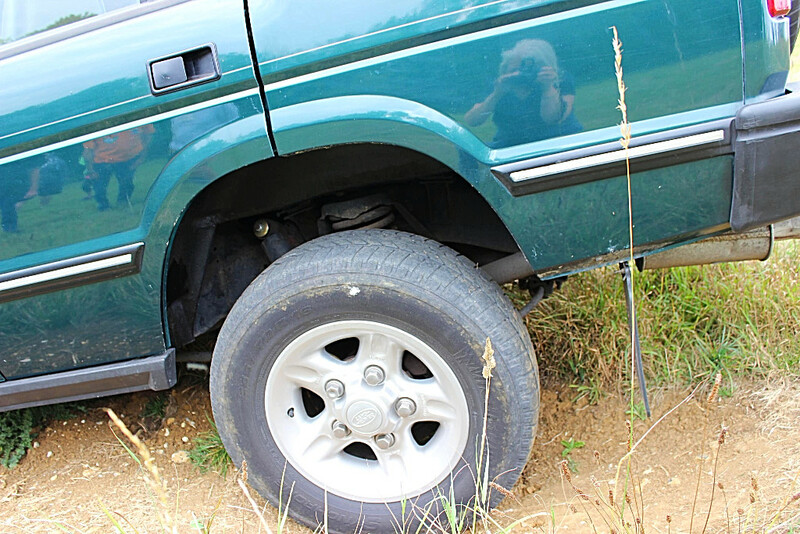 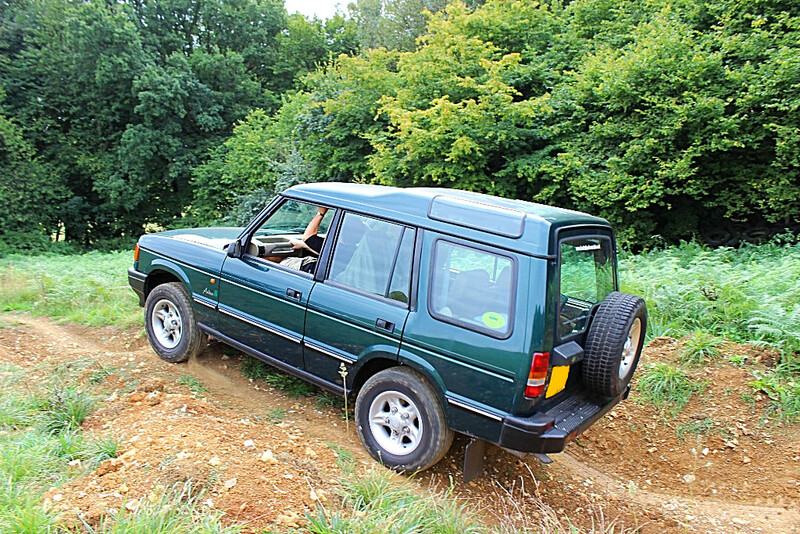 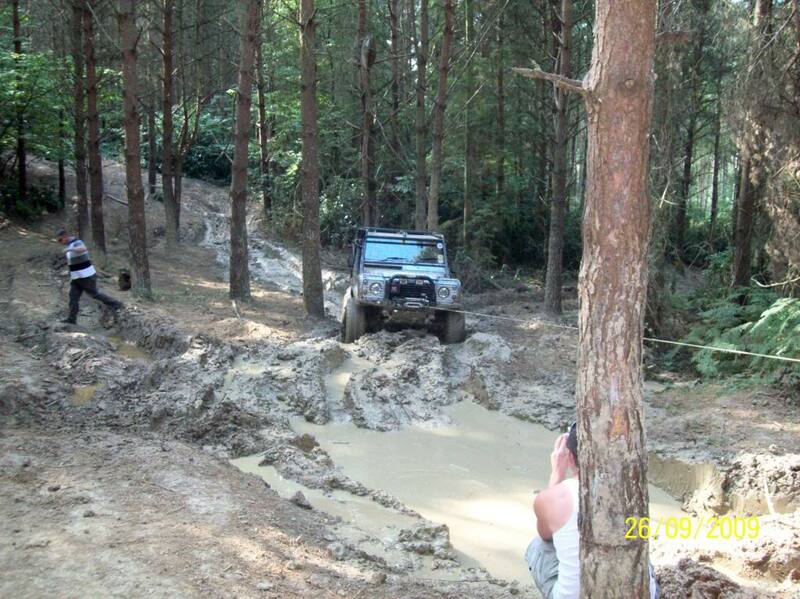 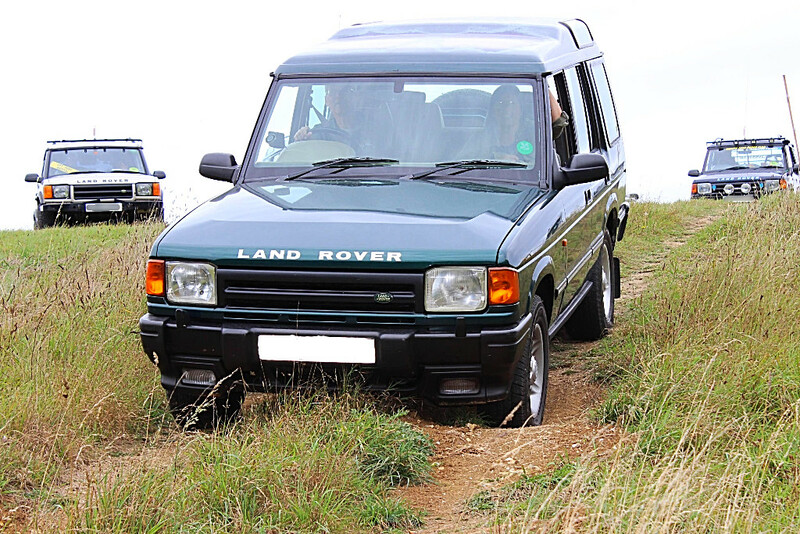 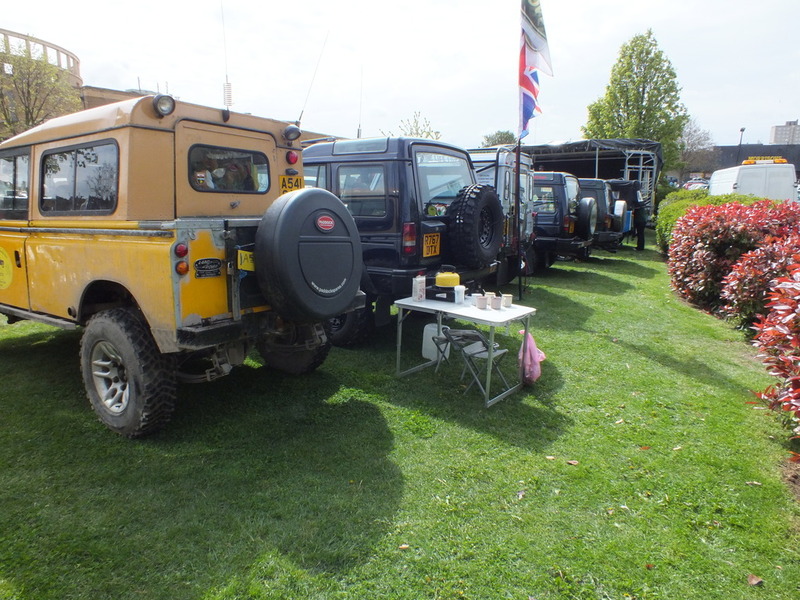 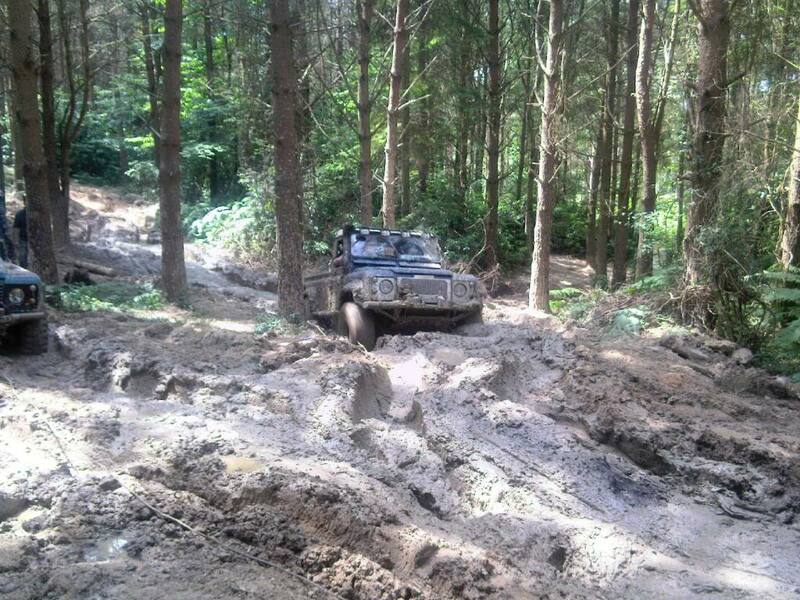 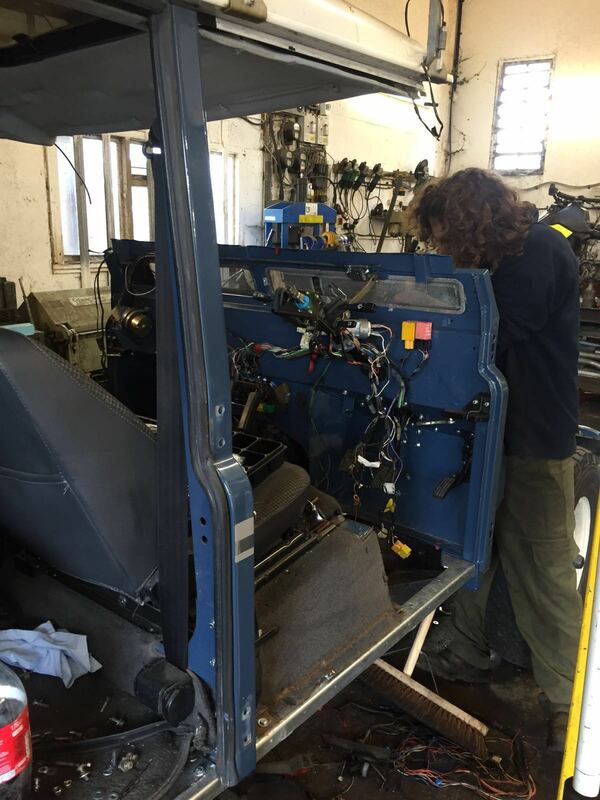 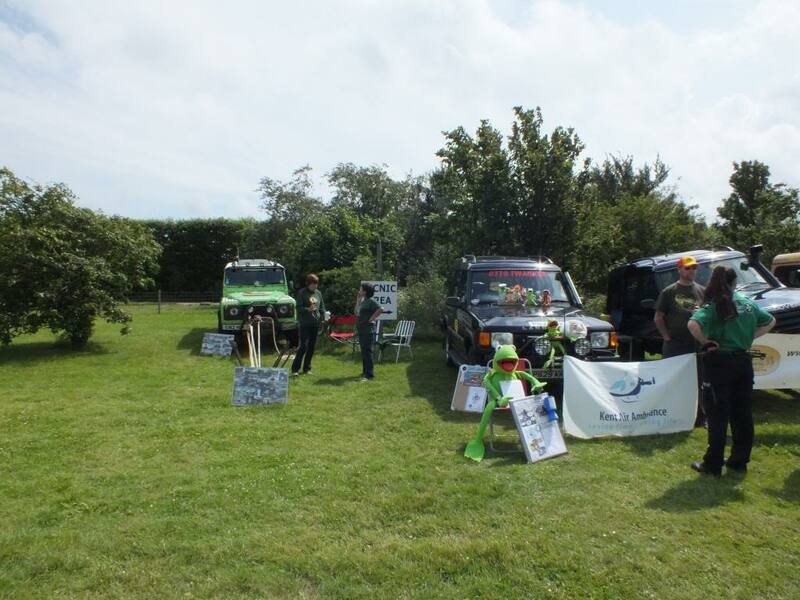 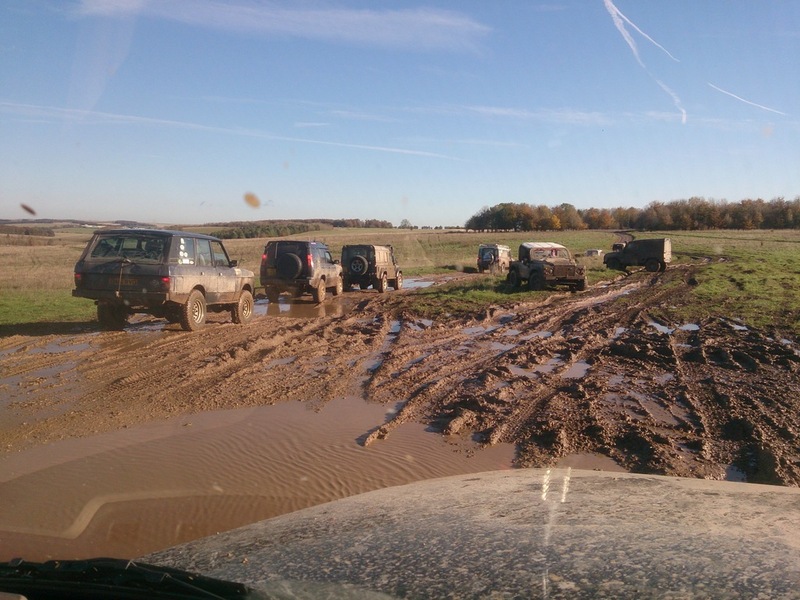 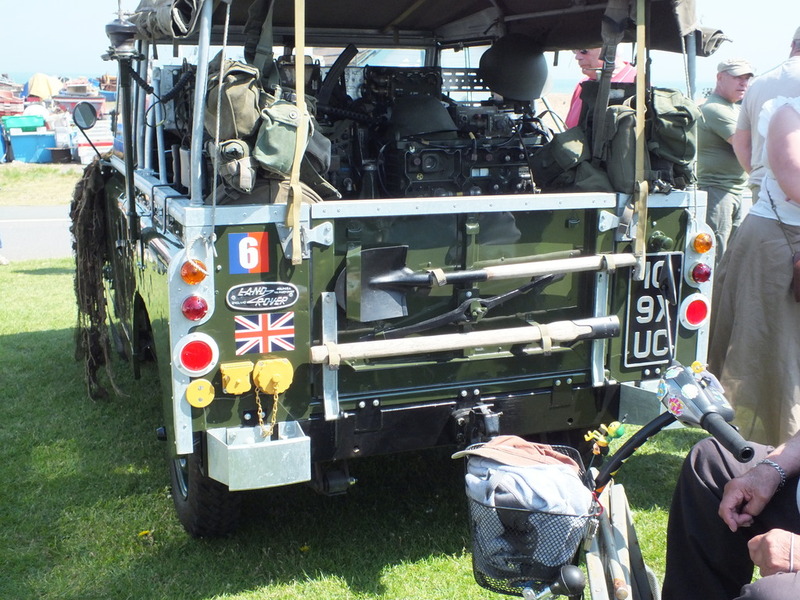 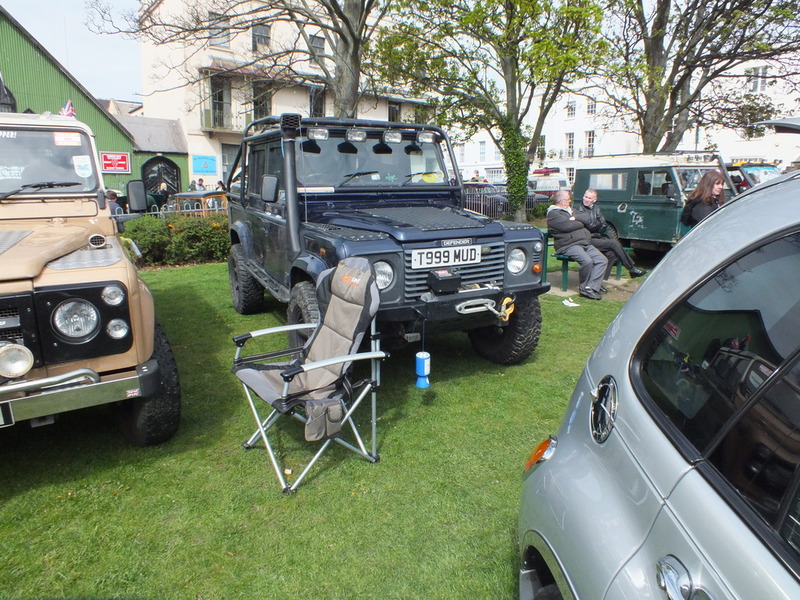 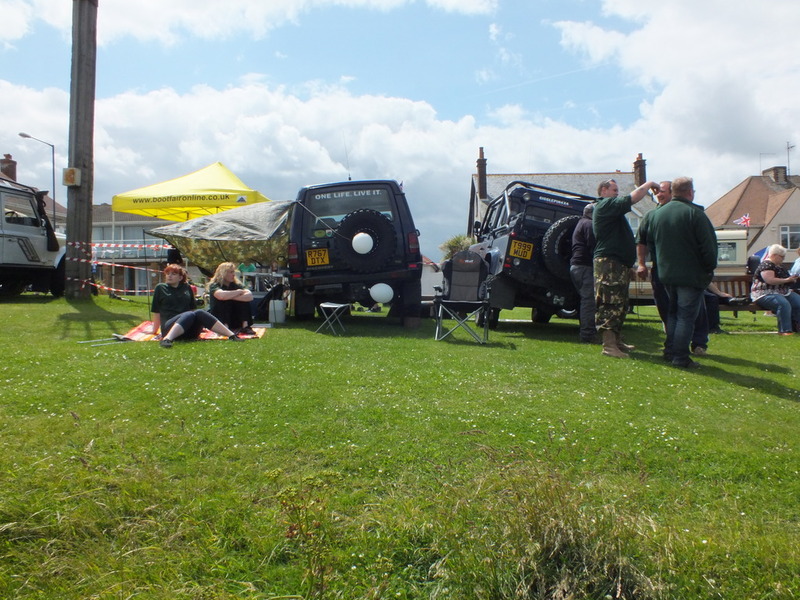 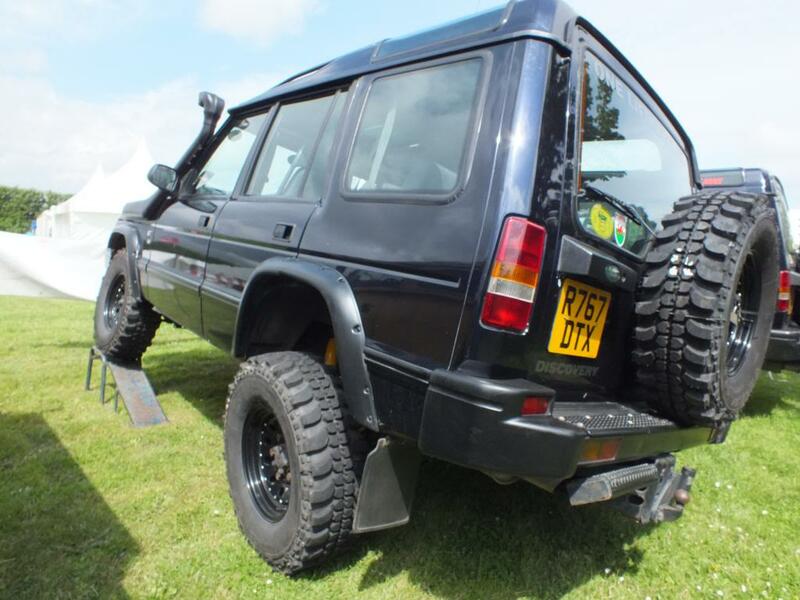 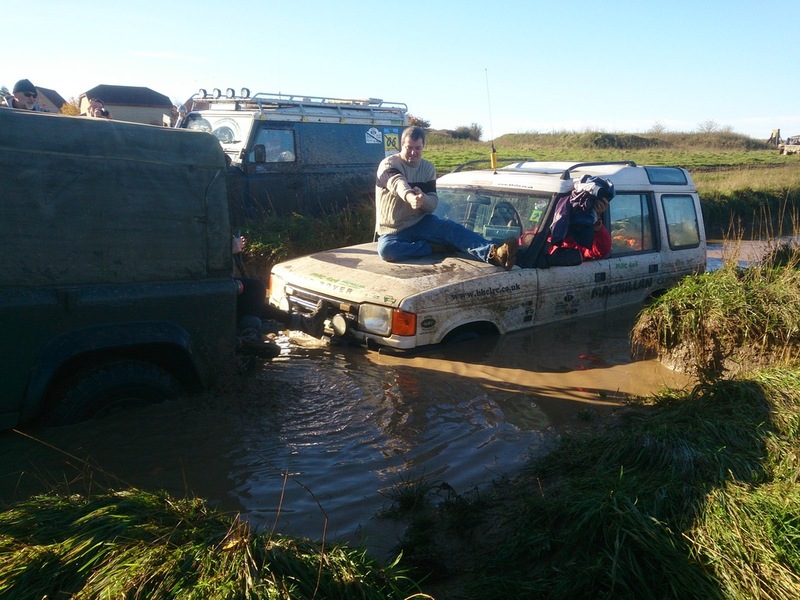 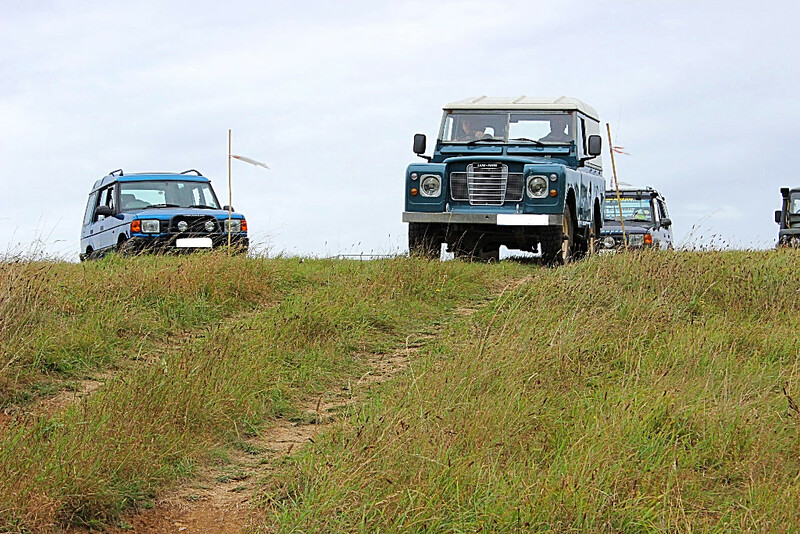 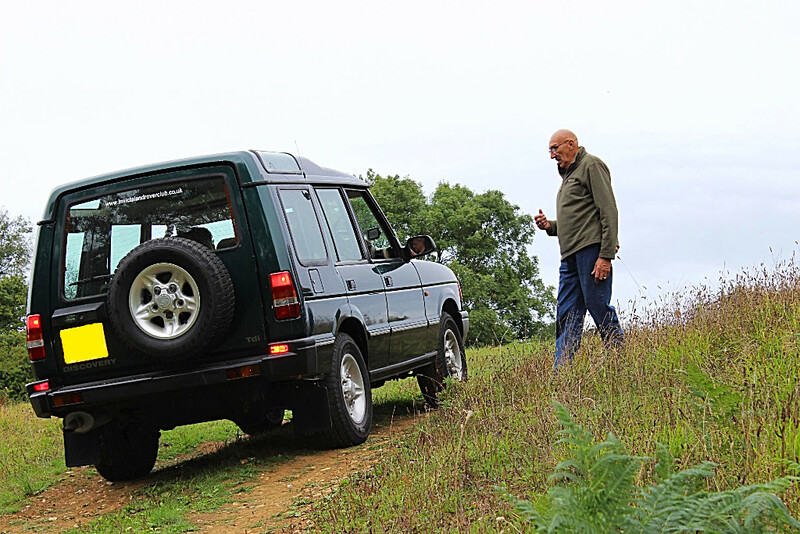 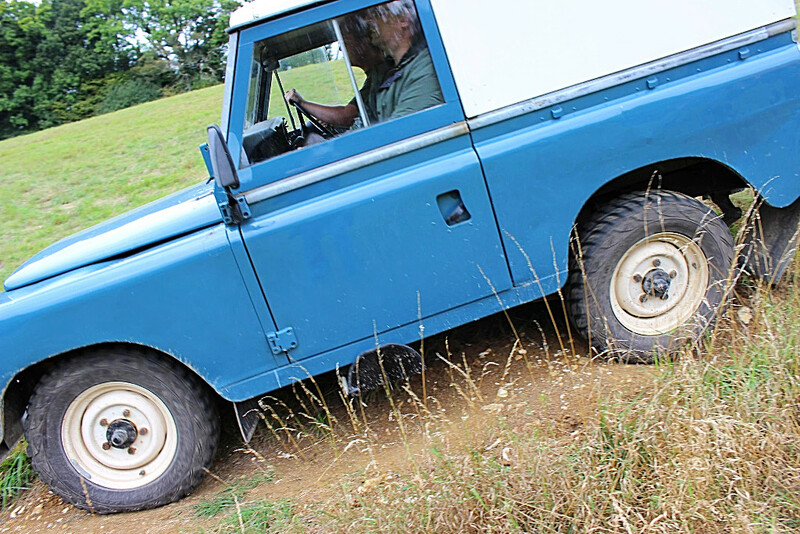 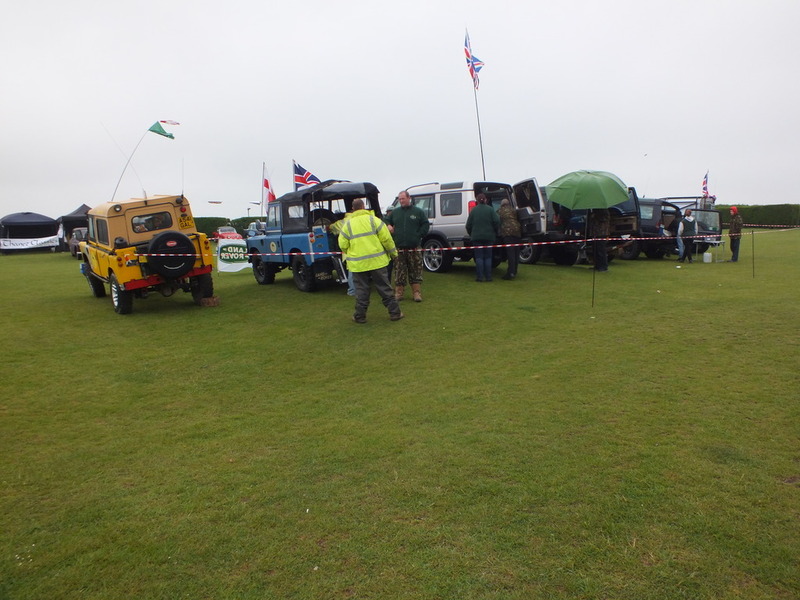 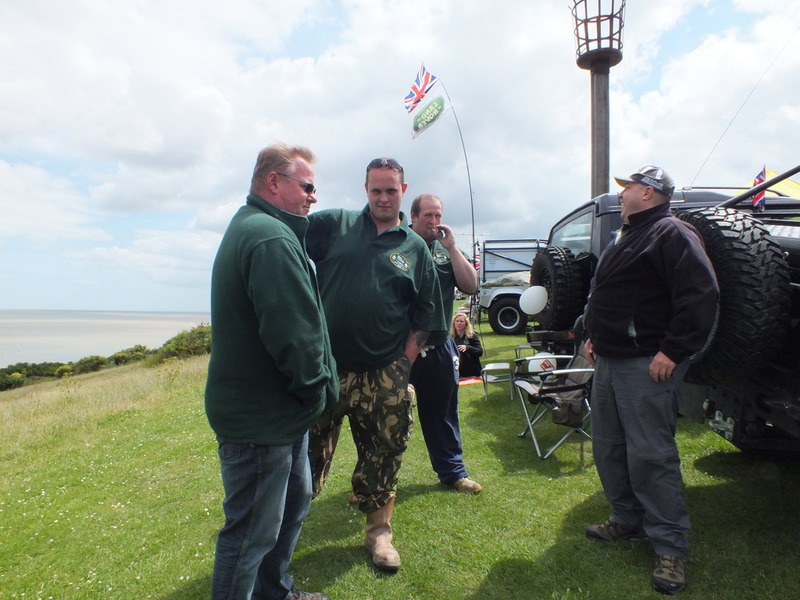 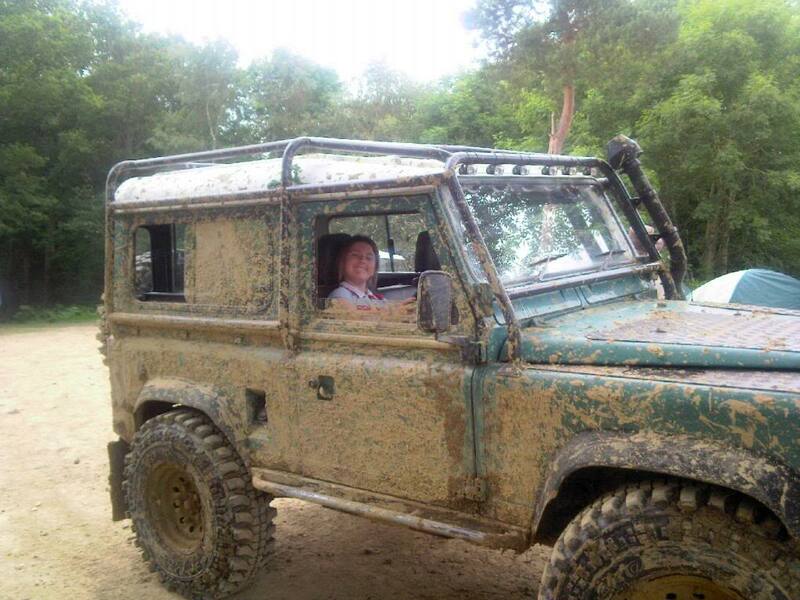 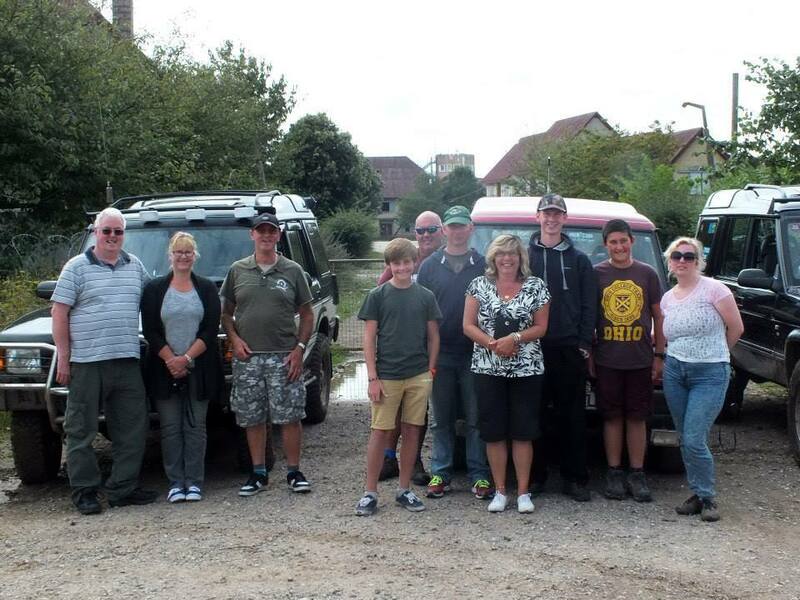 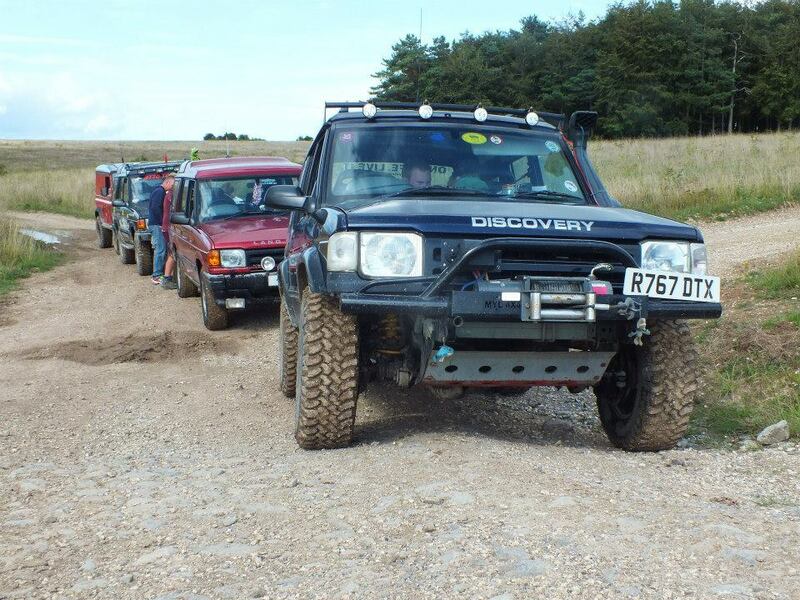 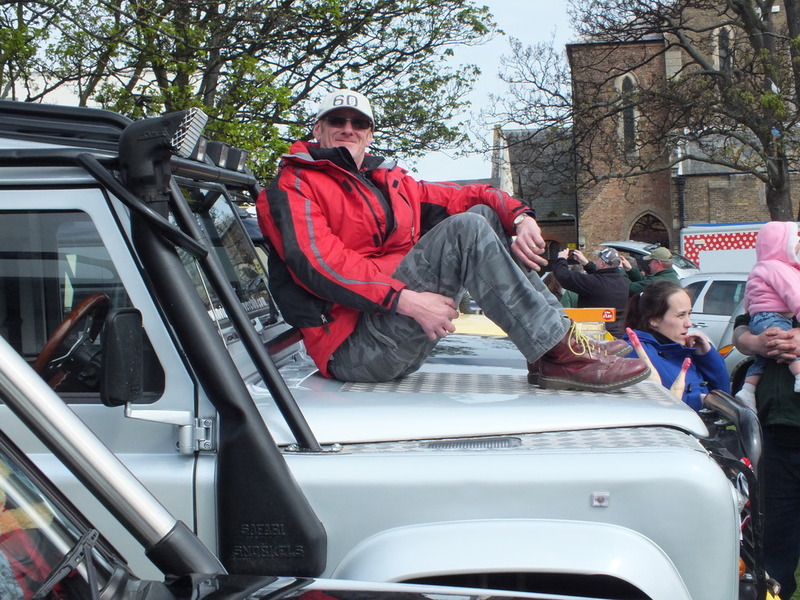 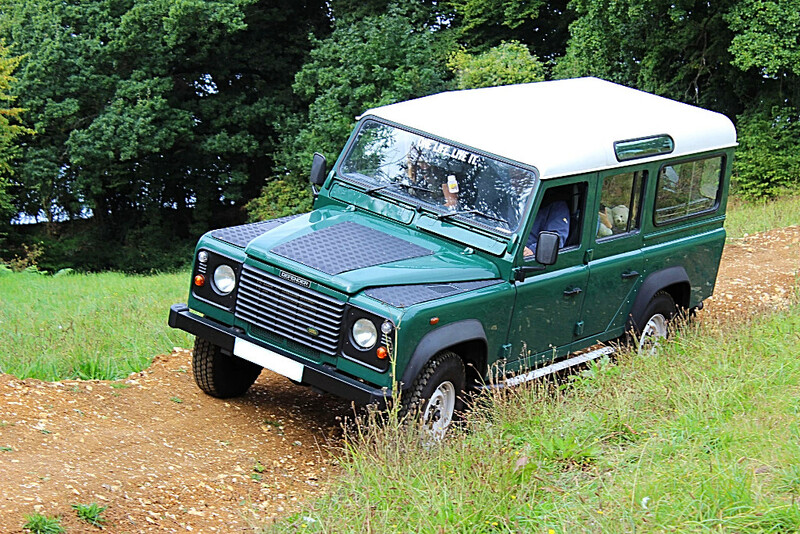 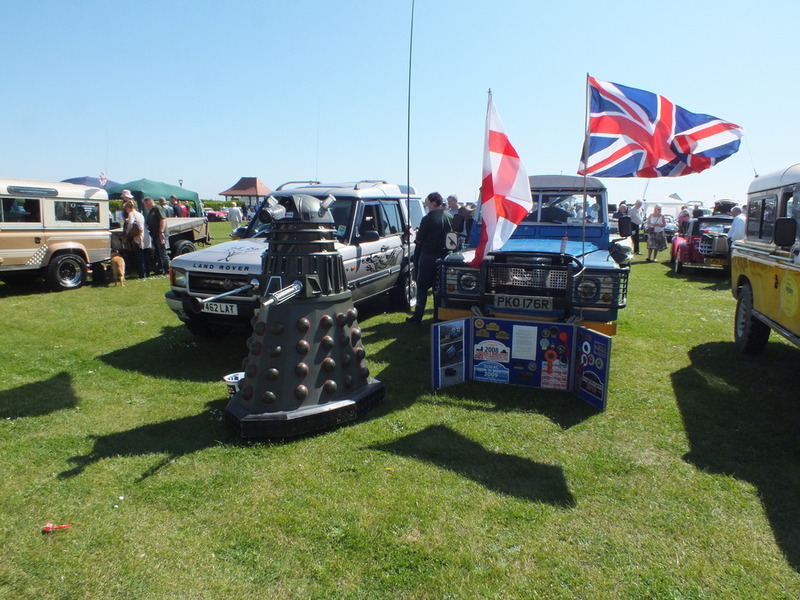 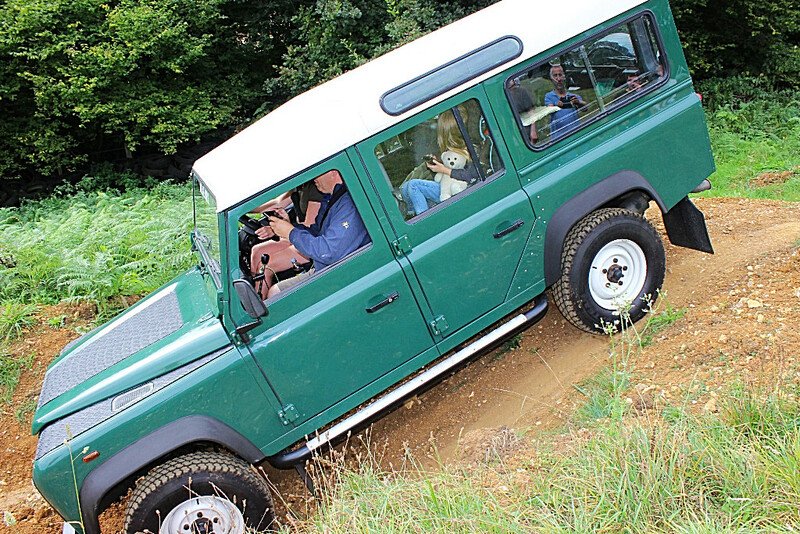 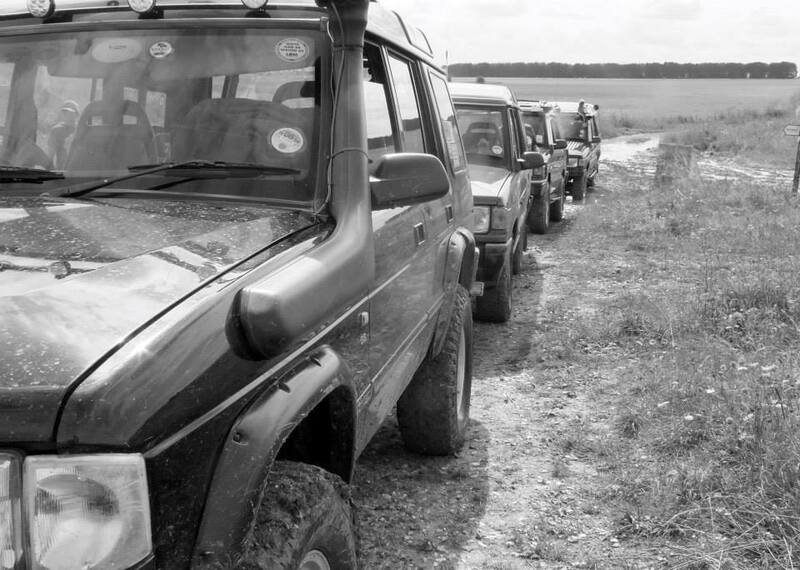 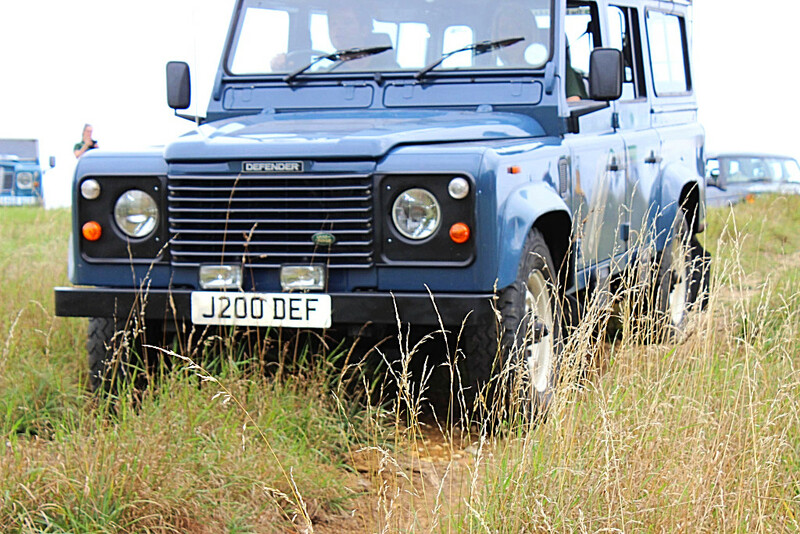 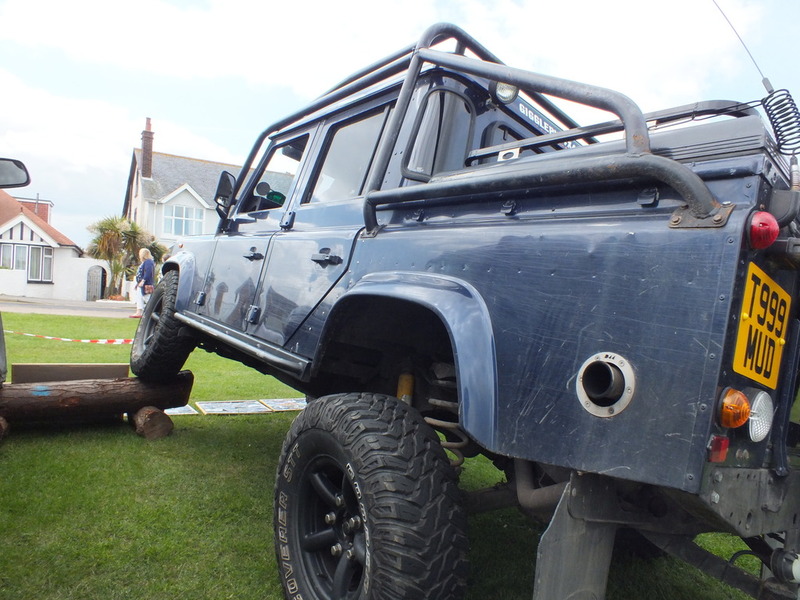 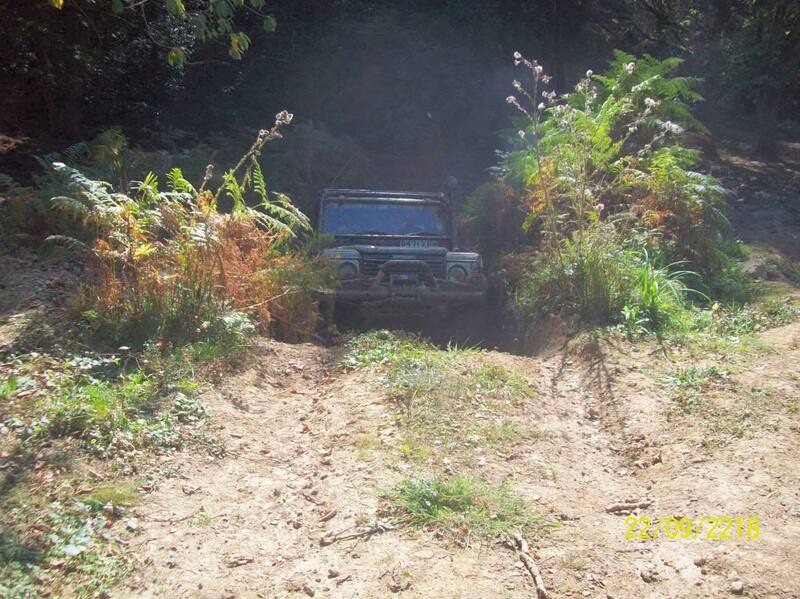 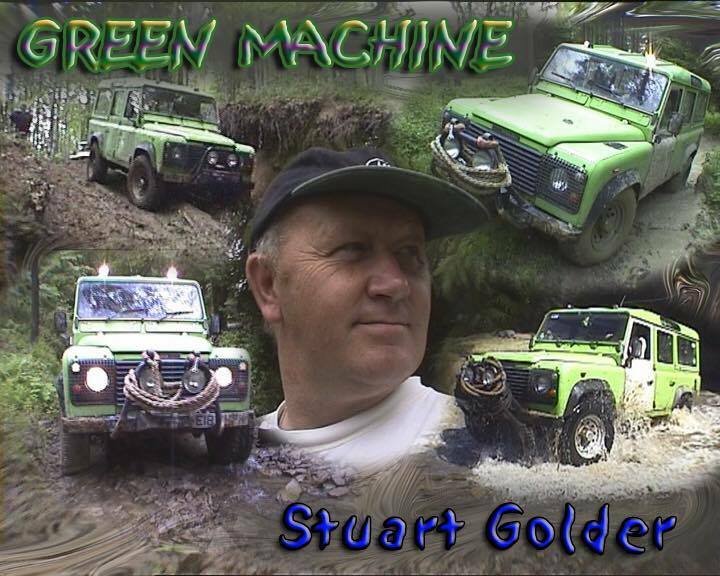 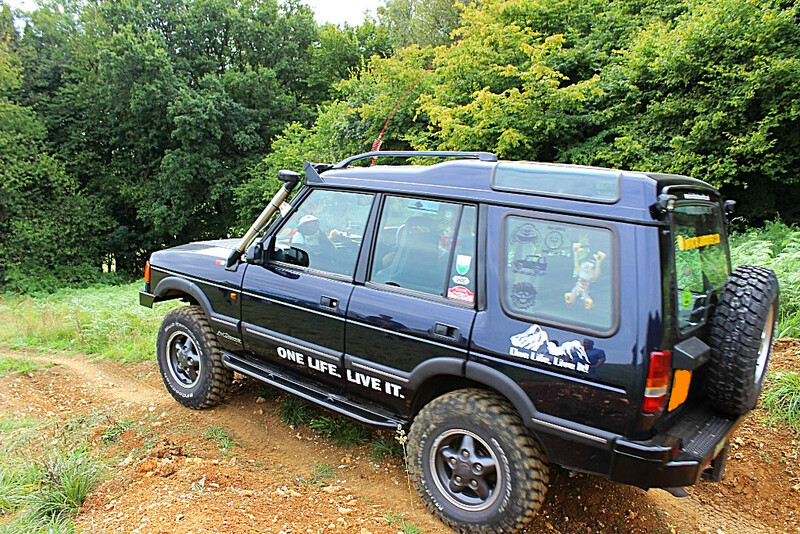 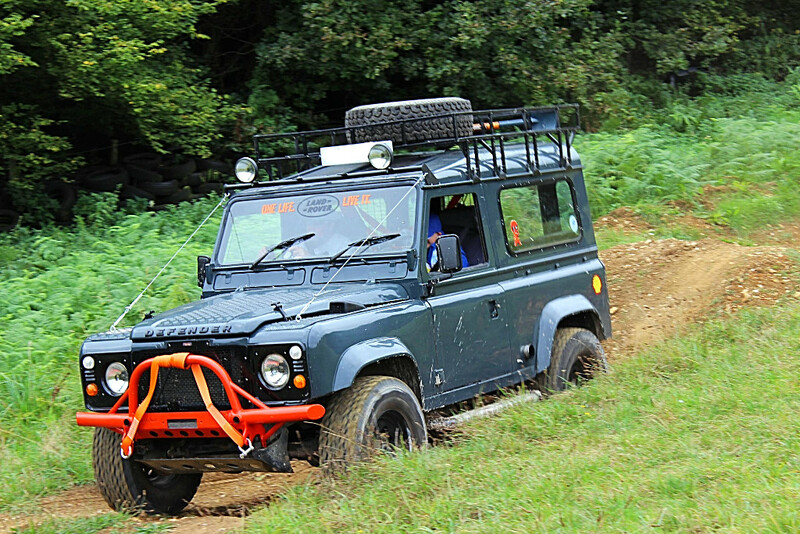 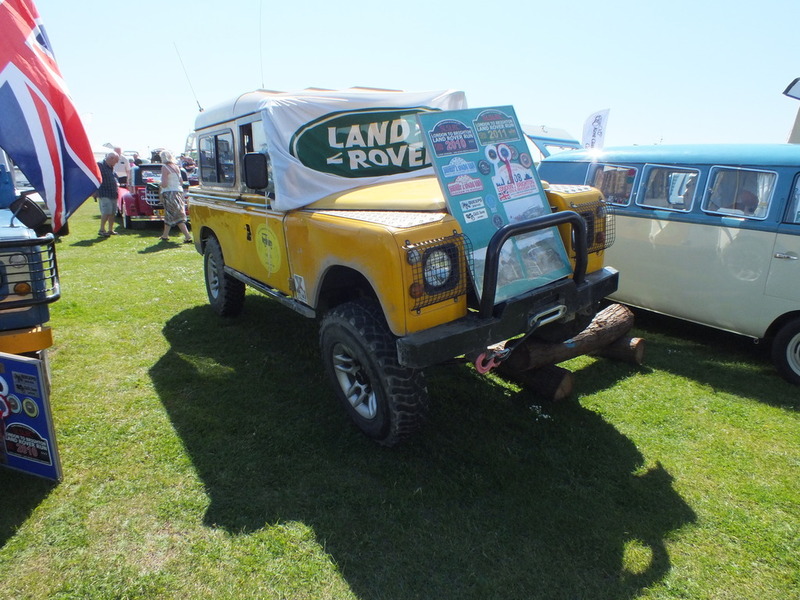 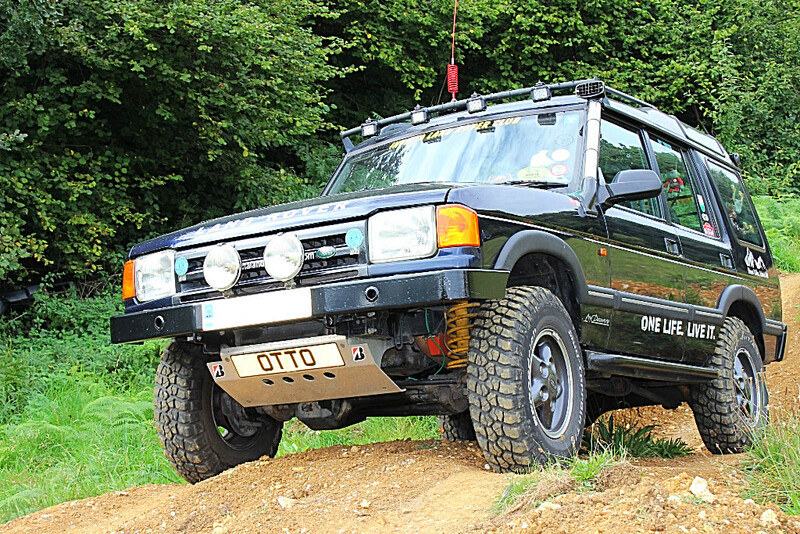 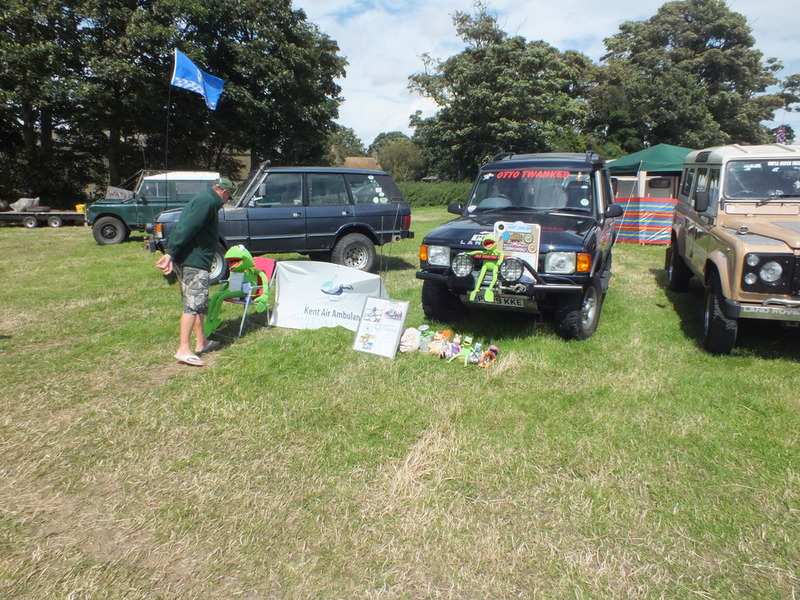 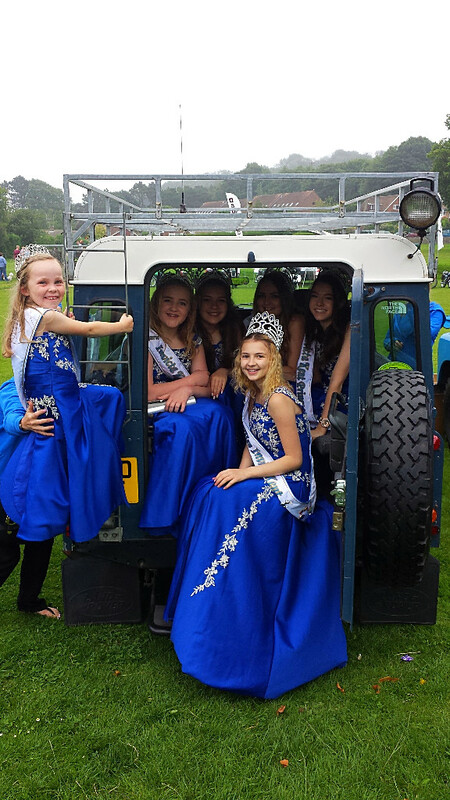 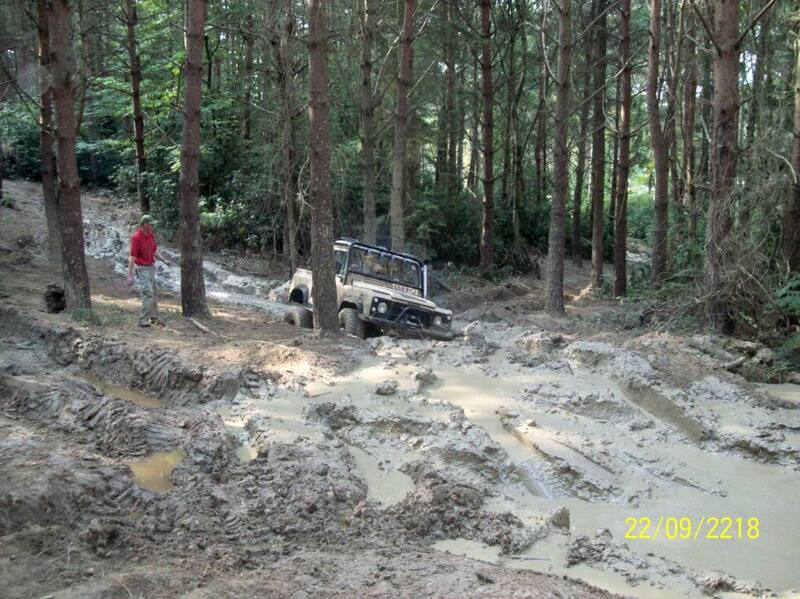 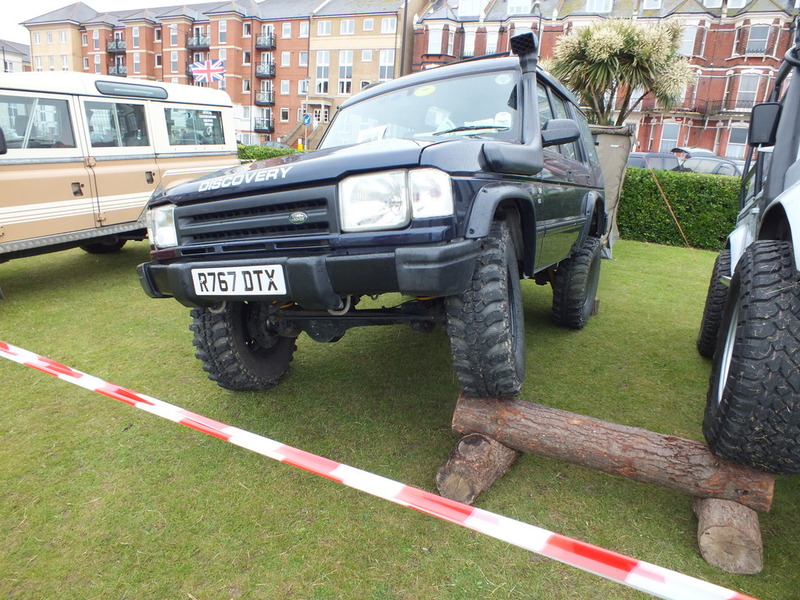 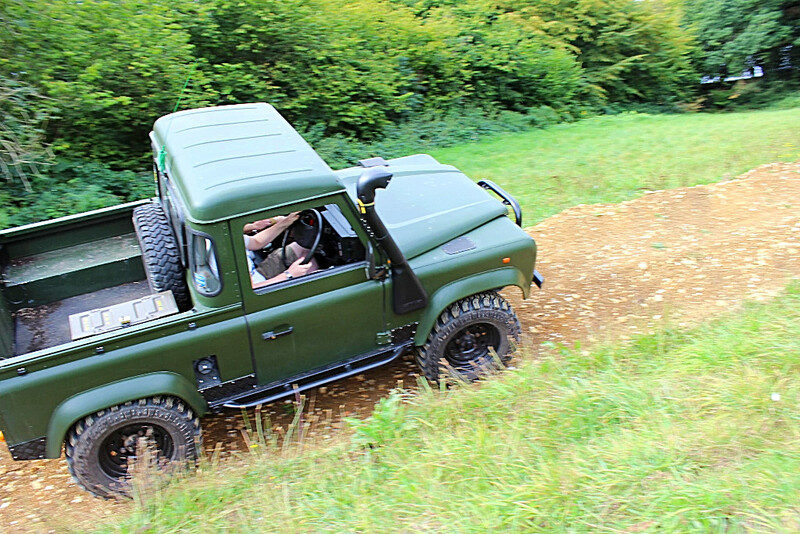 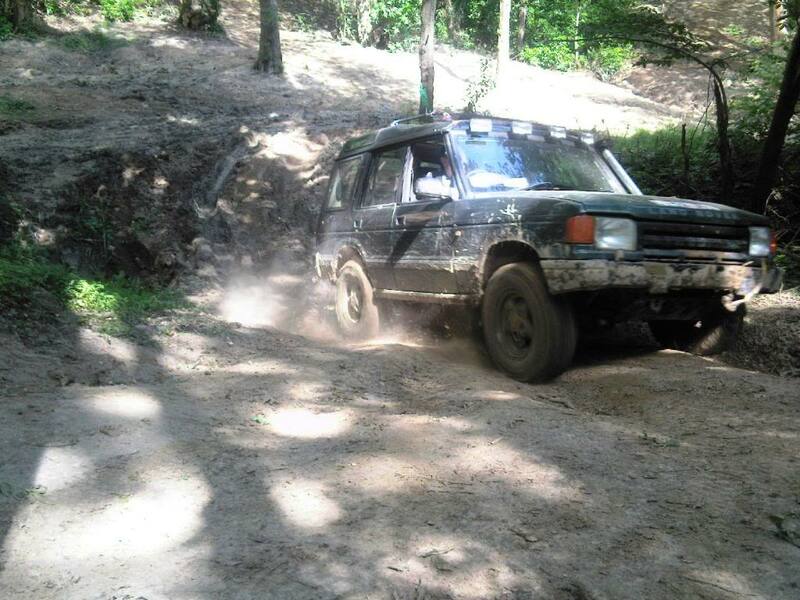 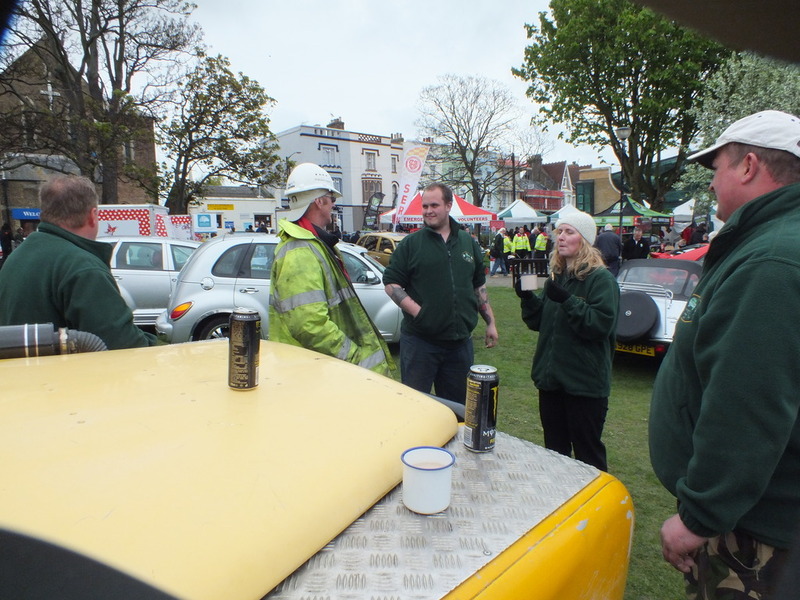 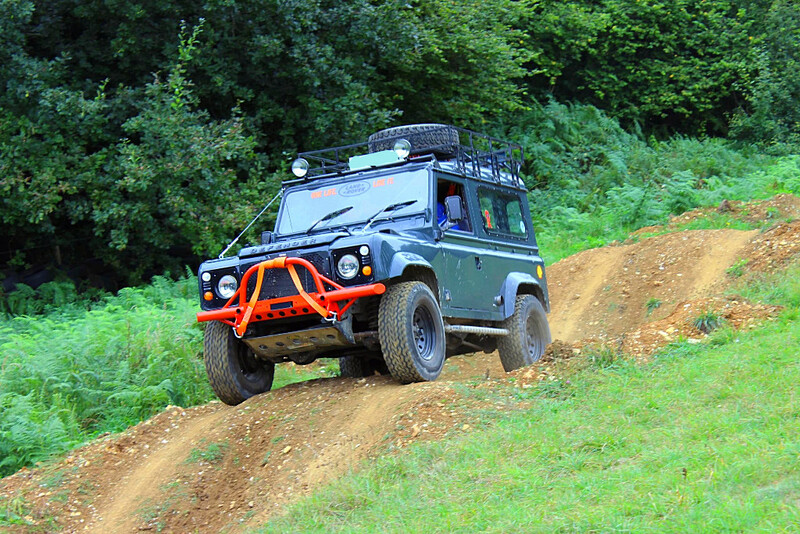 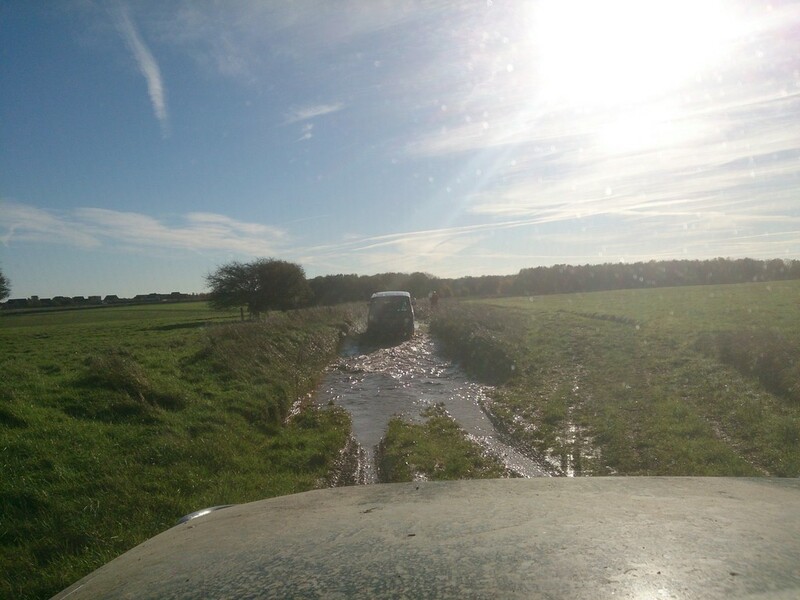 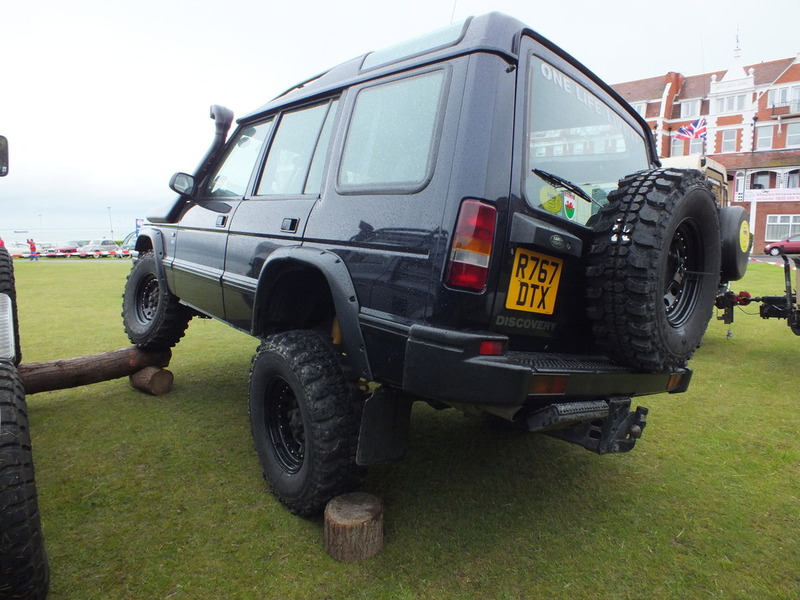 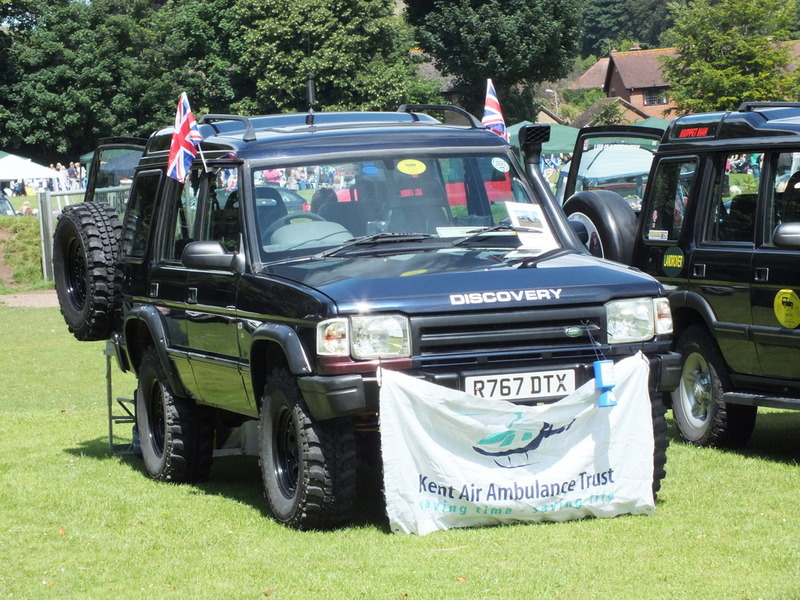 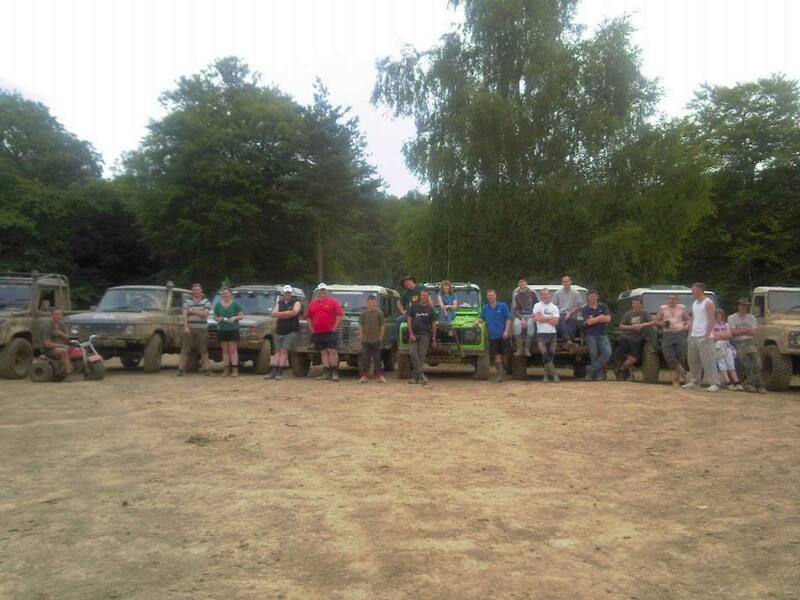 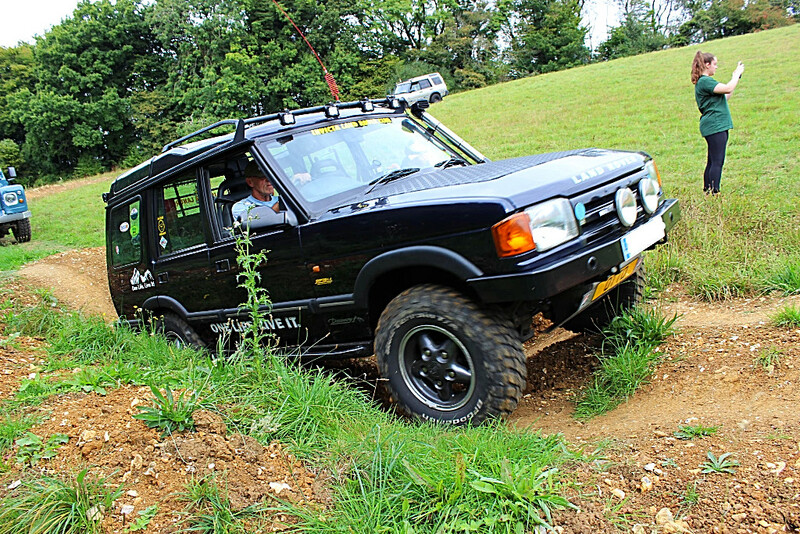 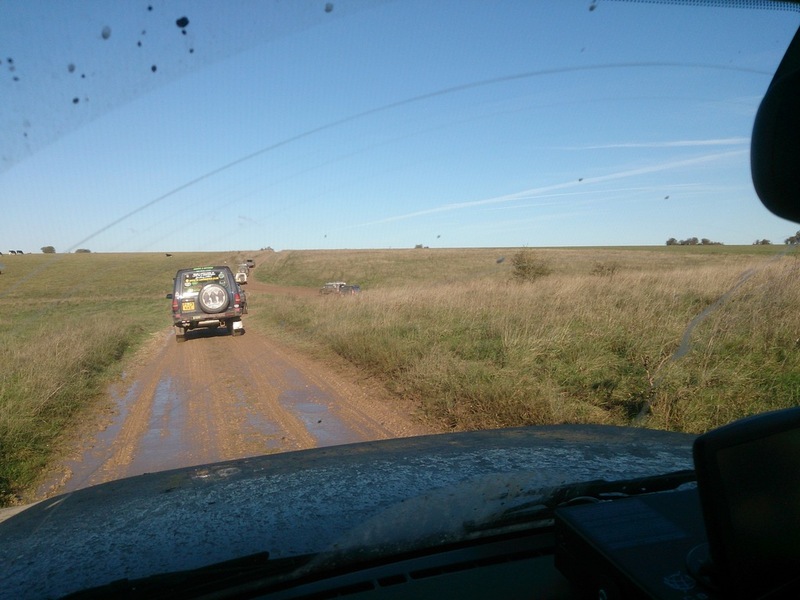 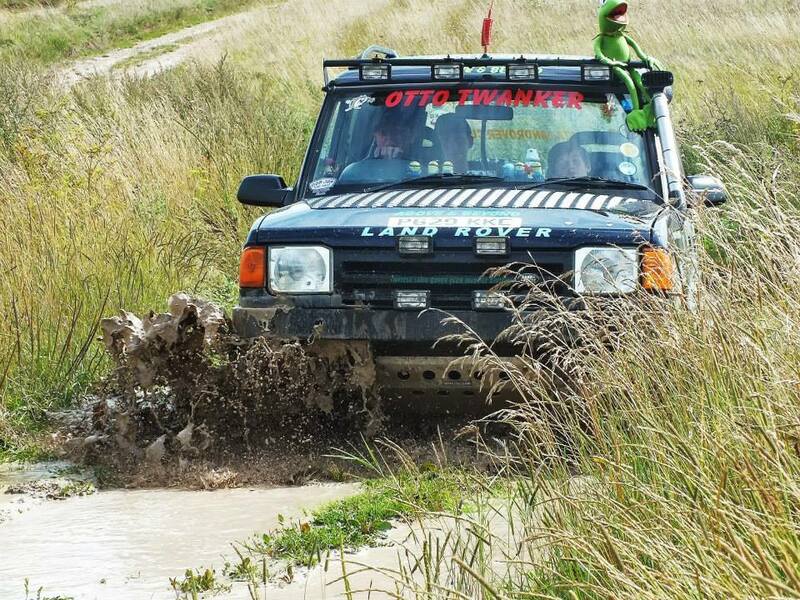 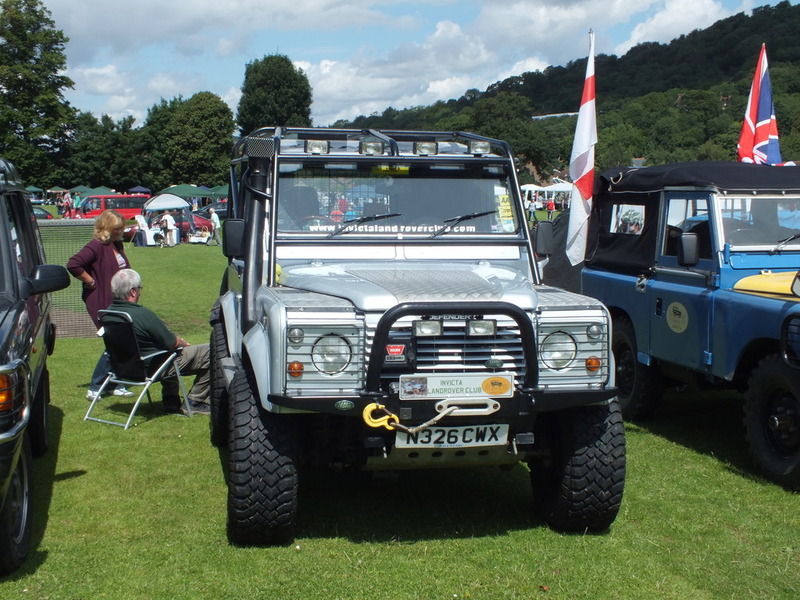 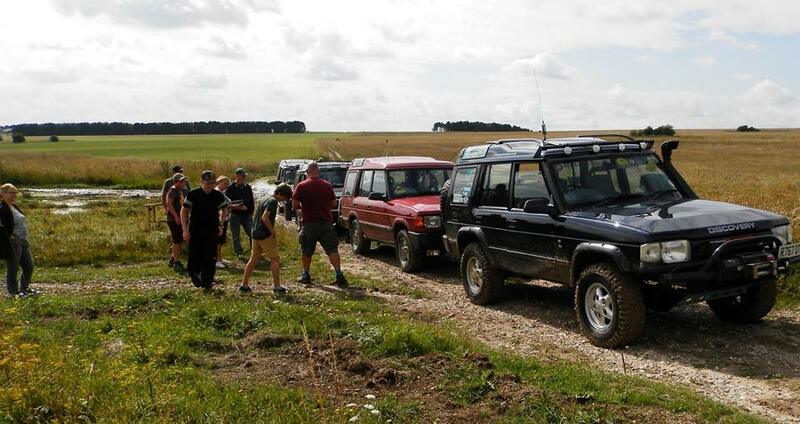 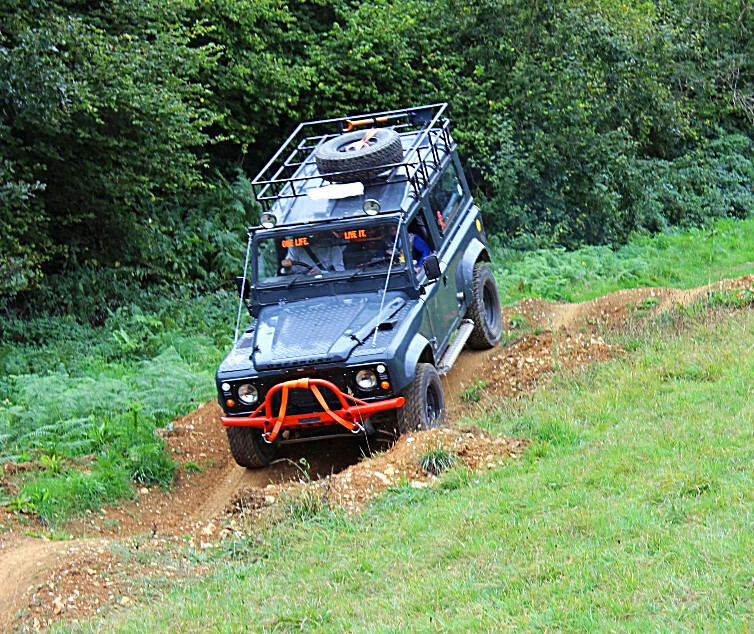 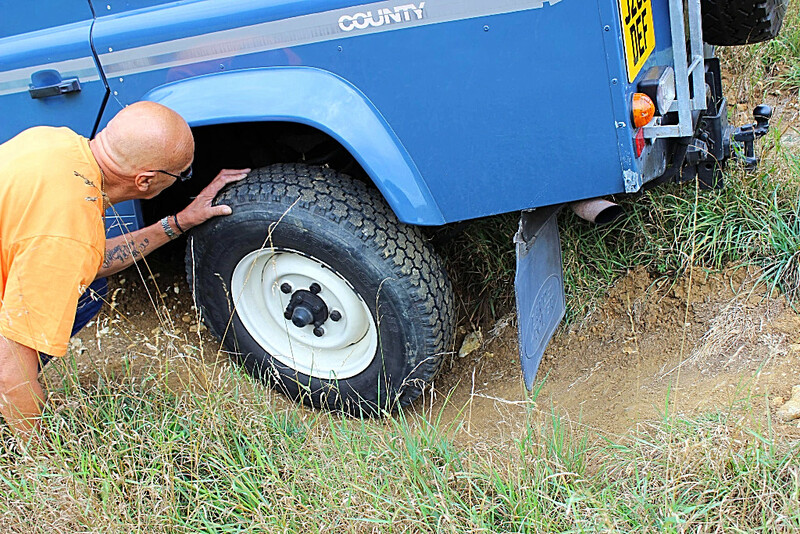 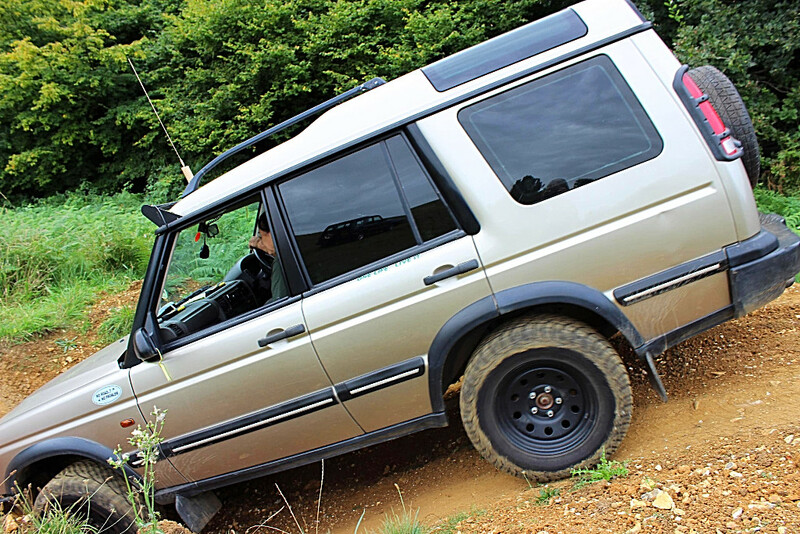 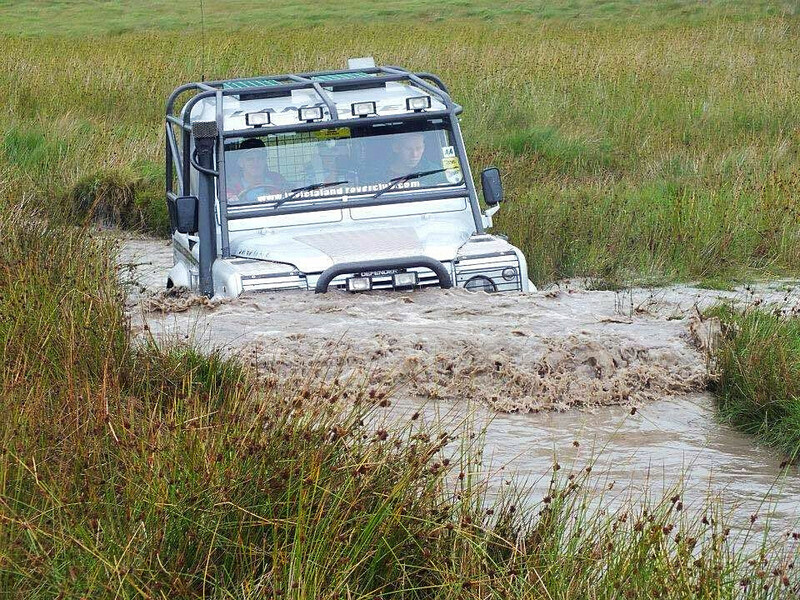 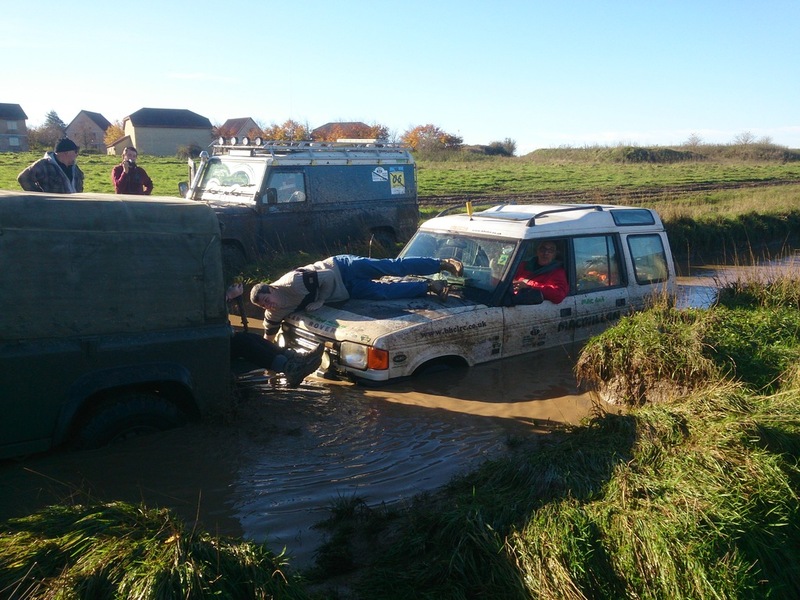 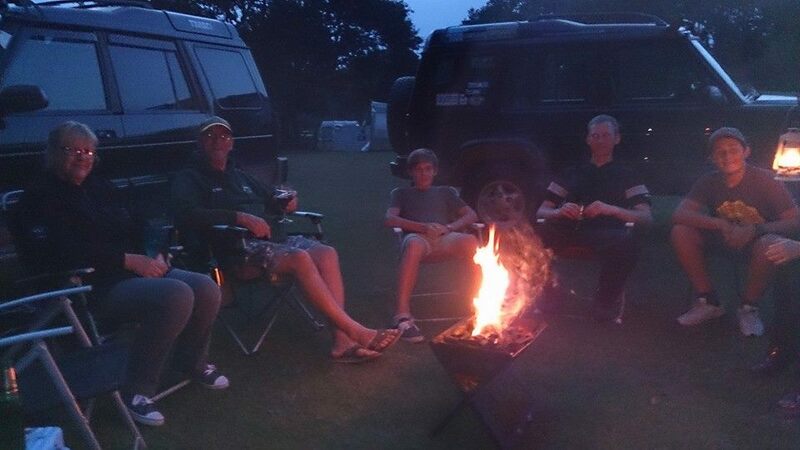 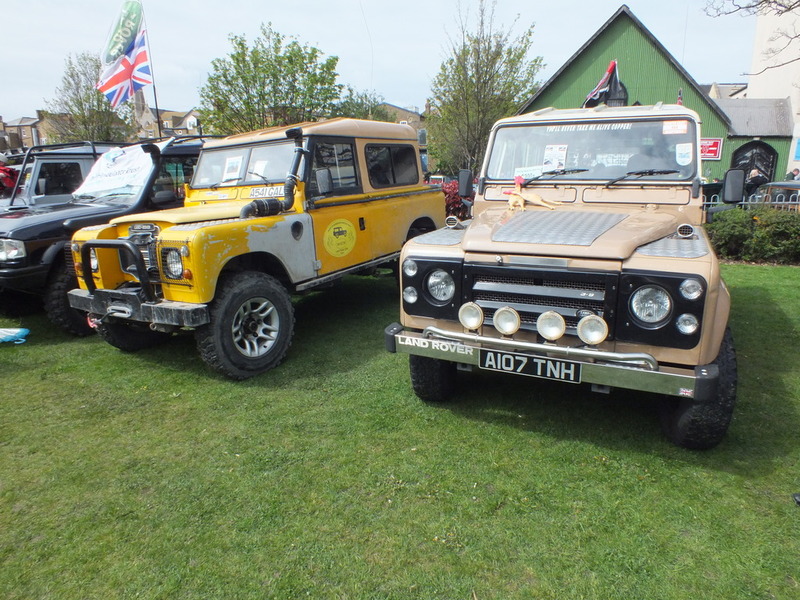 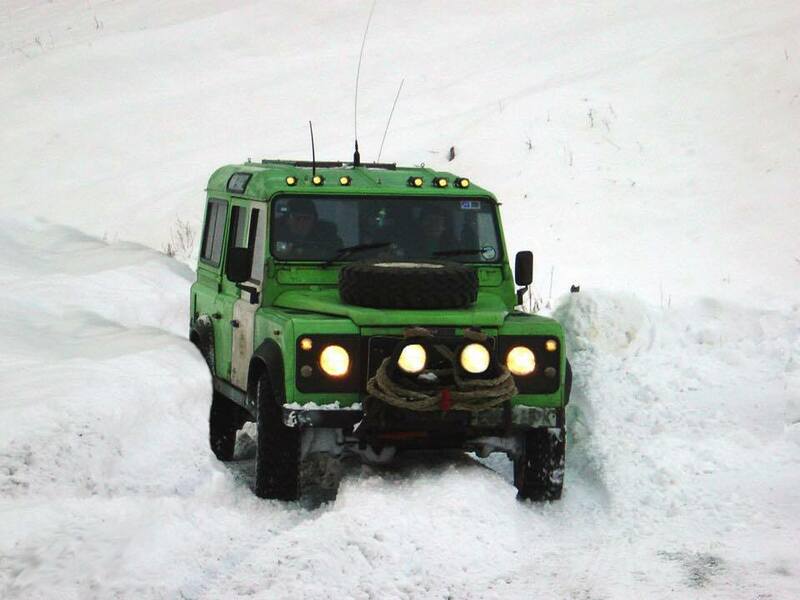 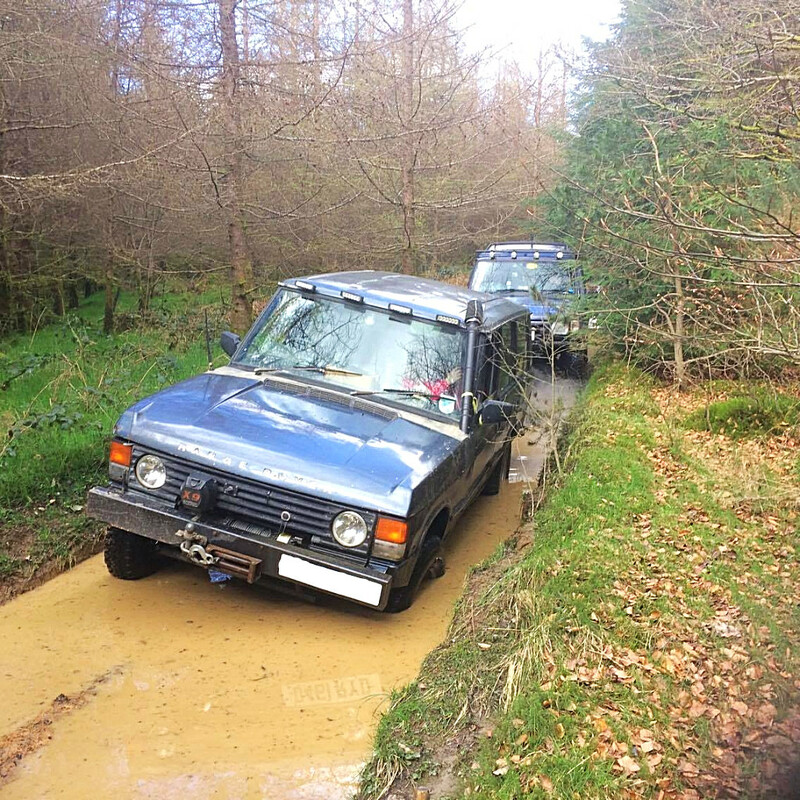 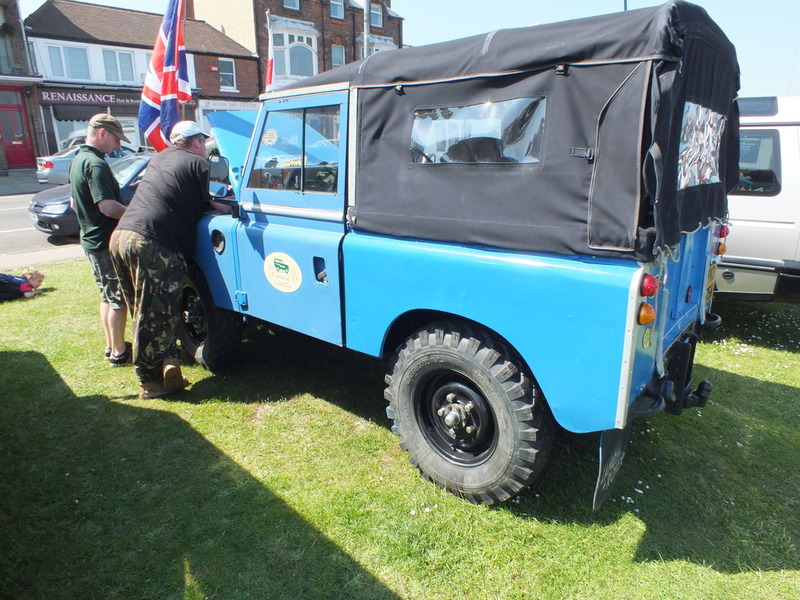 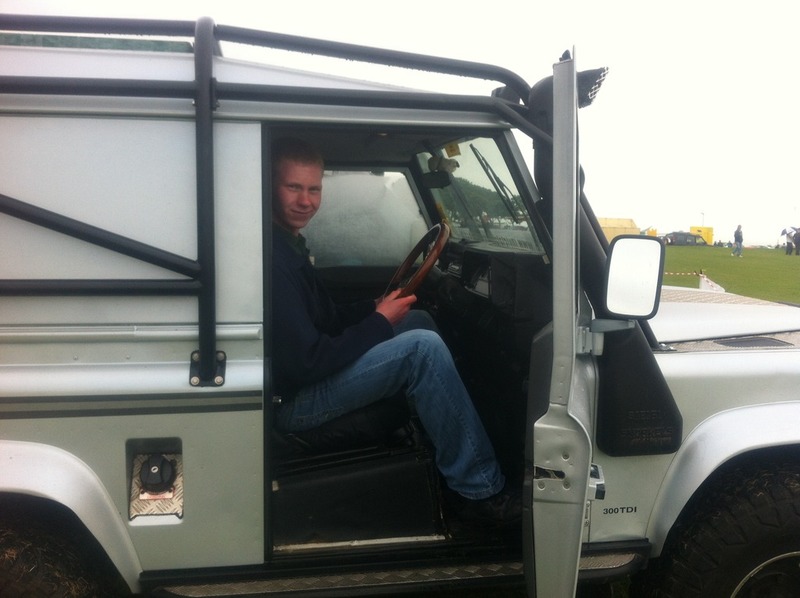 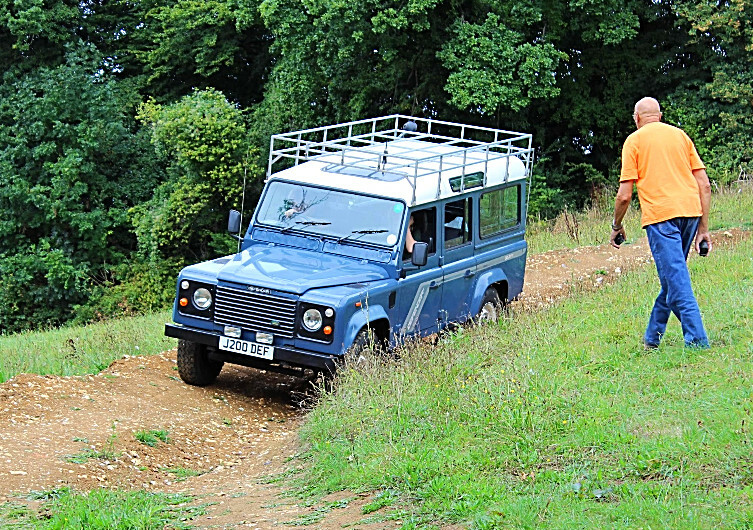 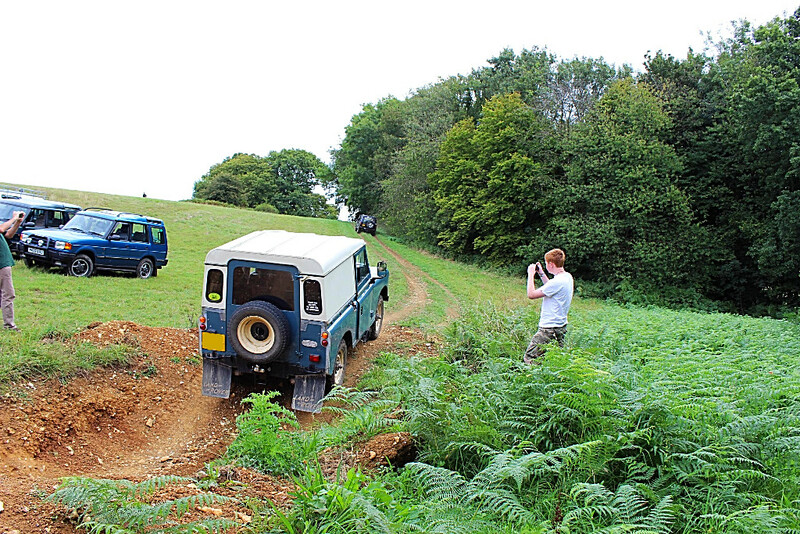 Below are a selection of pictures and videos from different events Invicta Land Rover Club have attended over the past few years. 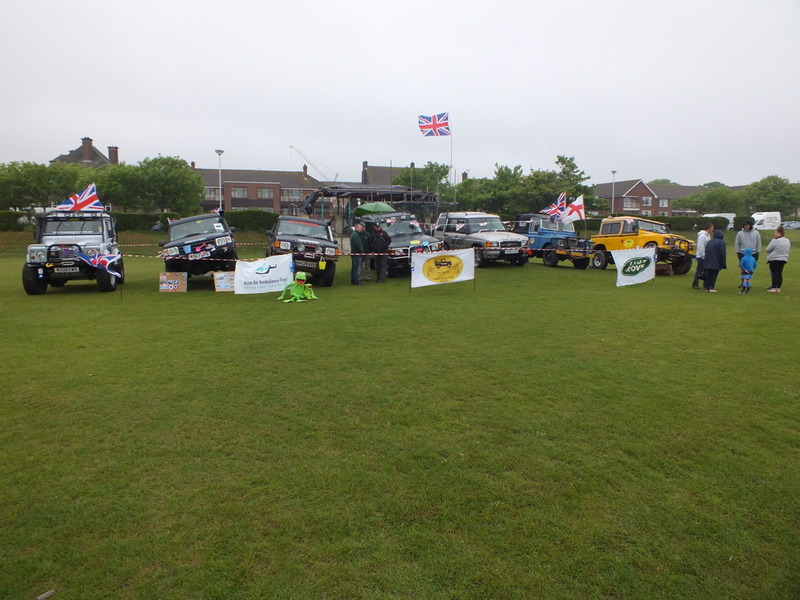 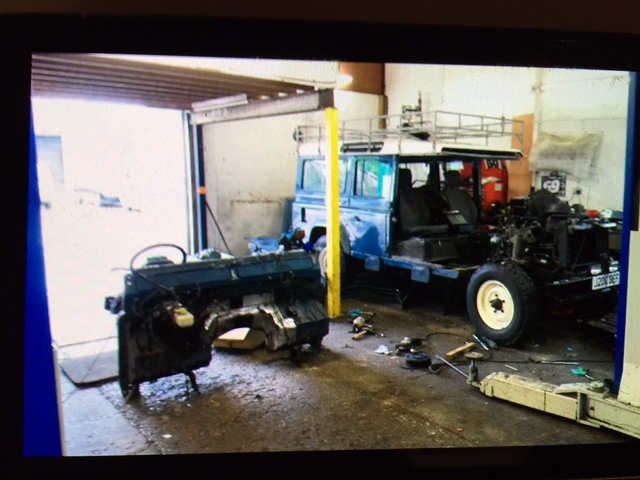 More pictures can be found on the club's facebook page. 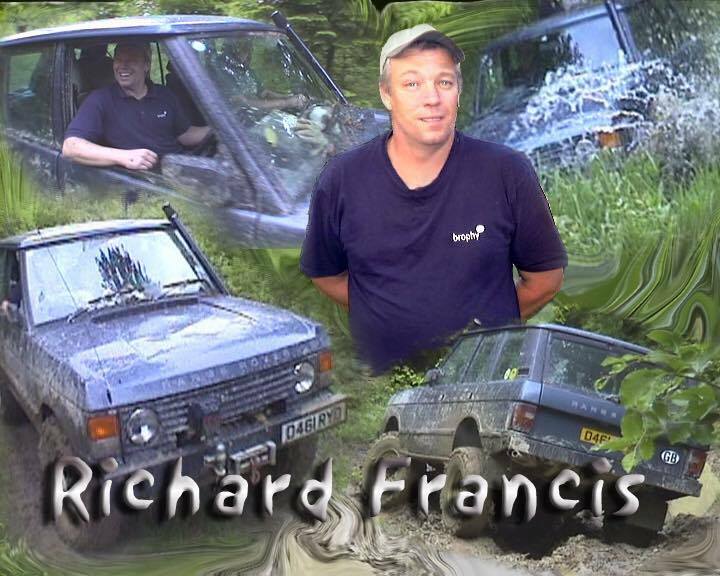 Please see the drop-down menue at the top left hand corner of videos for more in that playlist. 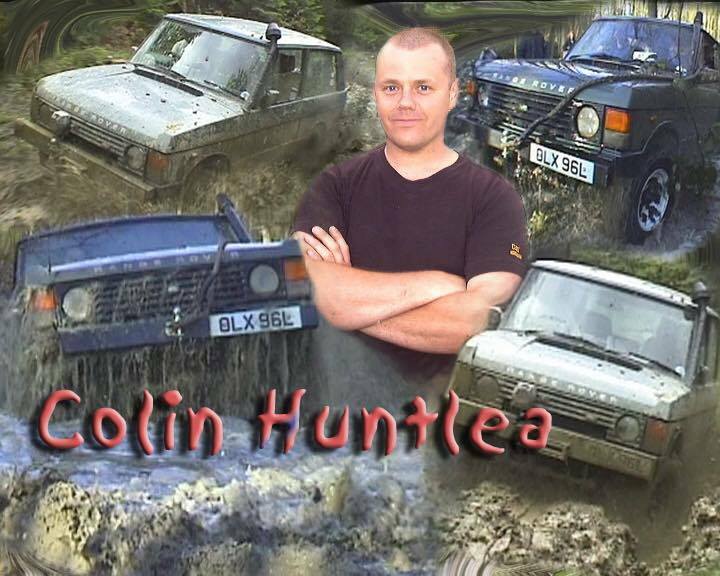 All members are invited to send in their pictures and videos (files or youtube links) to John Clark at johnthedrumer@hotmail.co.uk.